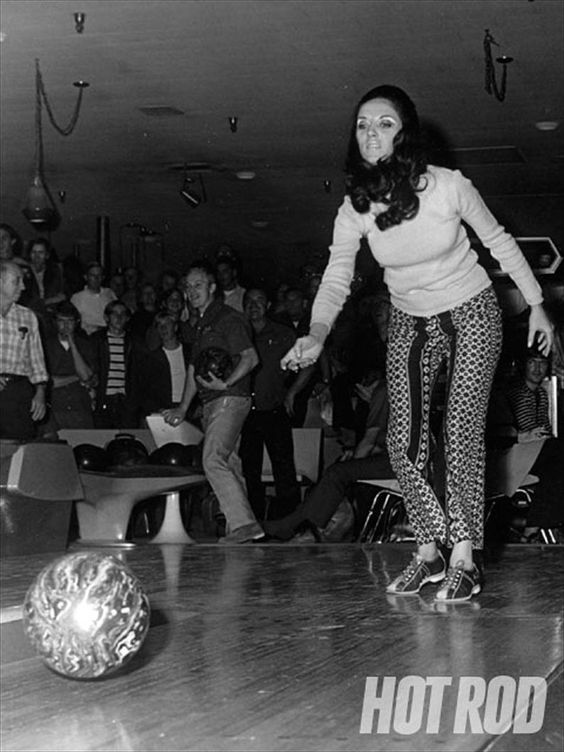 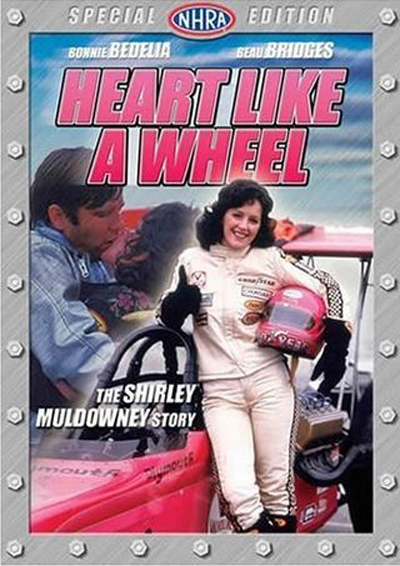 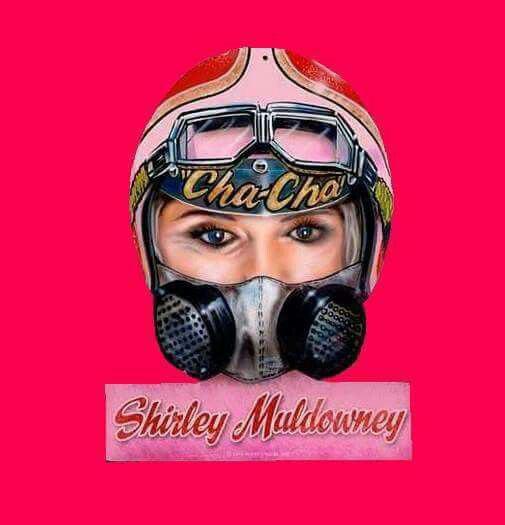 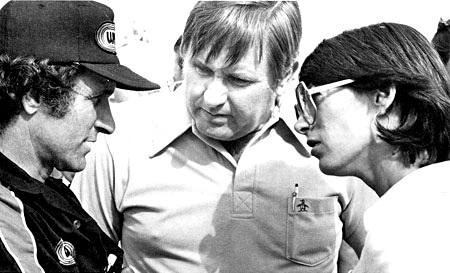 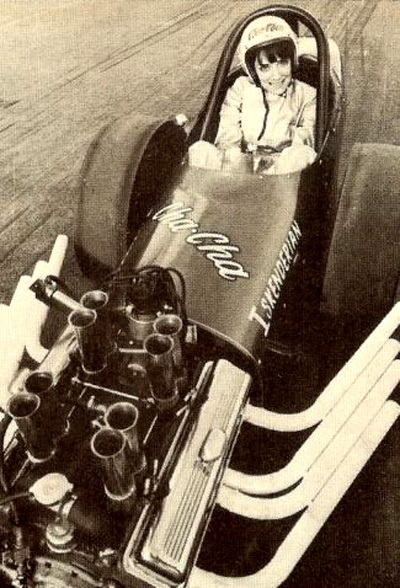 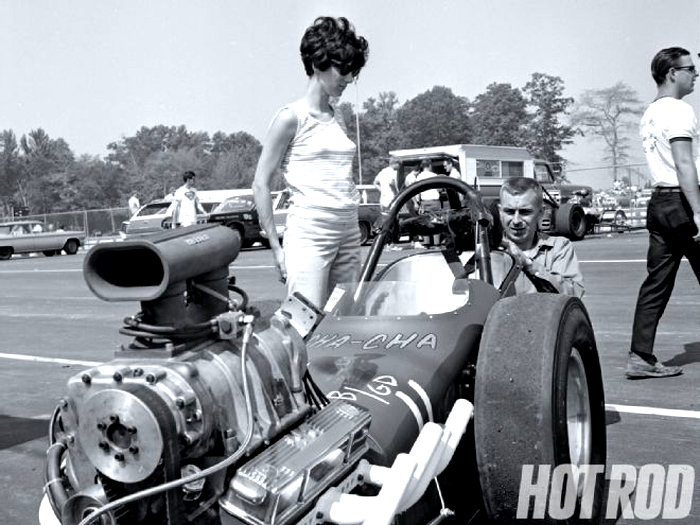 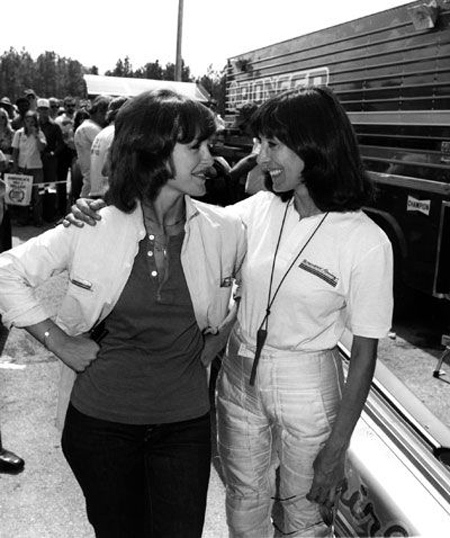 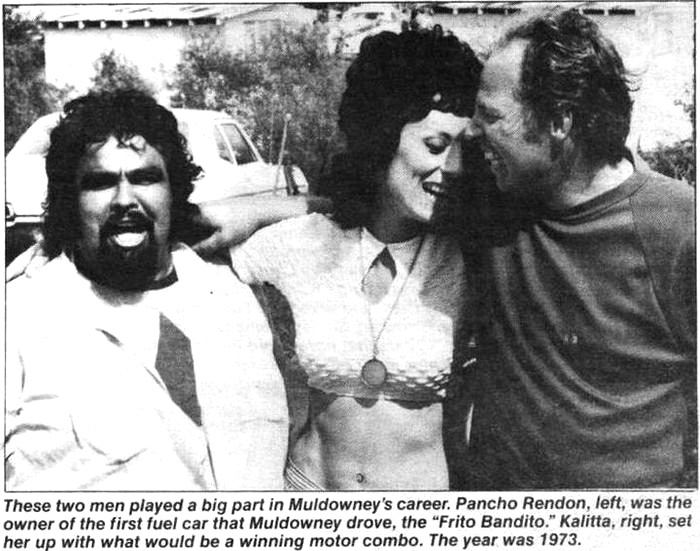 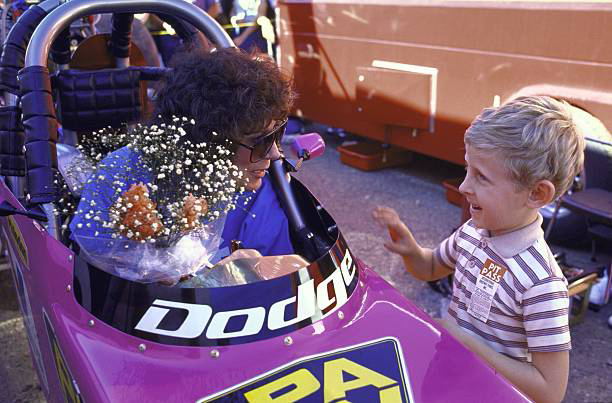 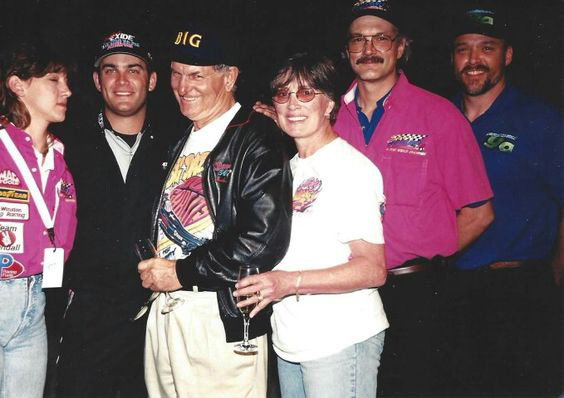 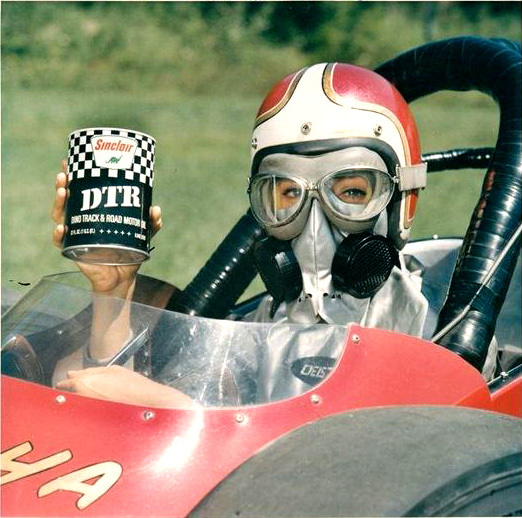 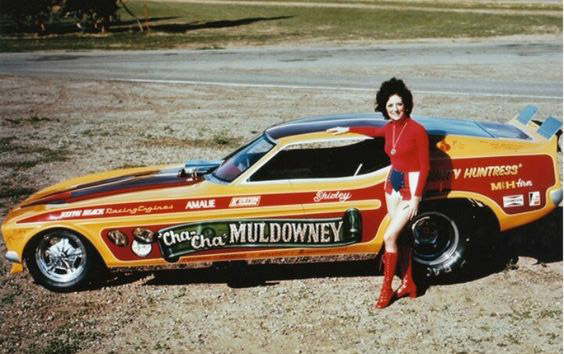 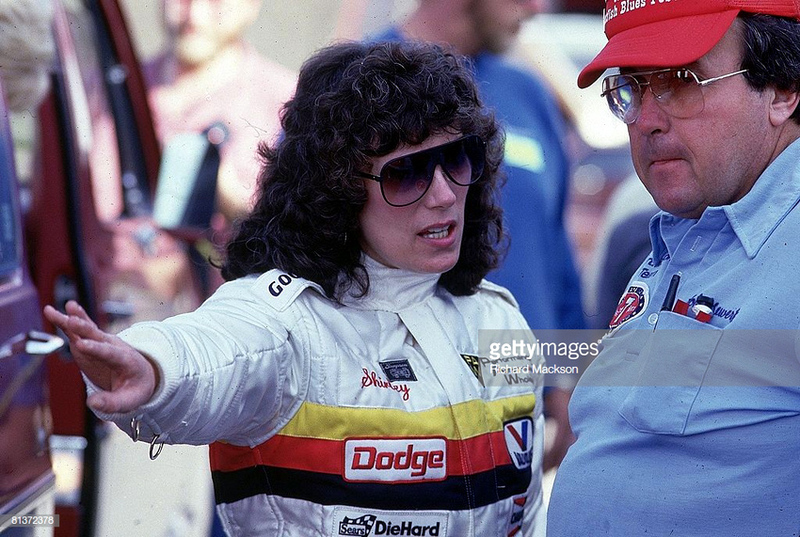 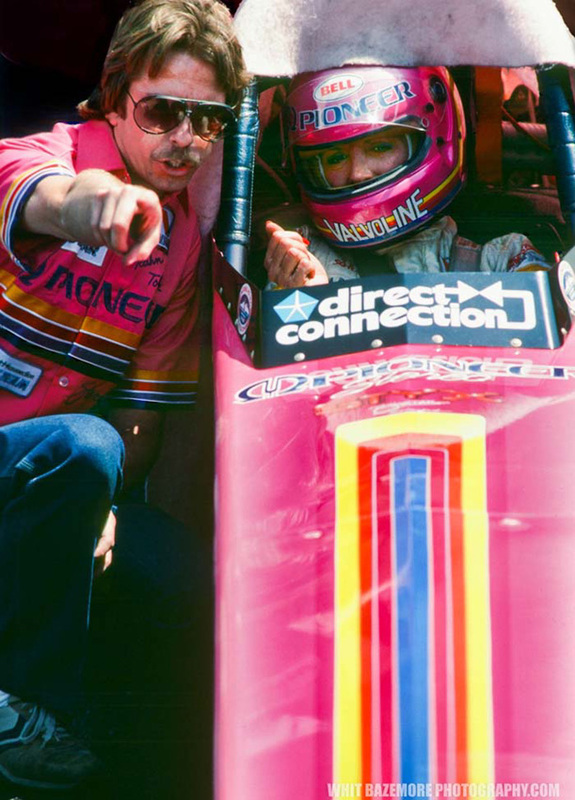 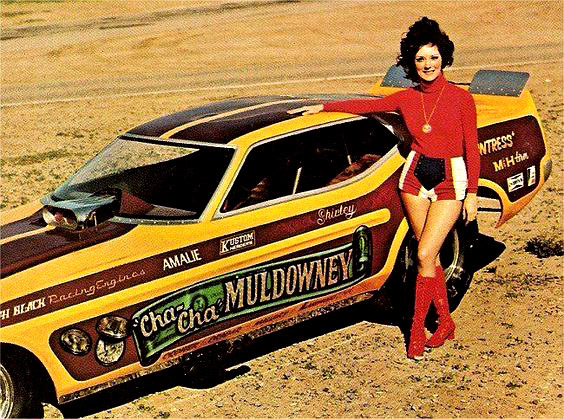 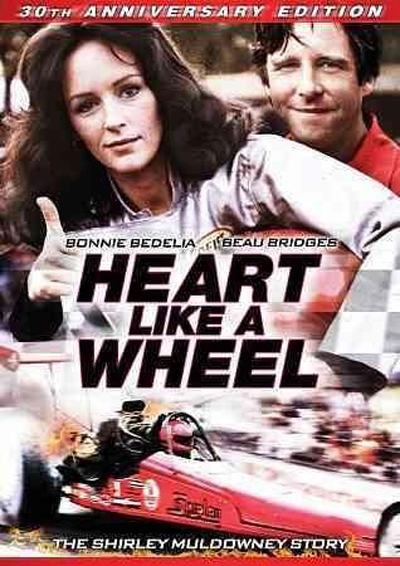 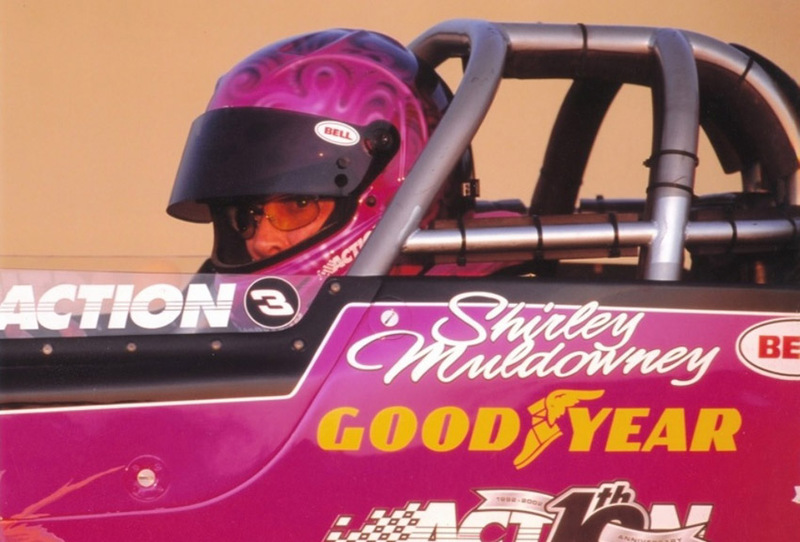 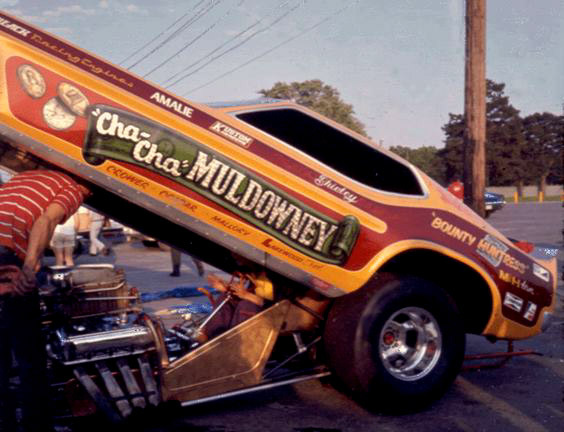 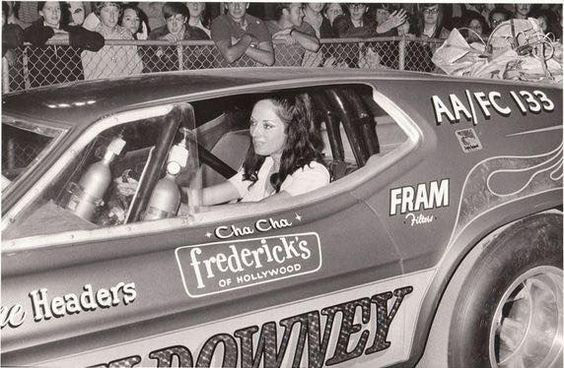 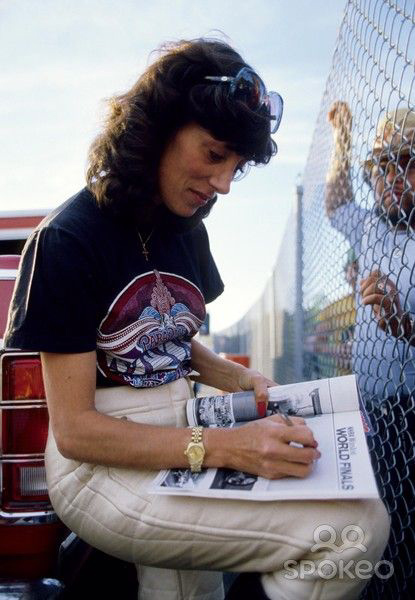 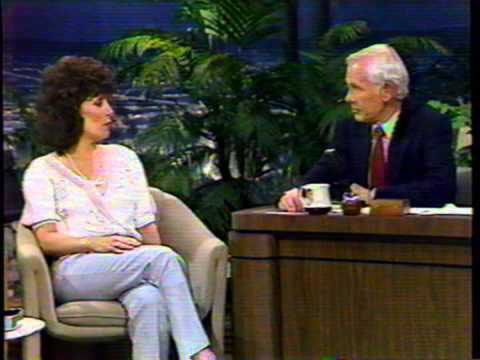 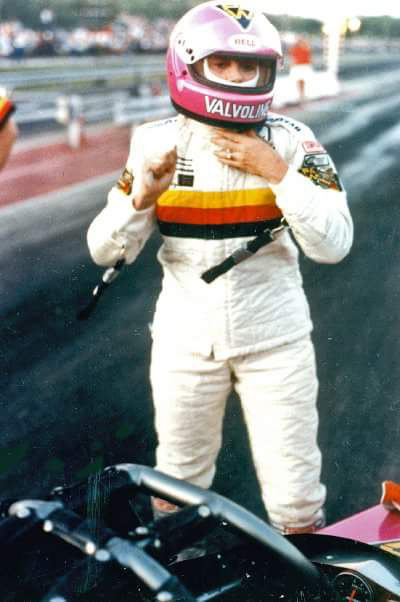 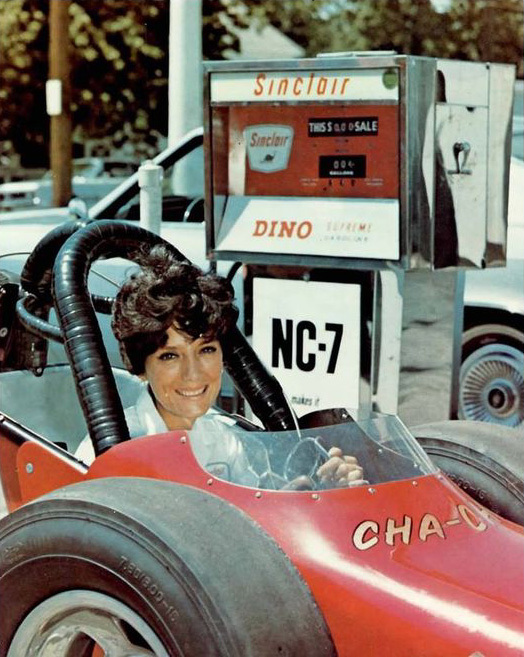 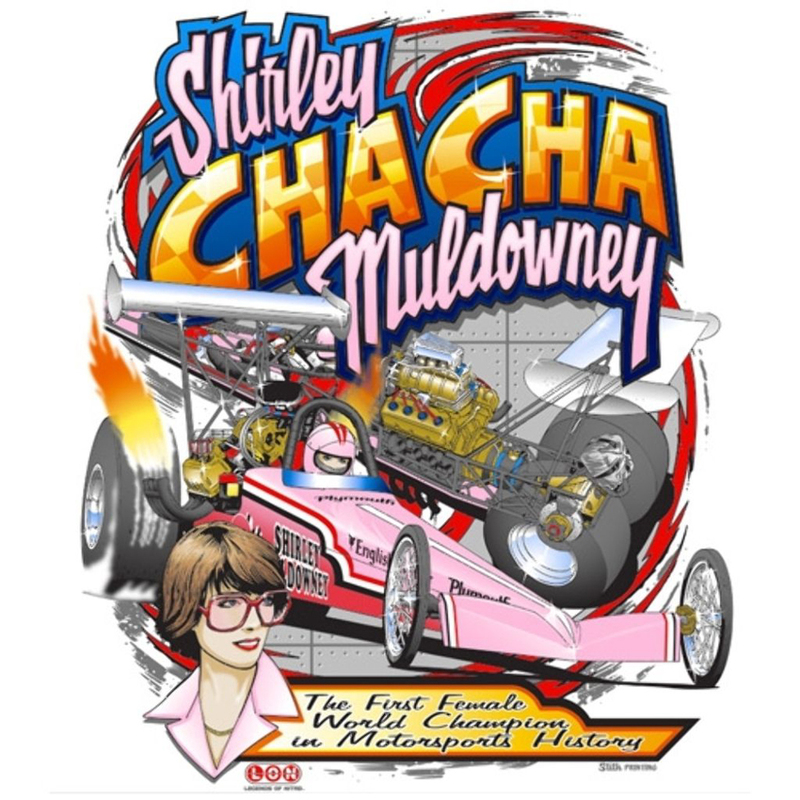 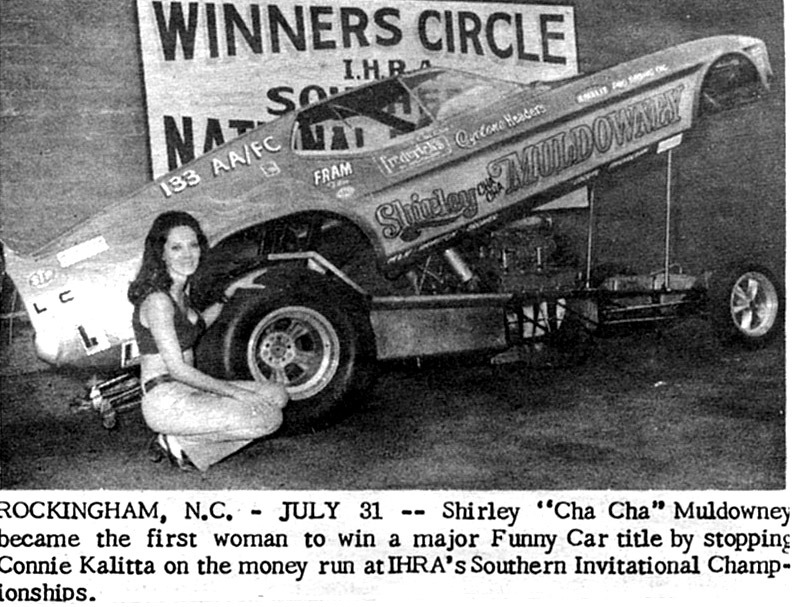 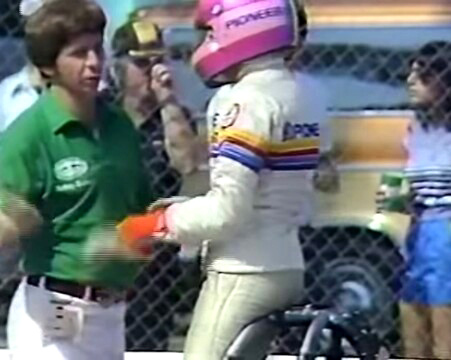 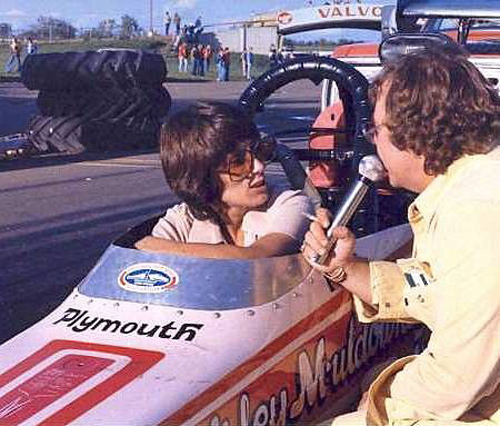 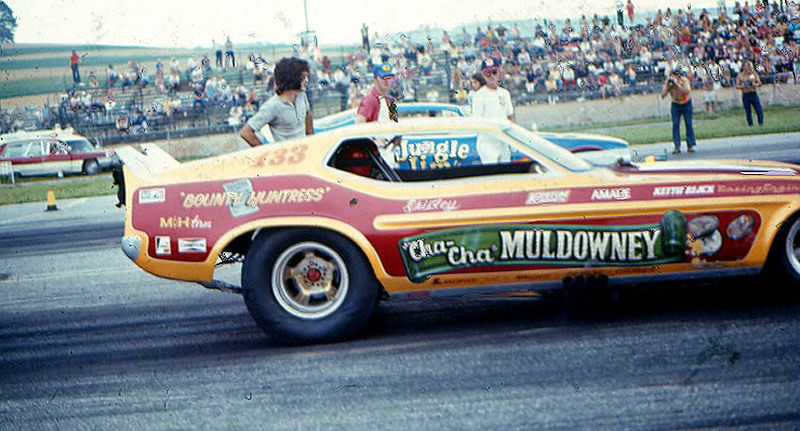 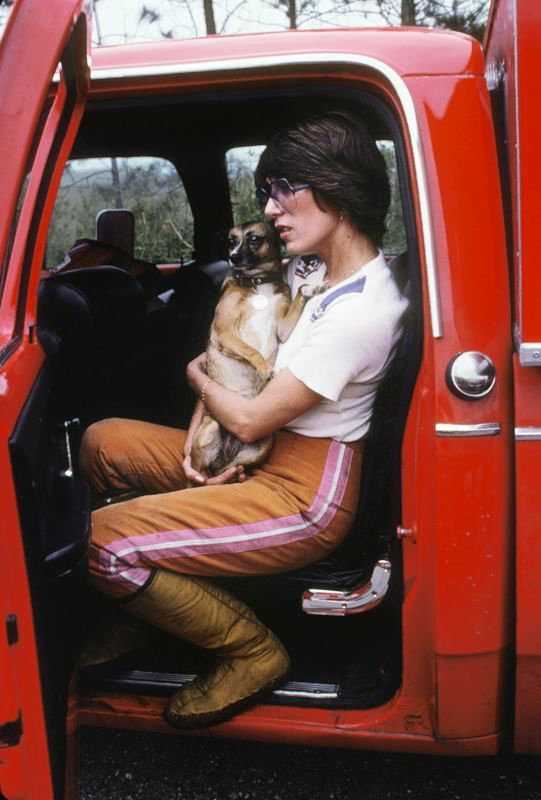 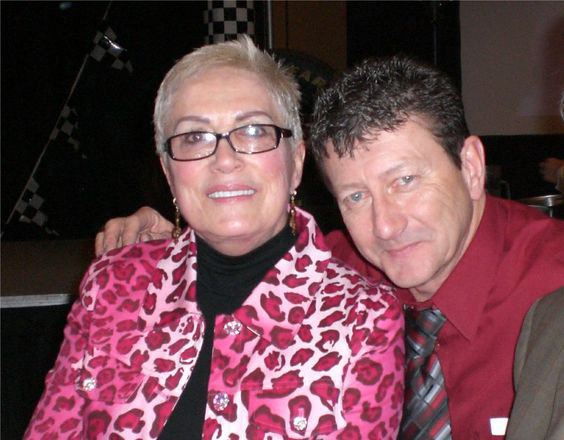 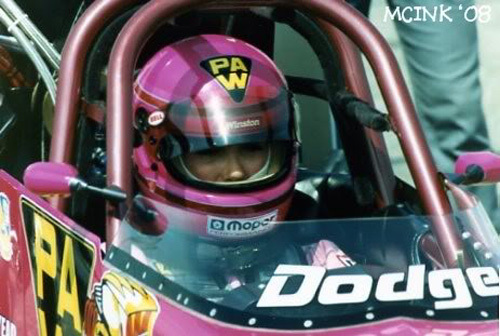 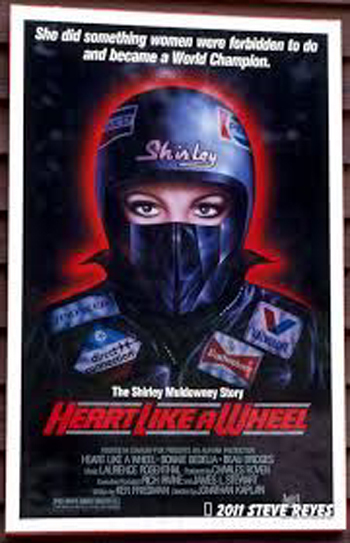 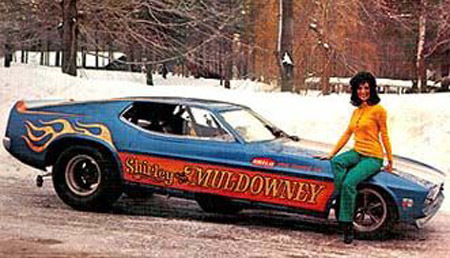 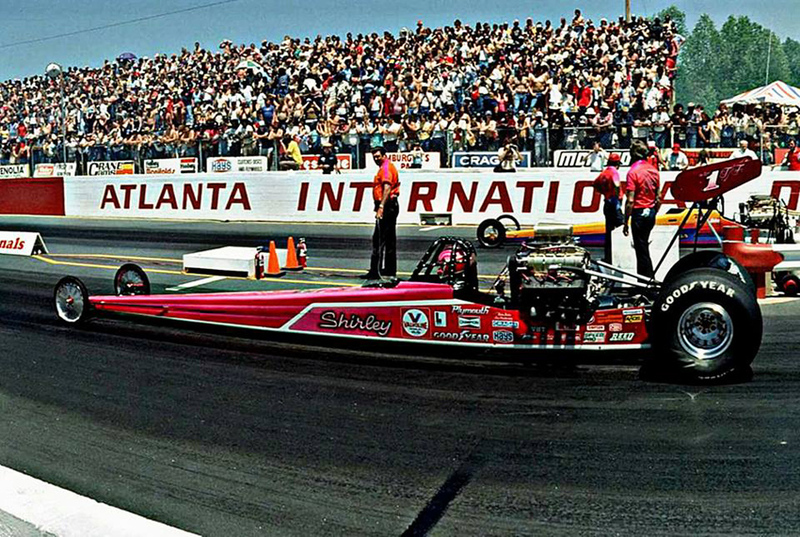 Cha Cha, or Shirley when she dropped the nickname, was a very special driver. 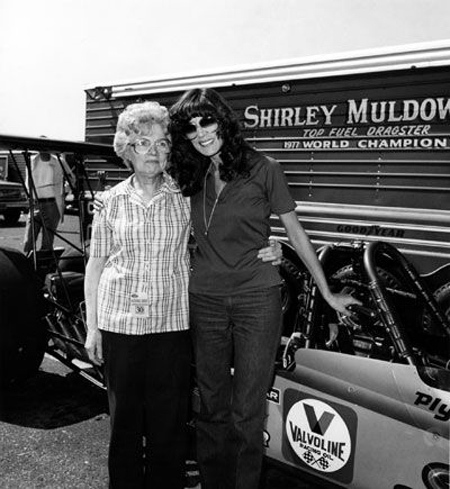 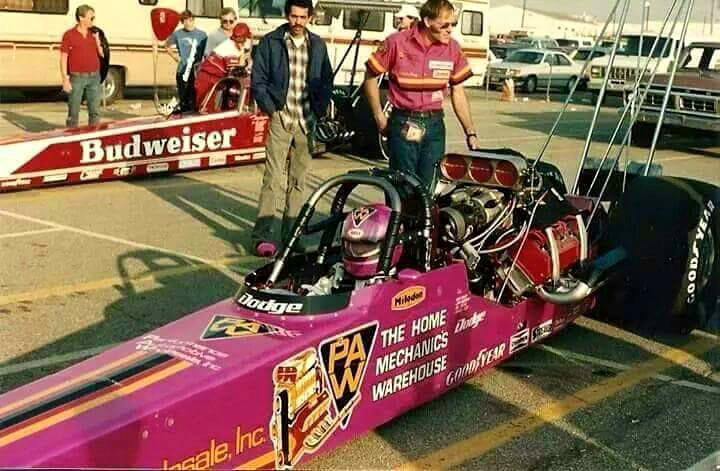 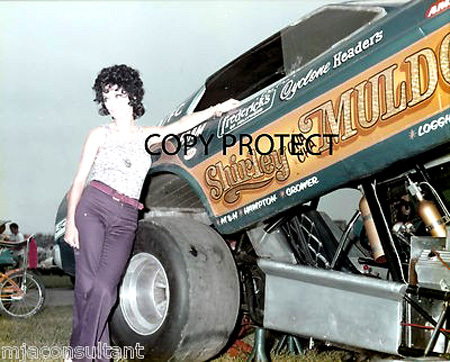 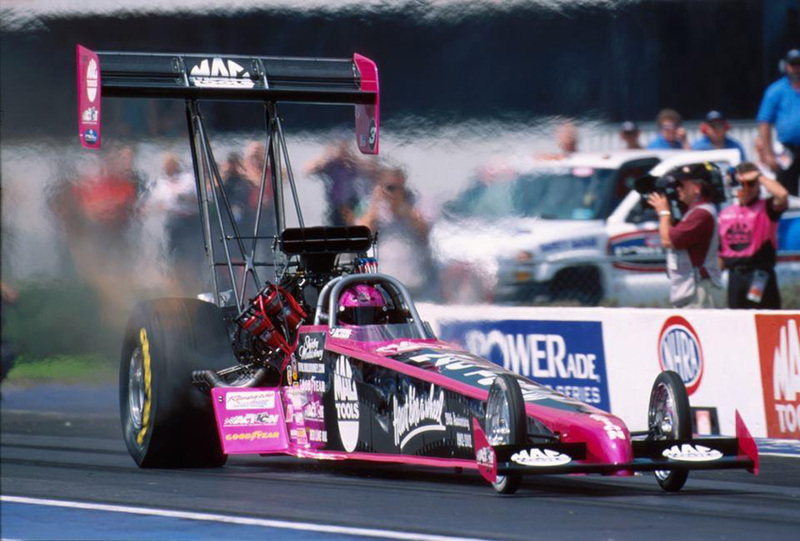 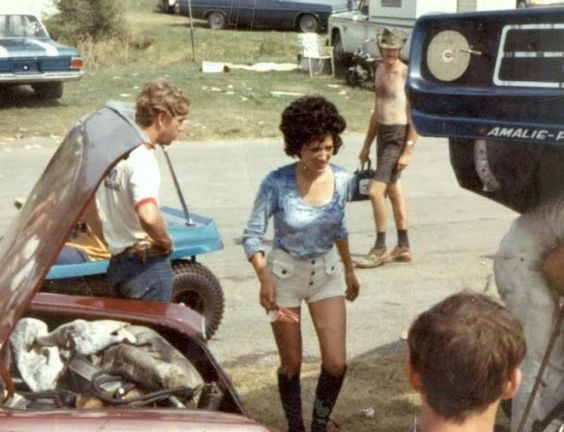 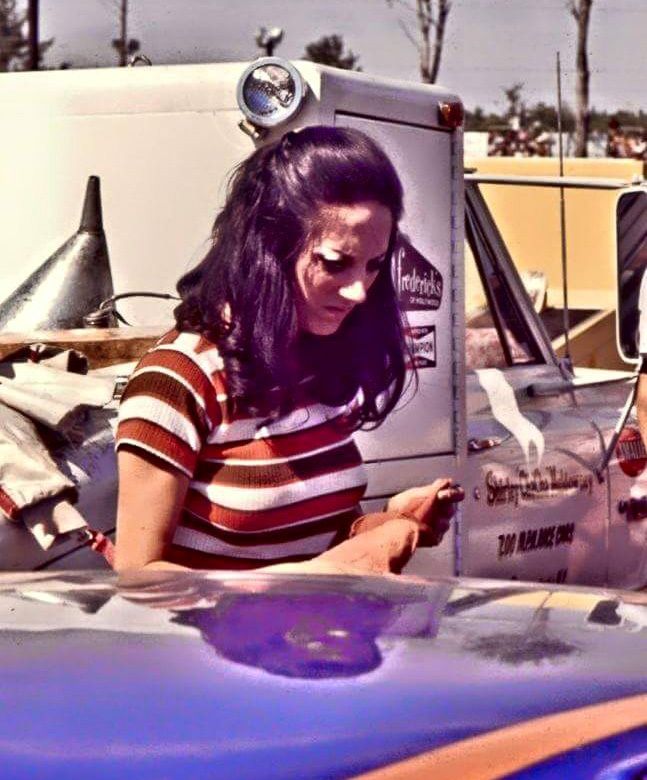 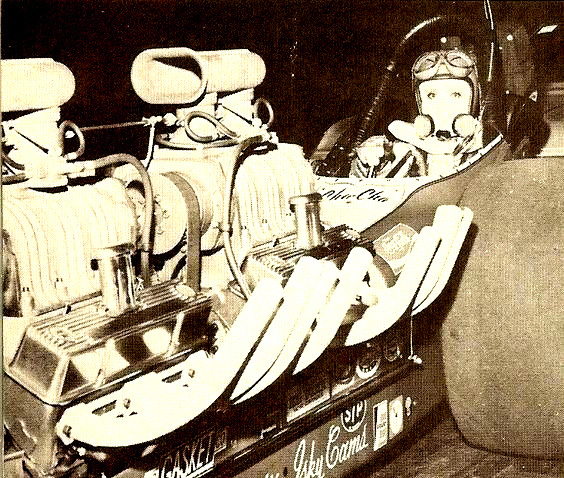 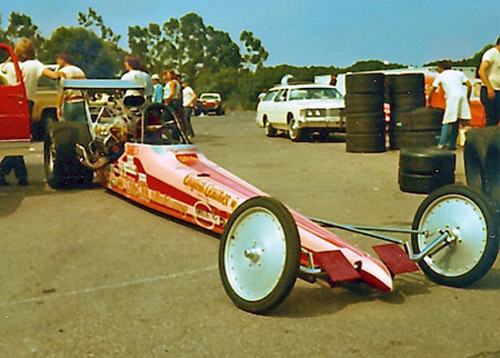 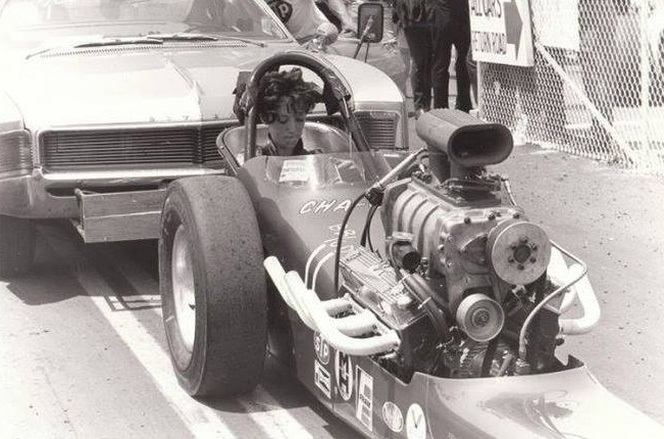 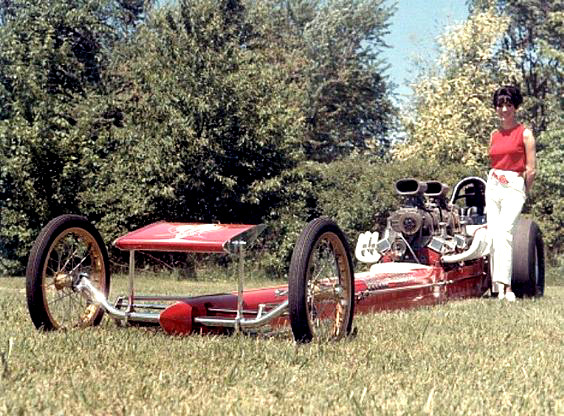 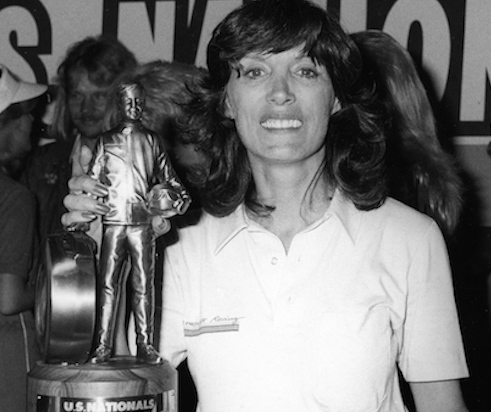 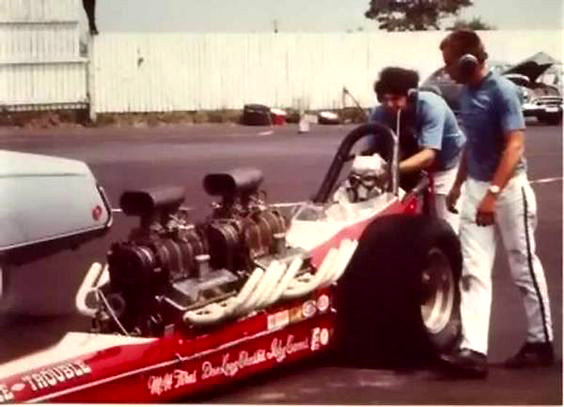 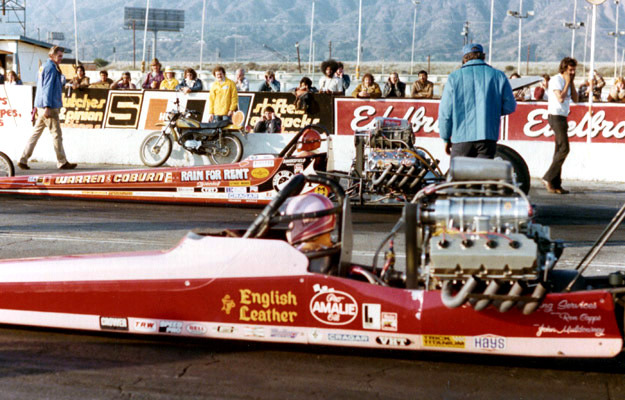 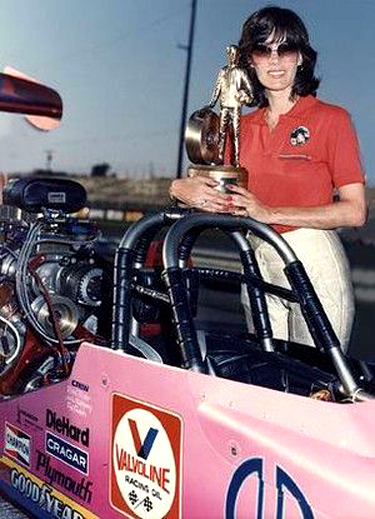 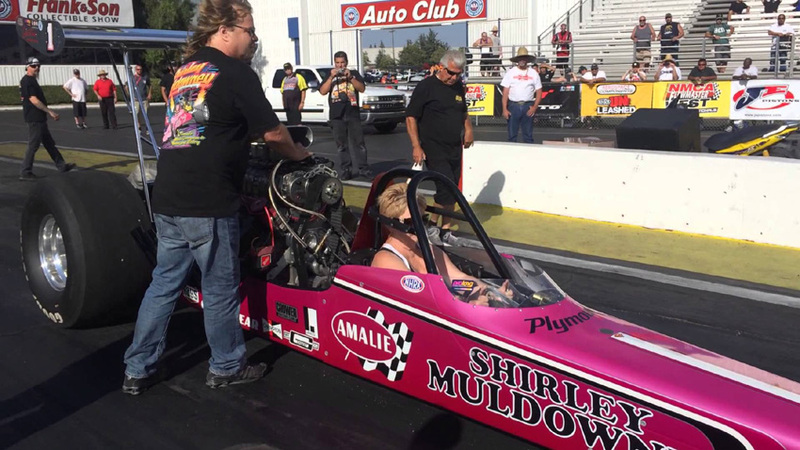 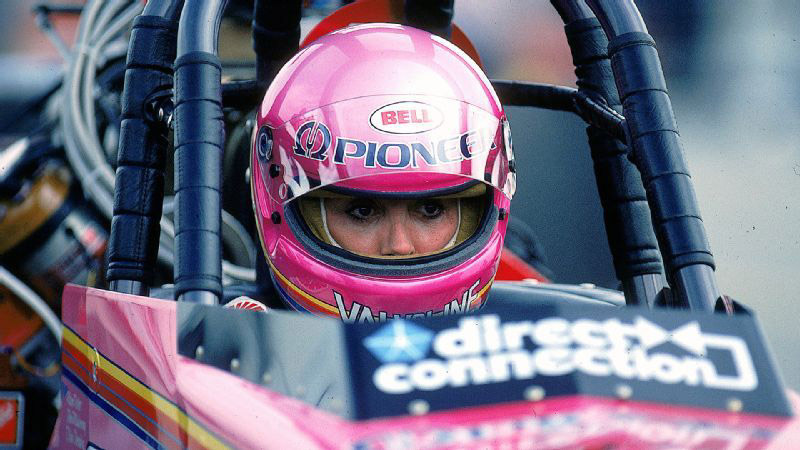 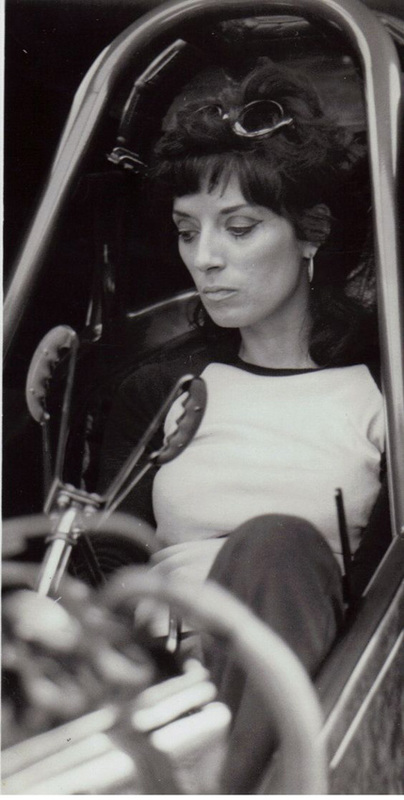 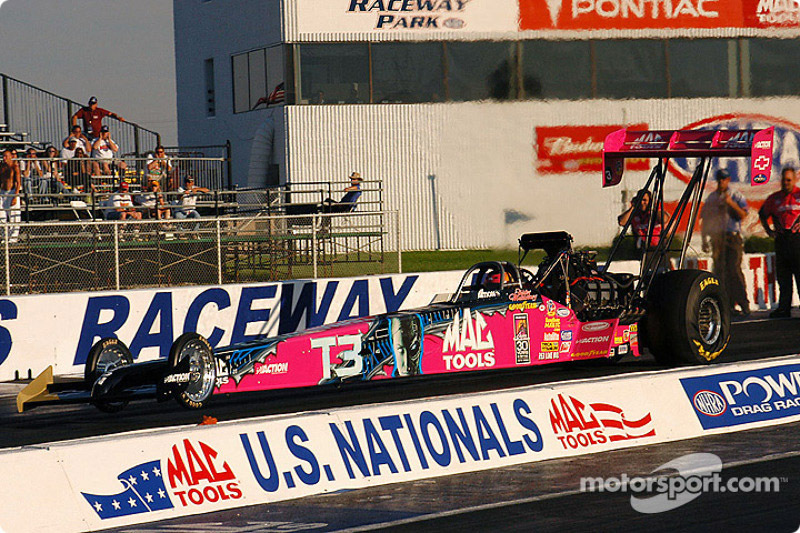 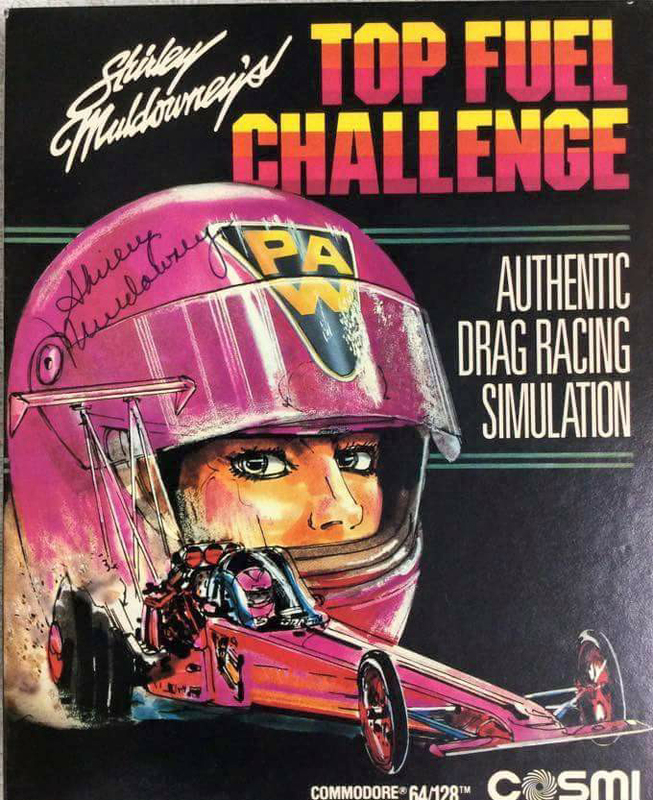 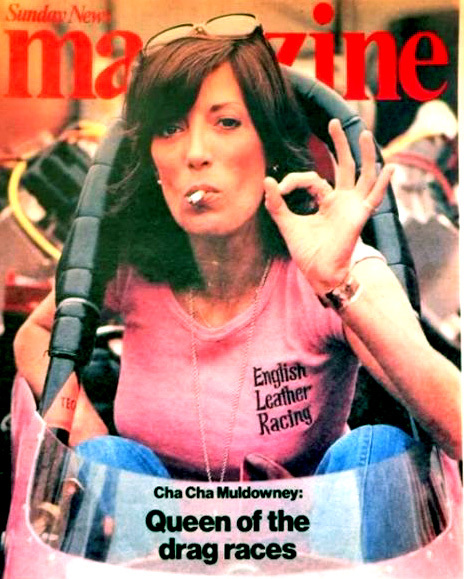 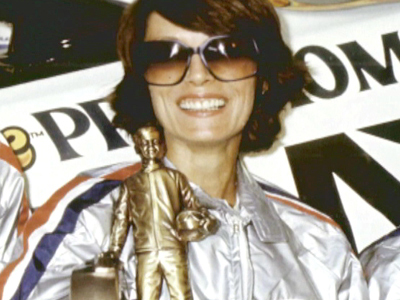 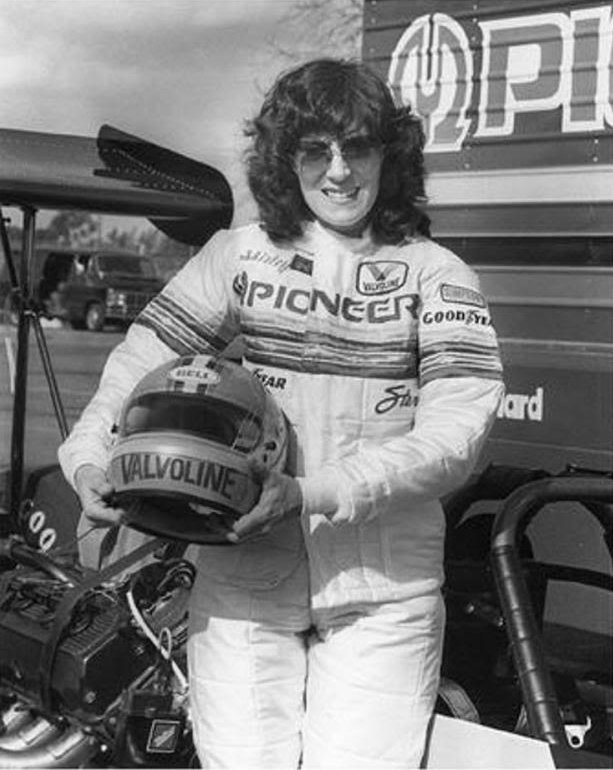 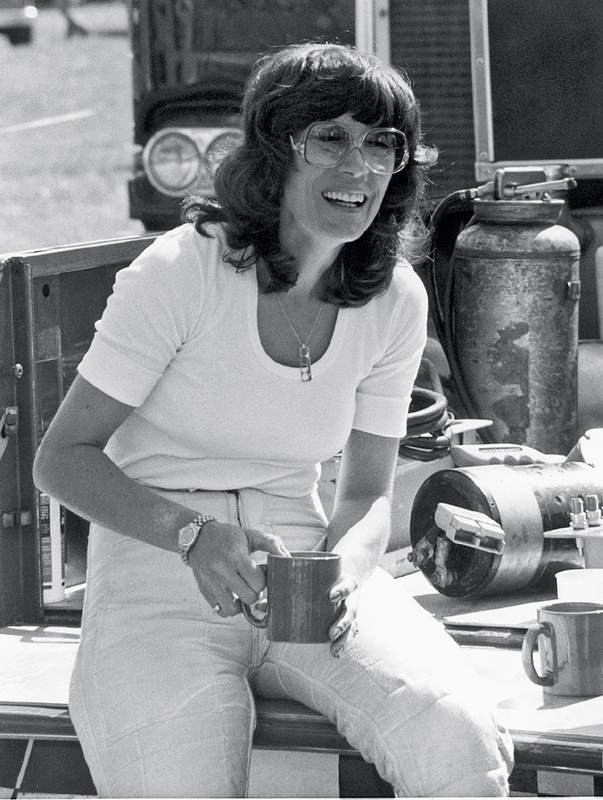 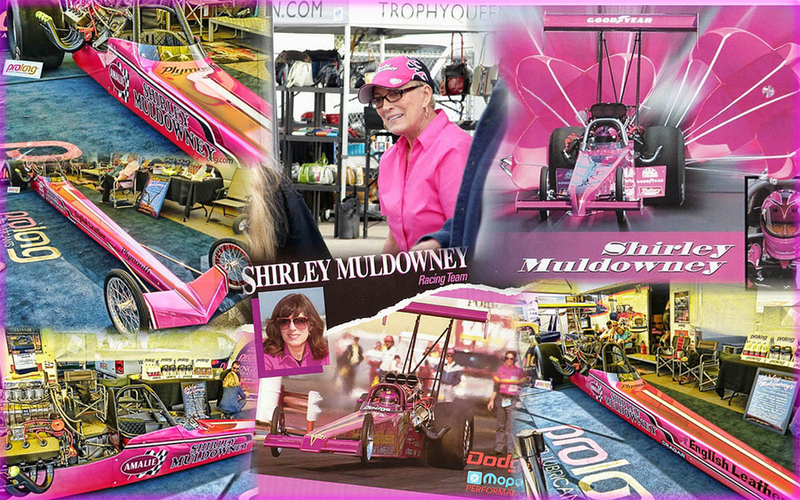 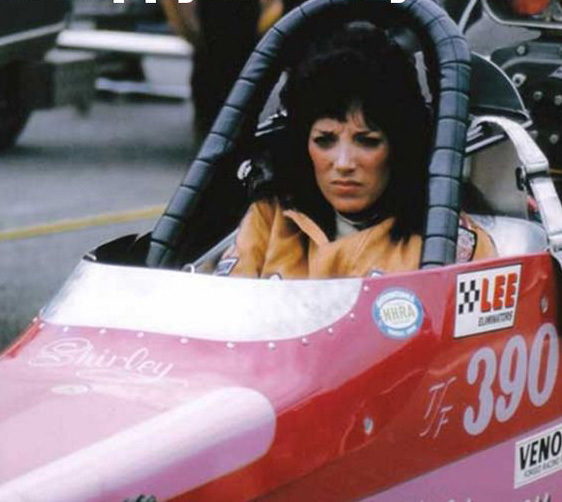 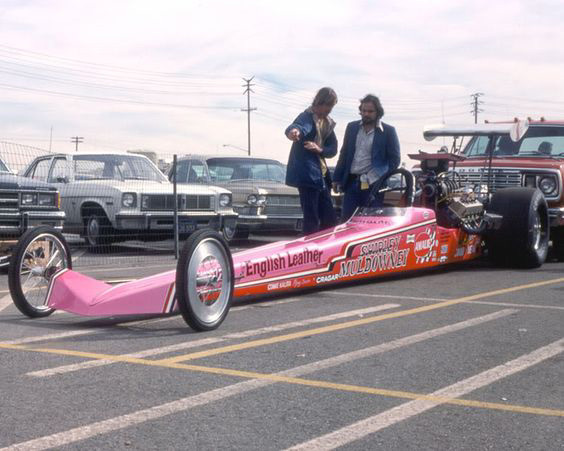 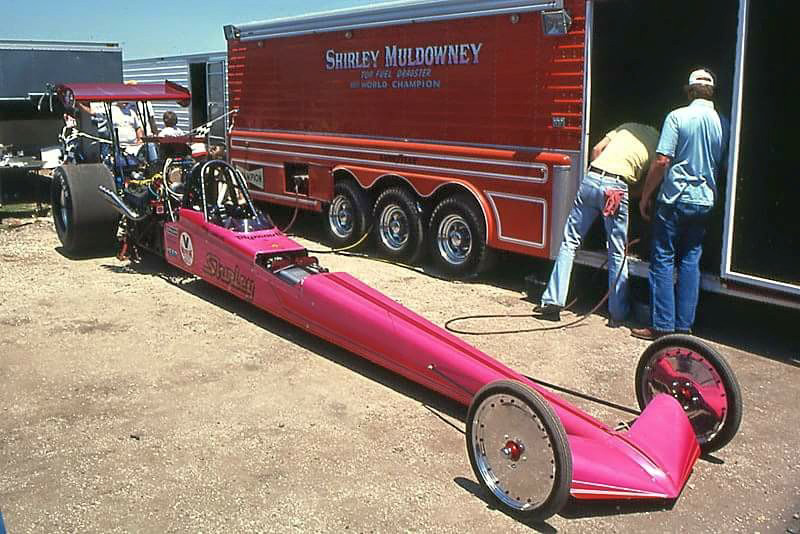 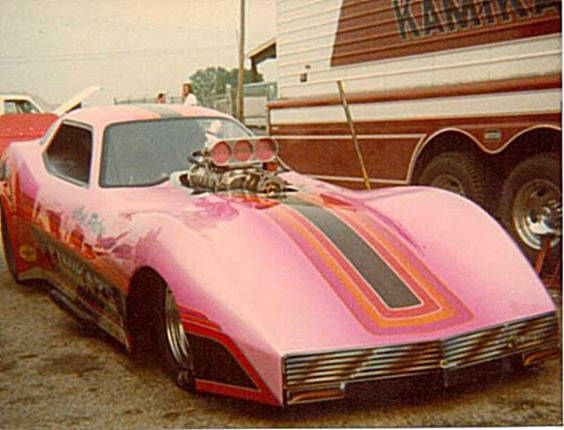 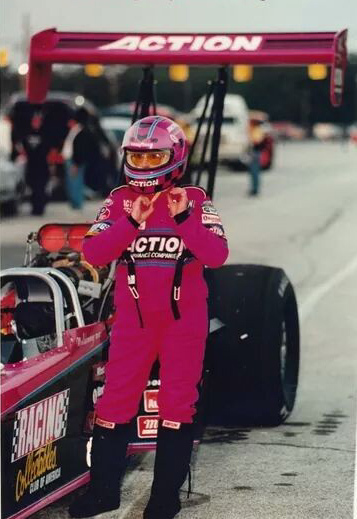 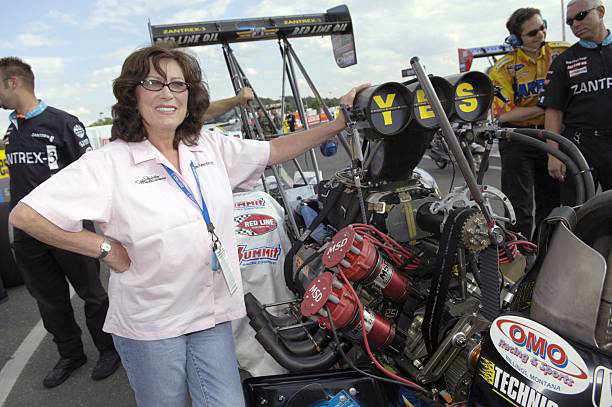 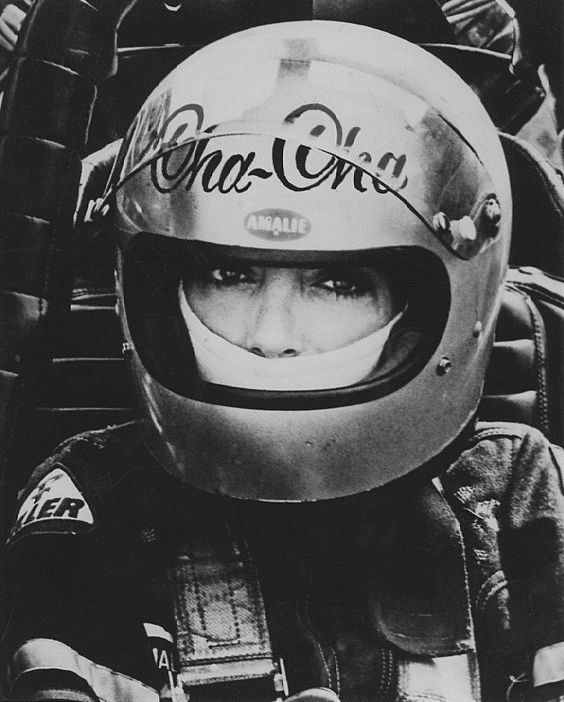 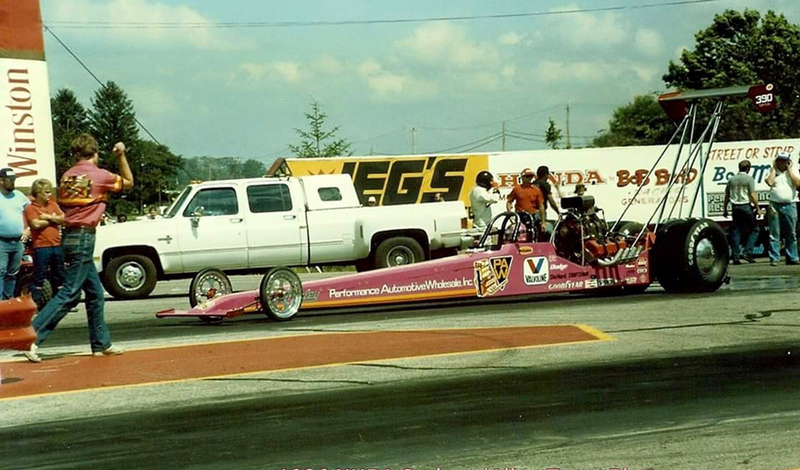 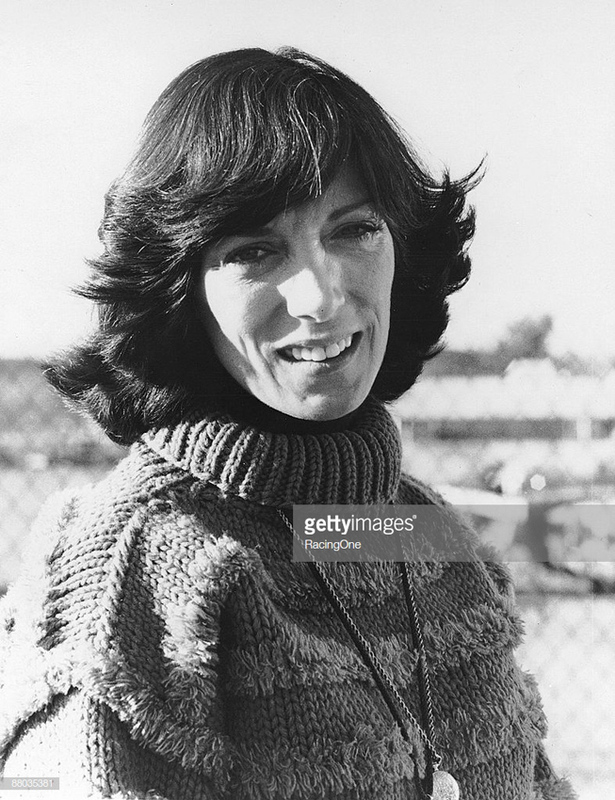 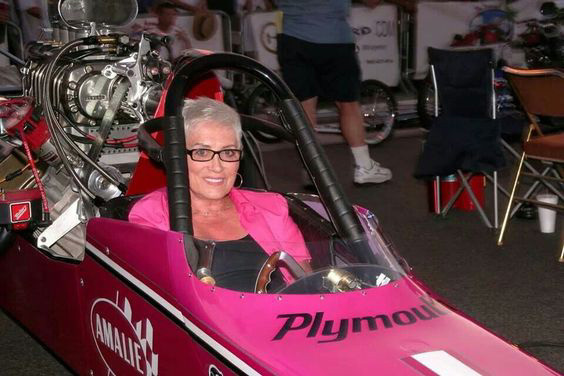 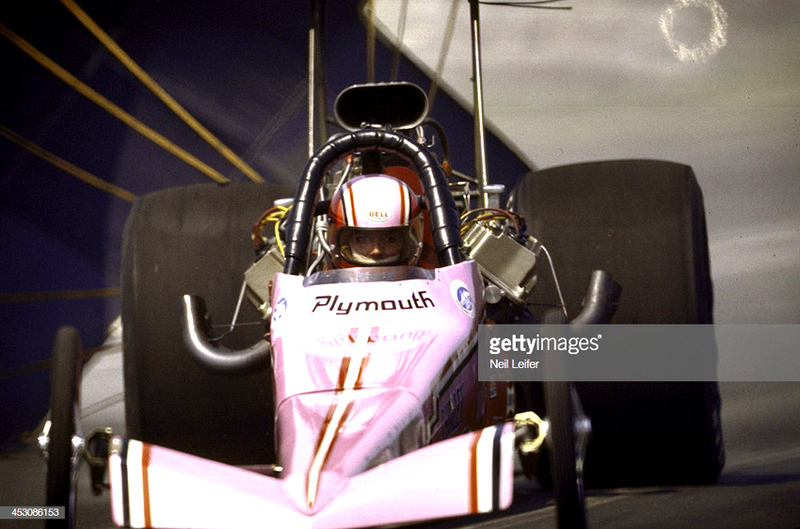 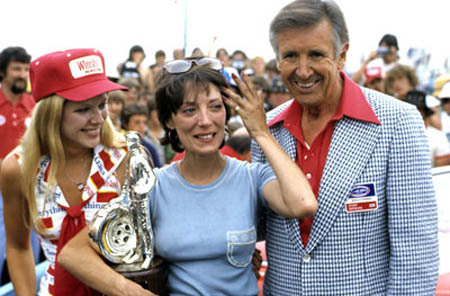 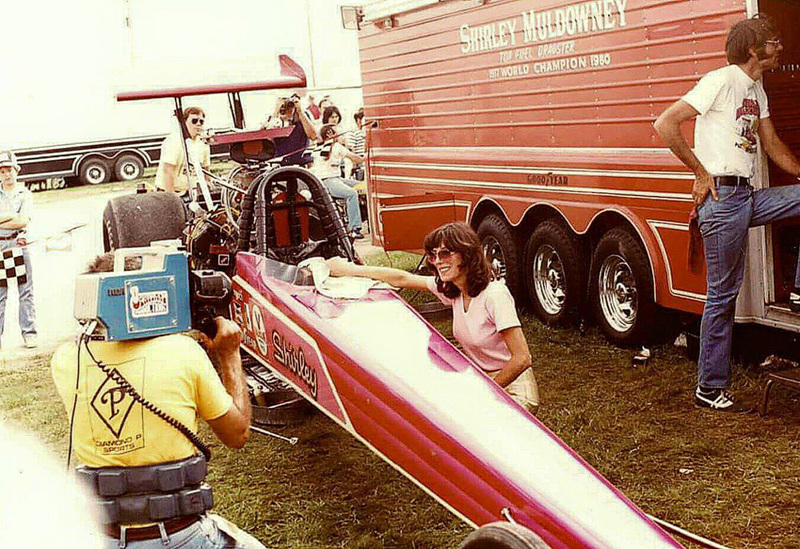 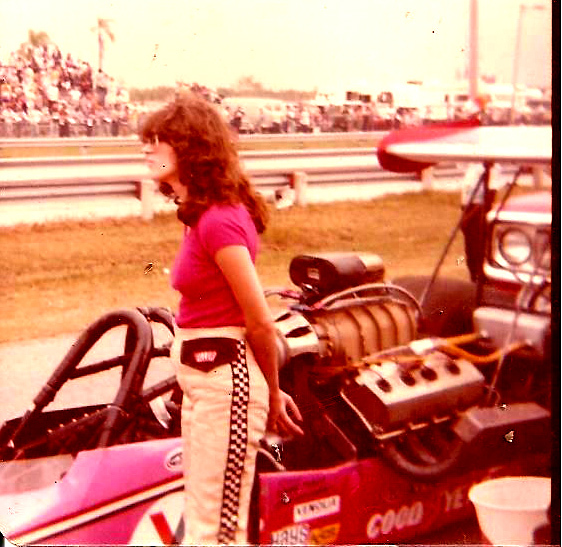 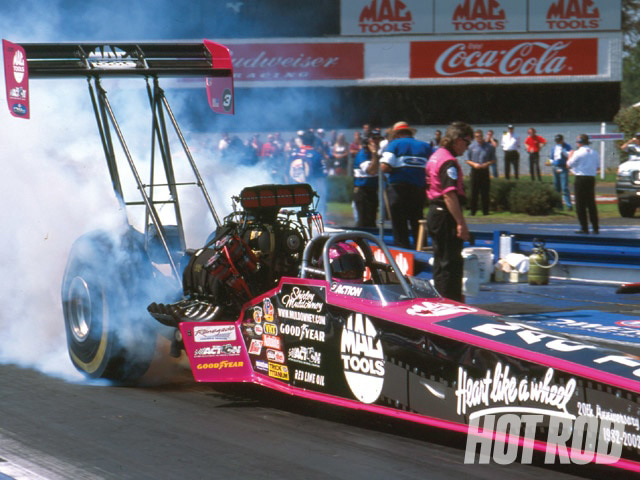 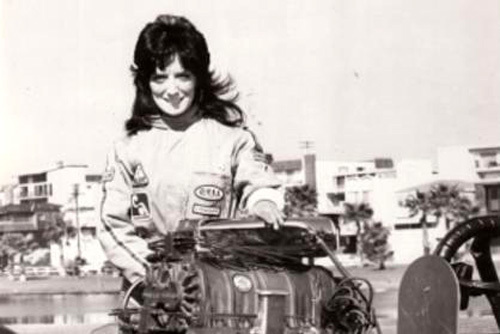 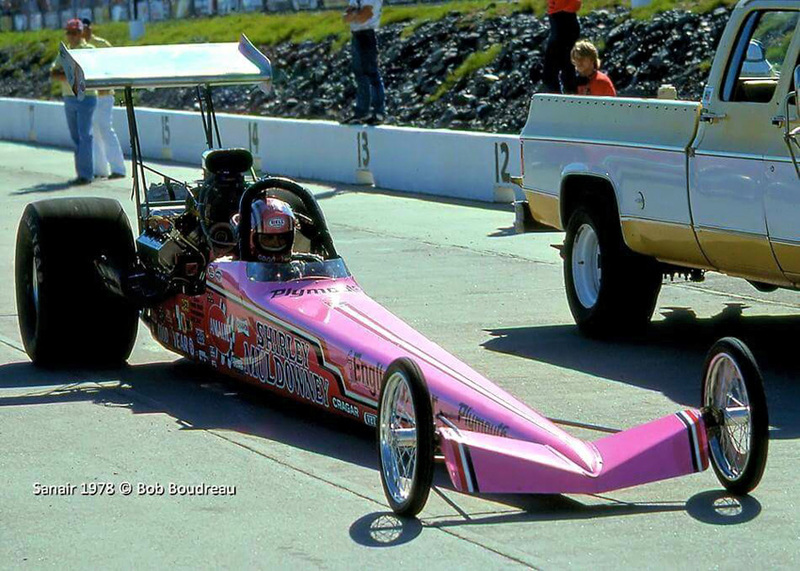 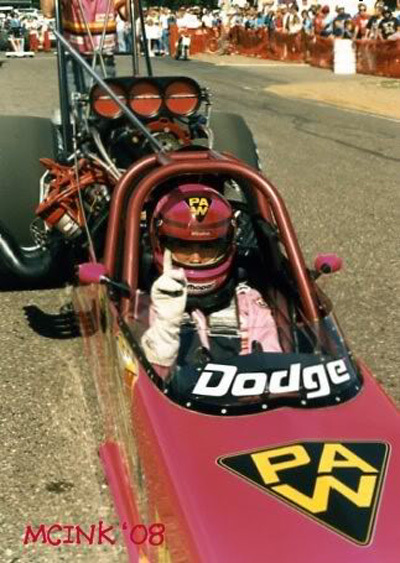 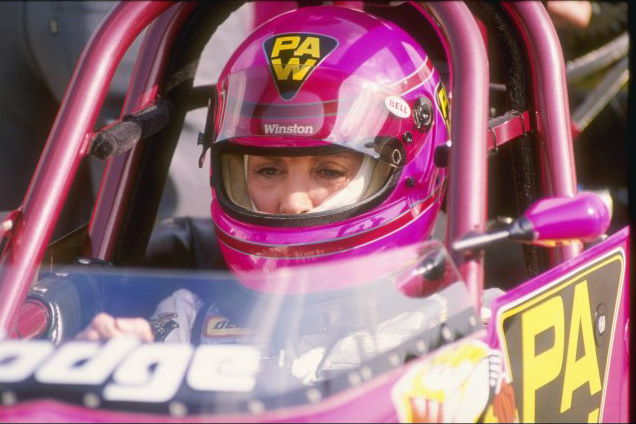 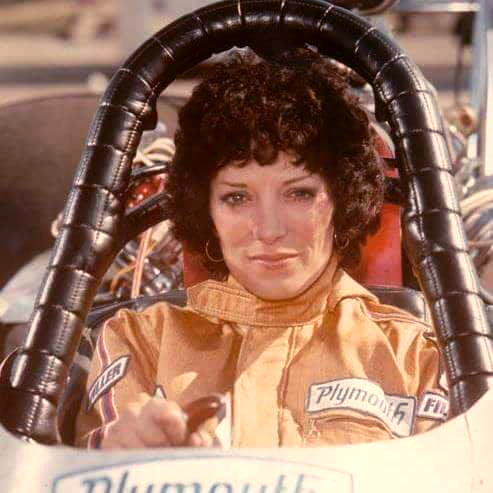 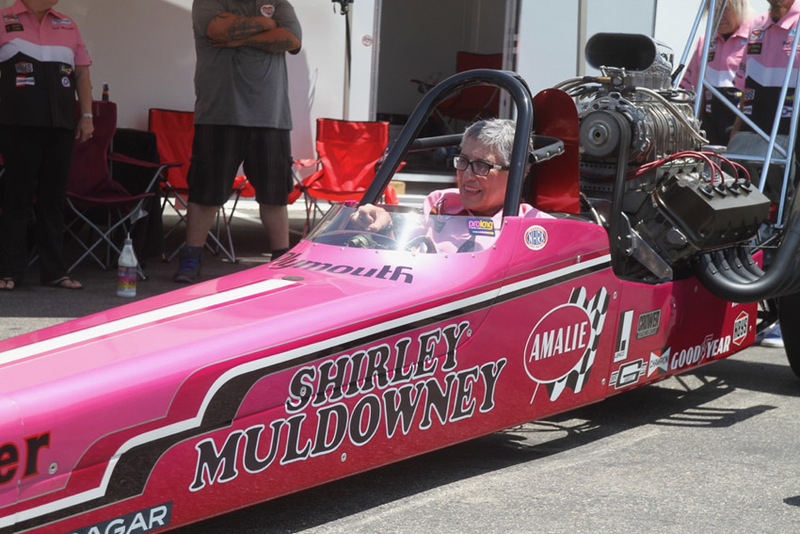 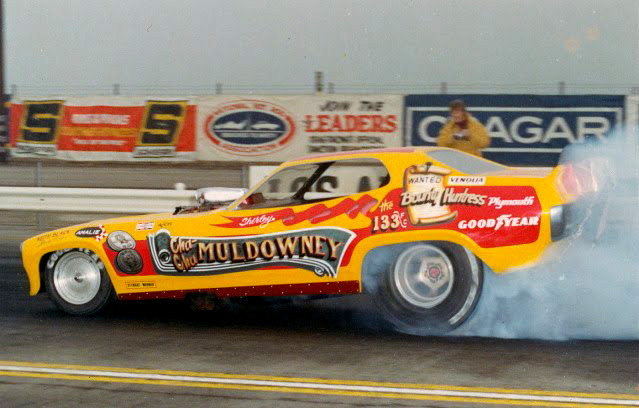 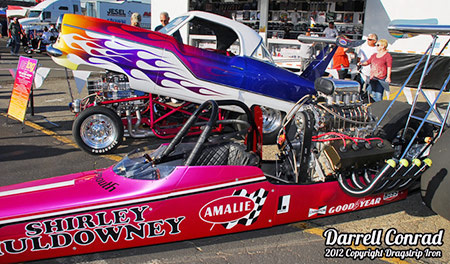 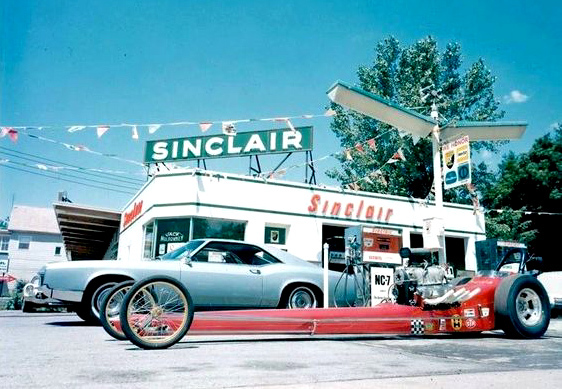 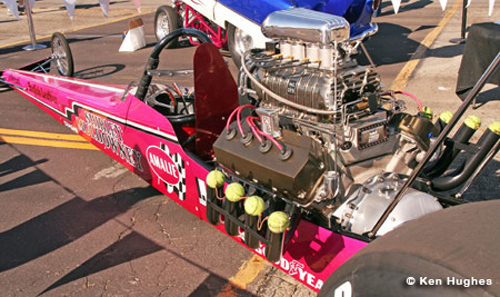 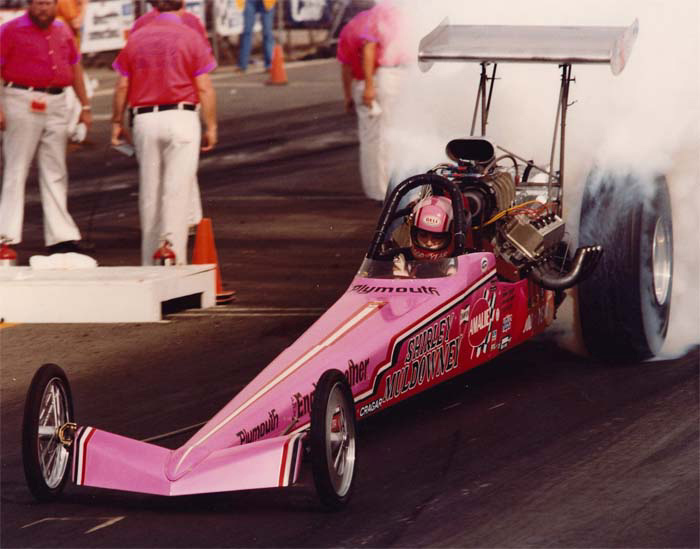 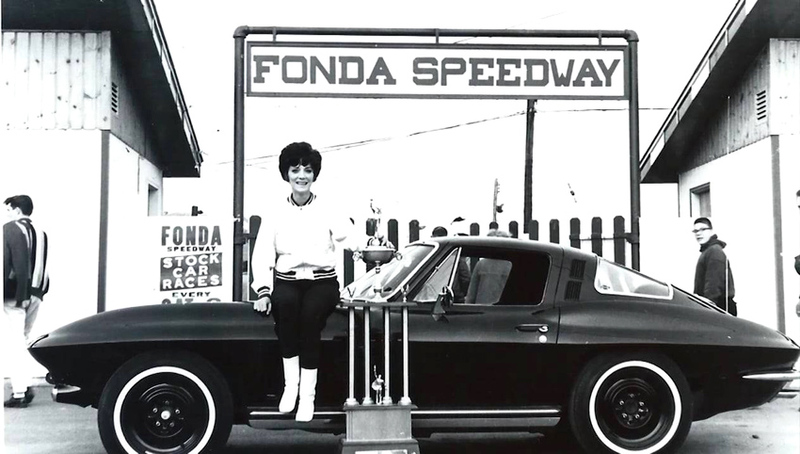 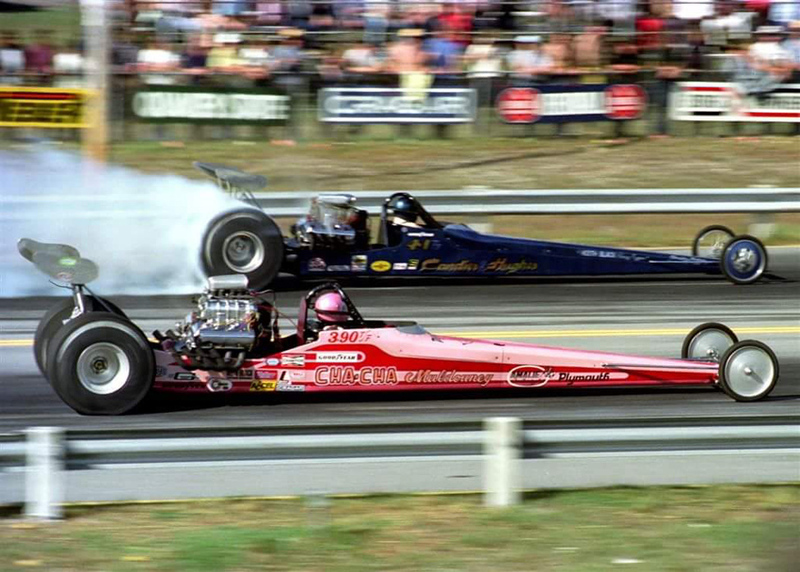 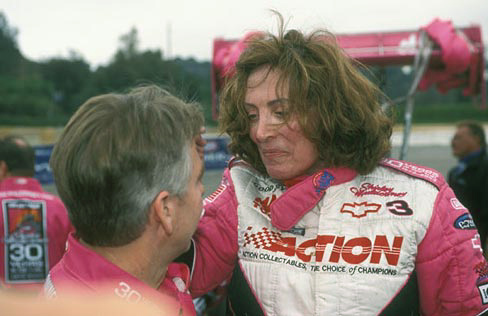 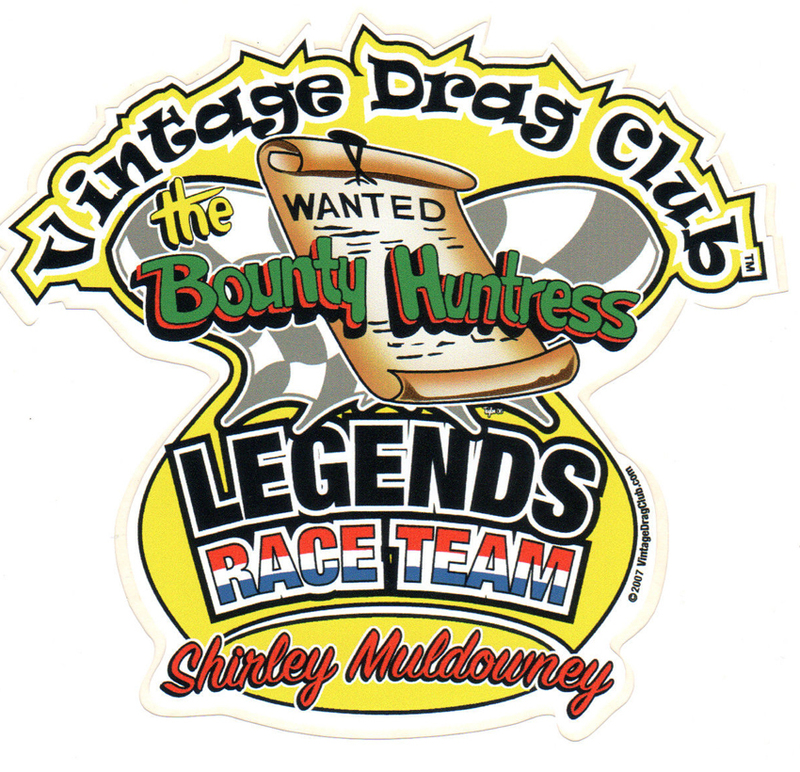 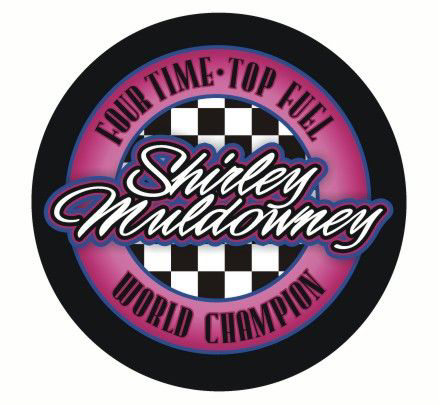 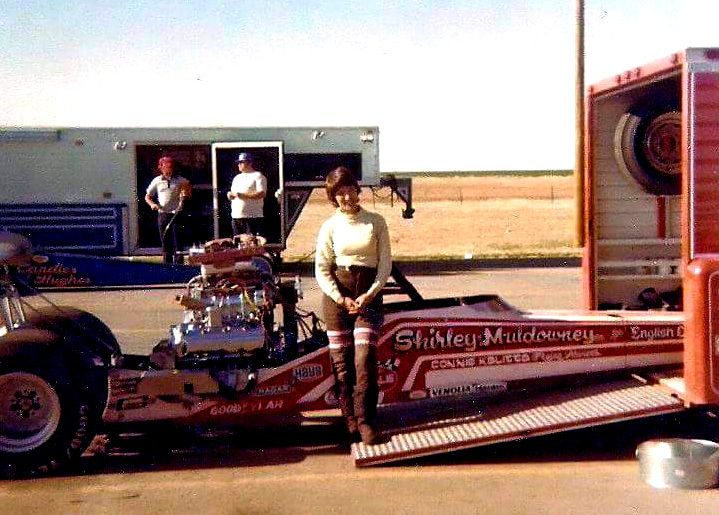 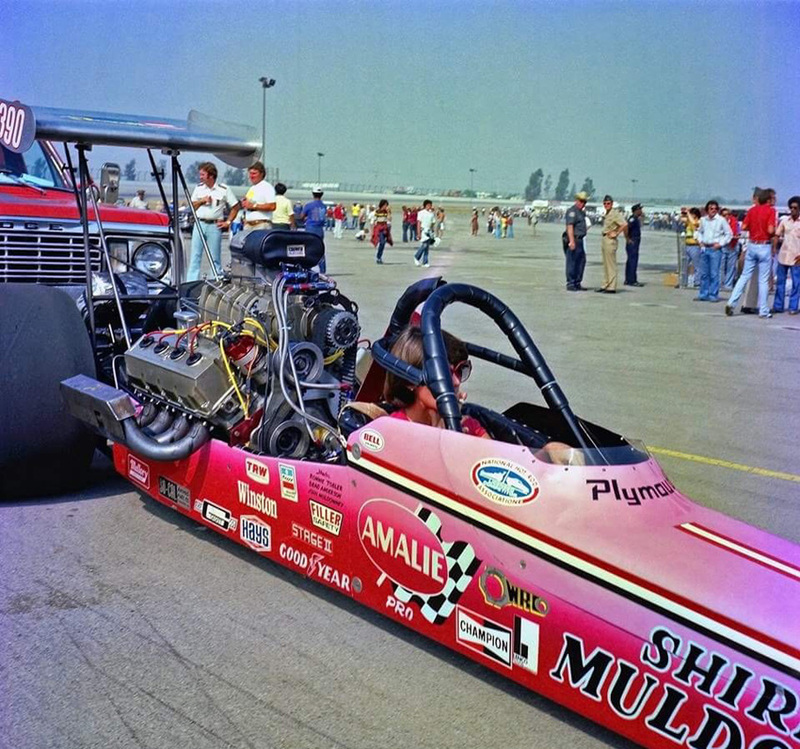 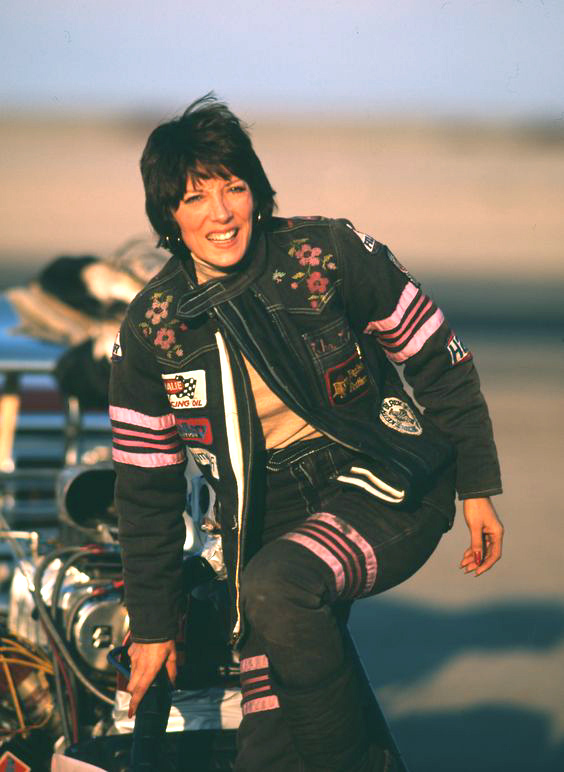 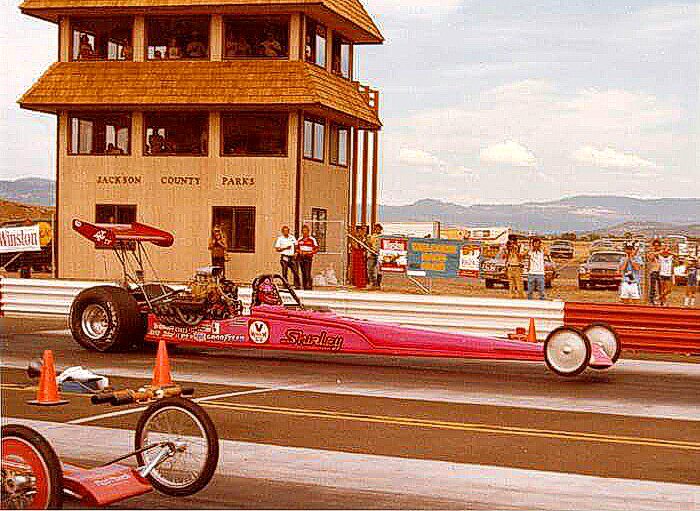 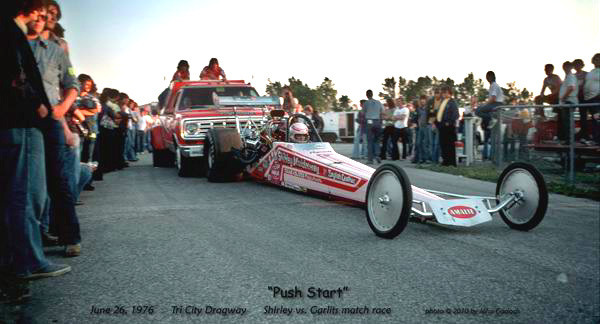 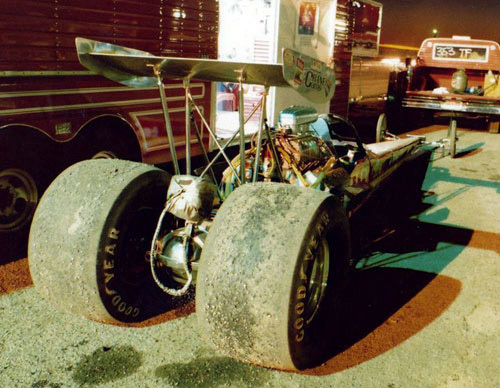 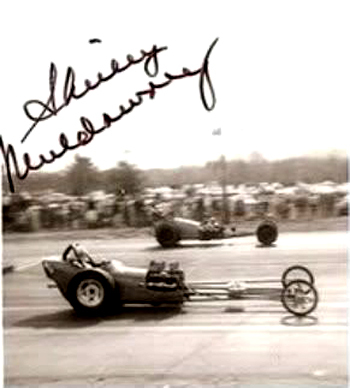 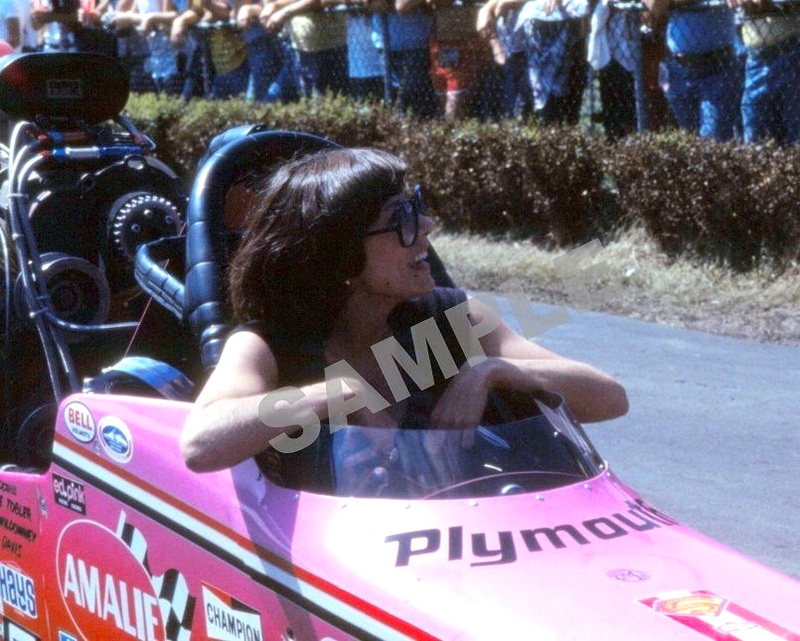 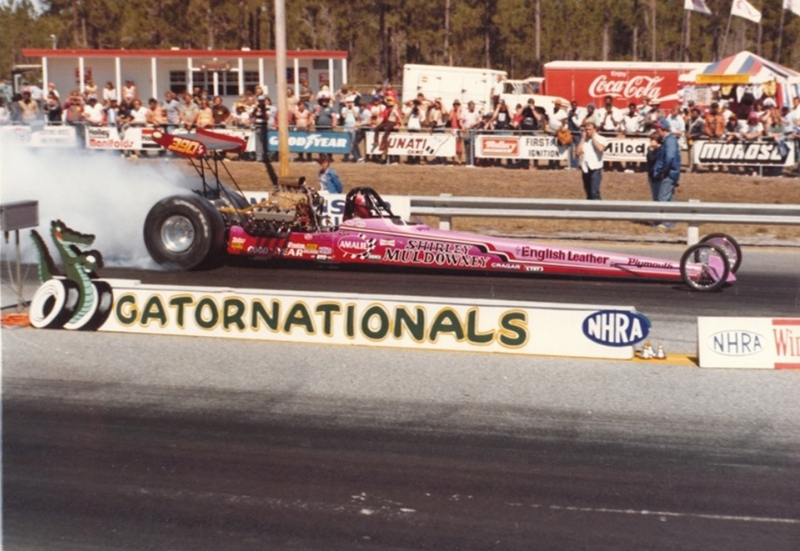 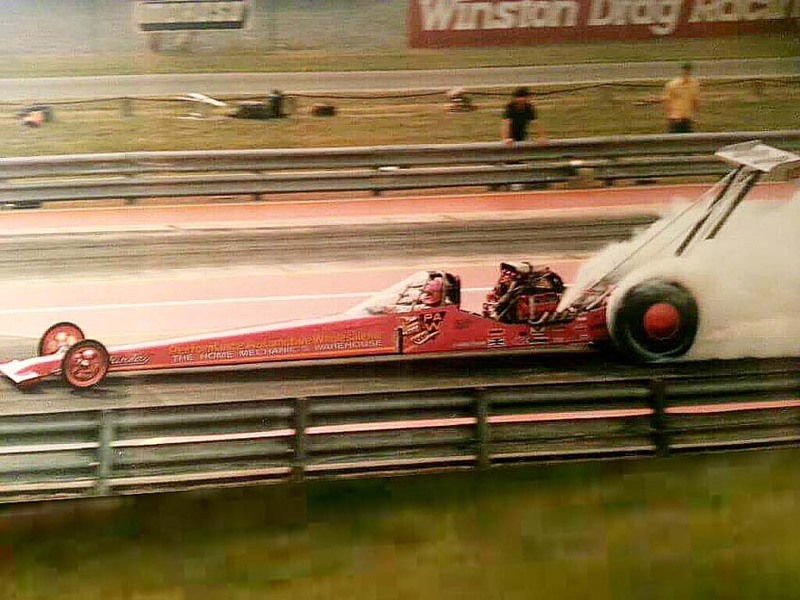 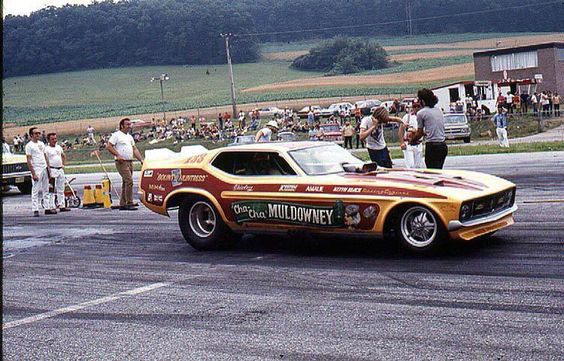 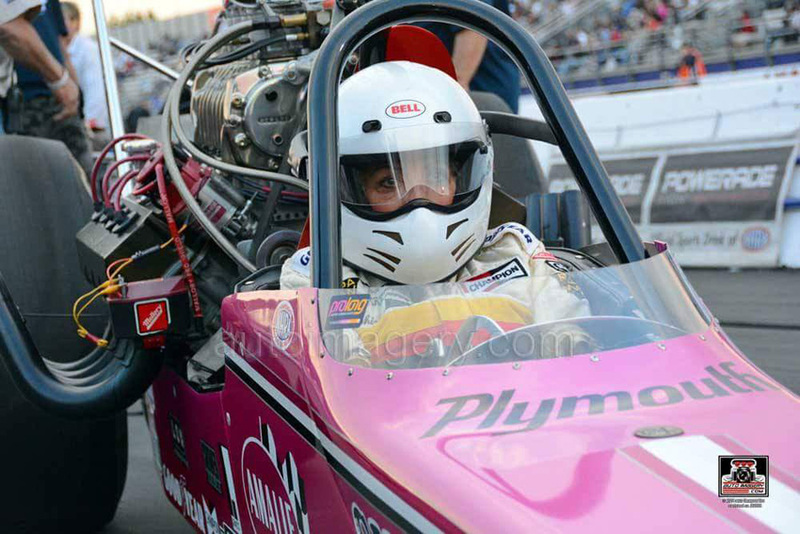 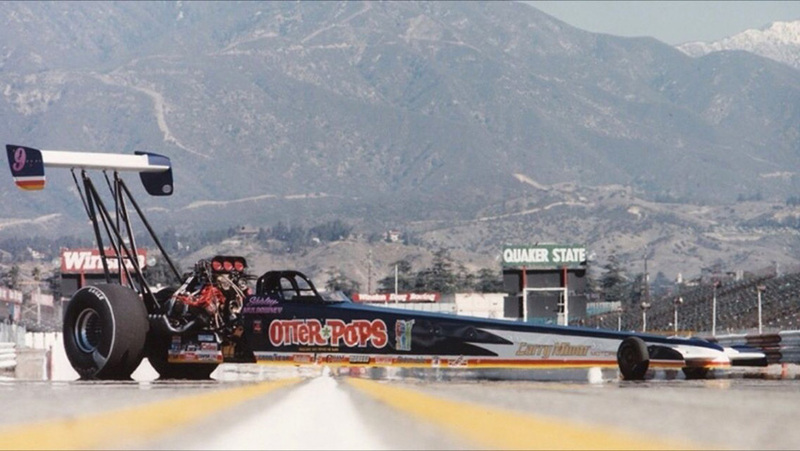 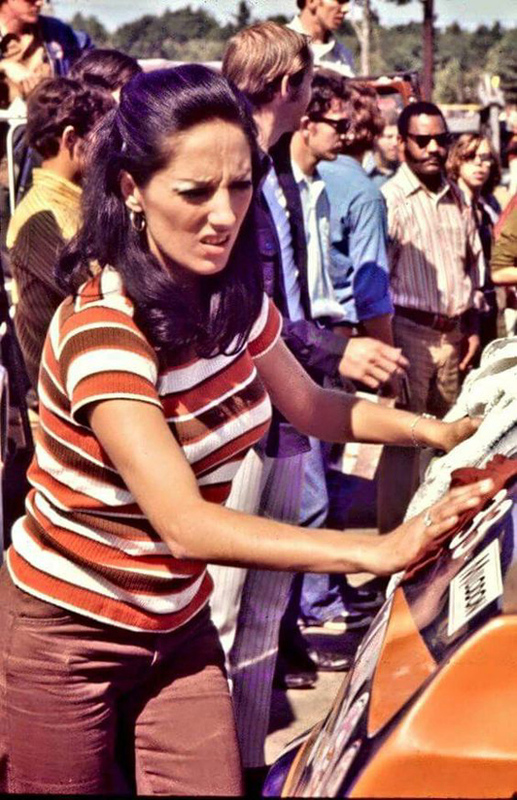 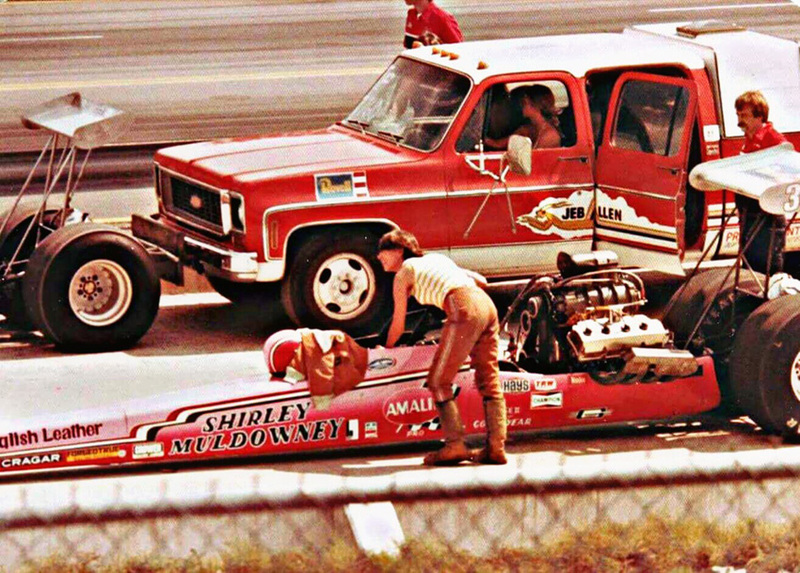 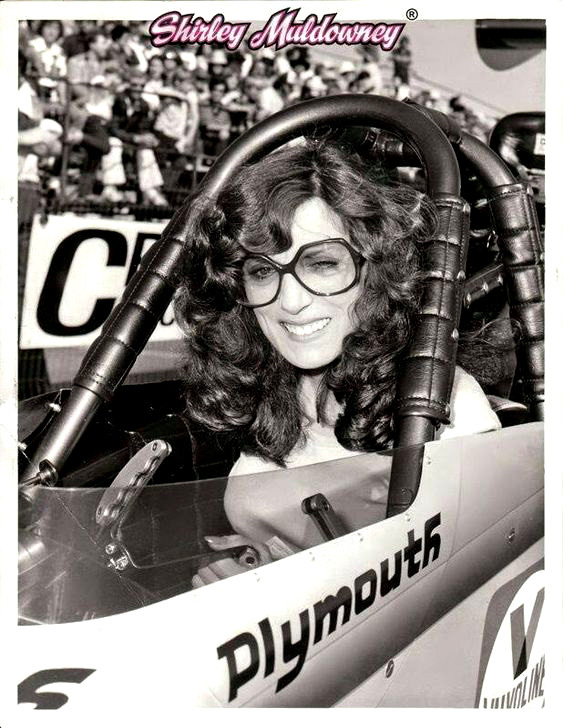 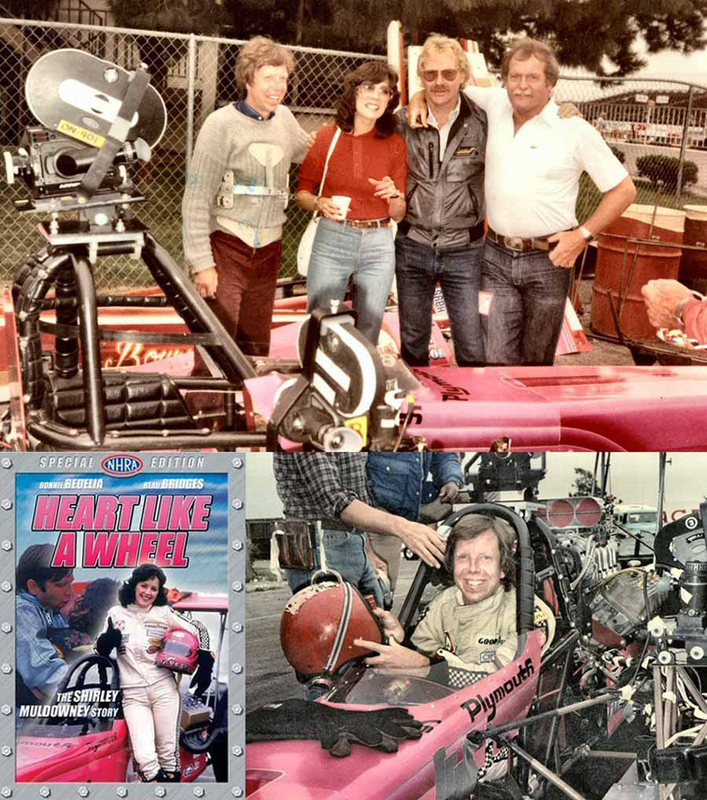 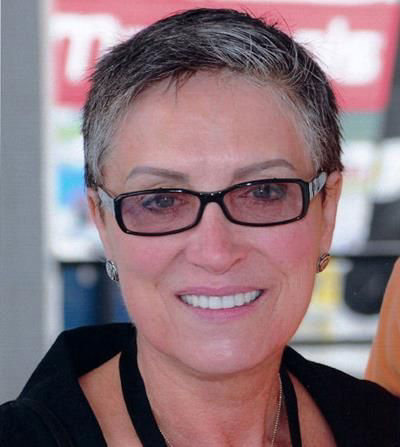 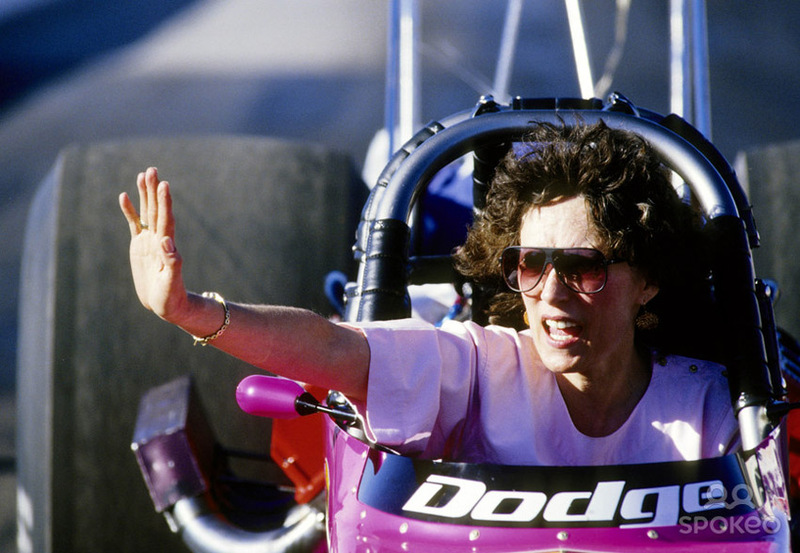 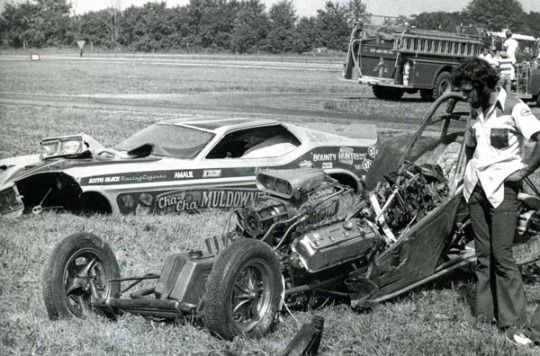 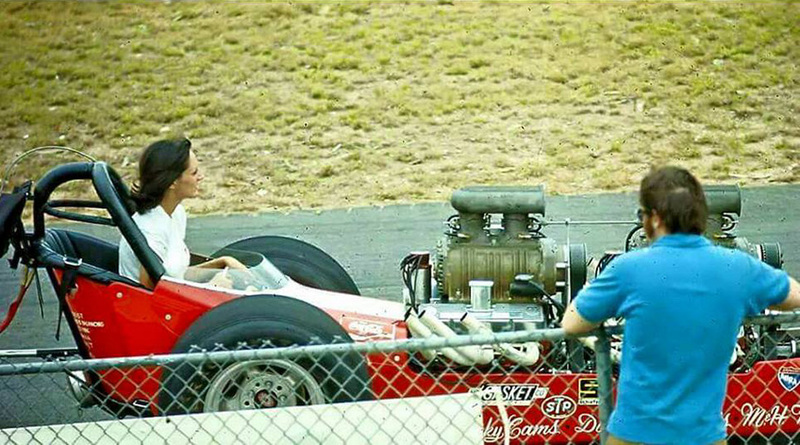 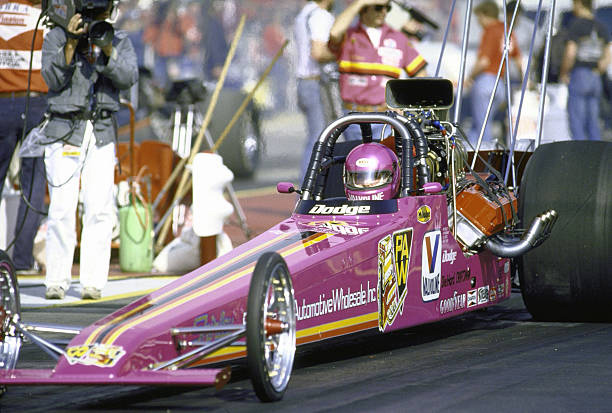 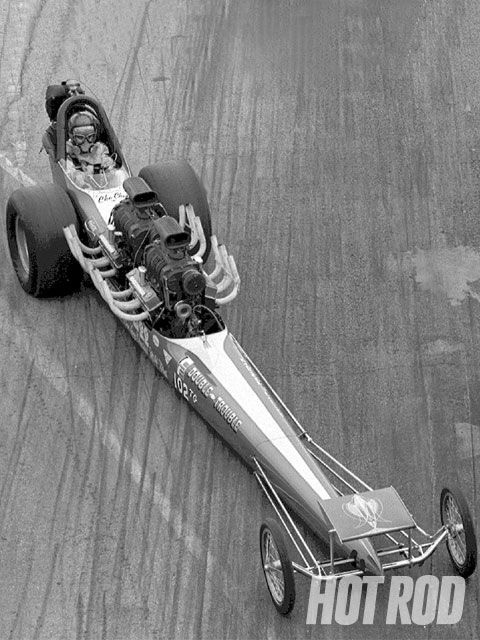 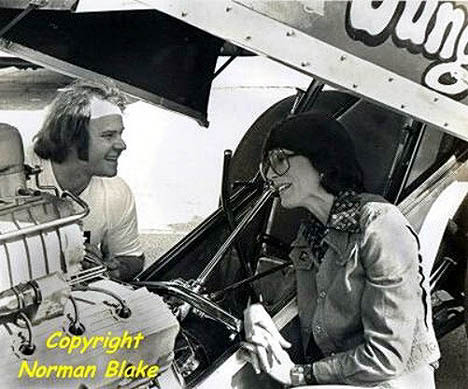 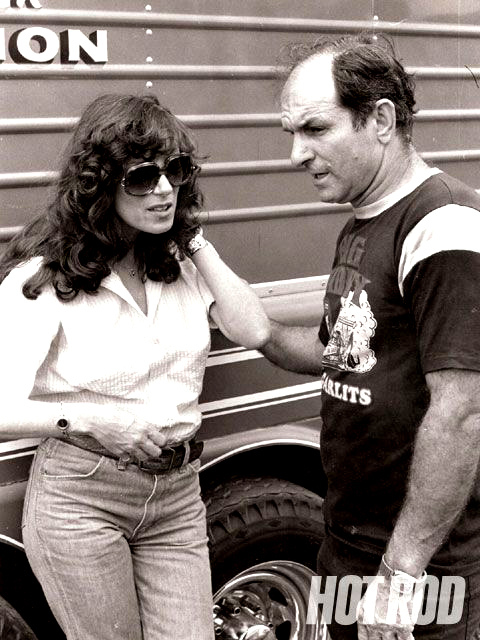 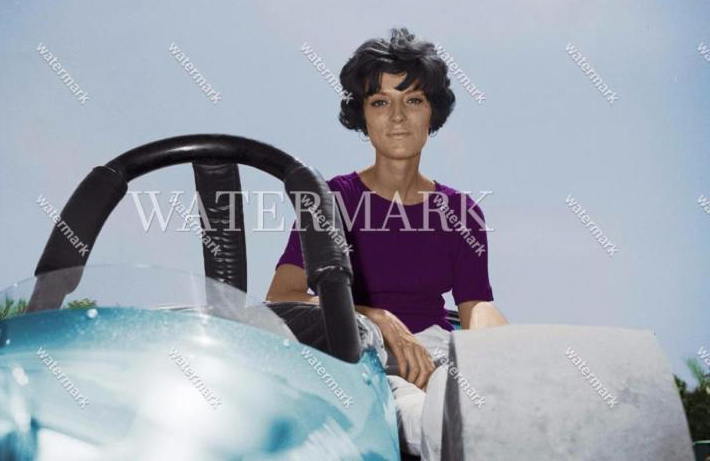 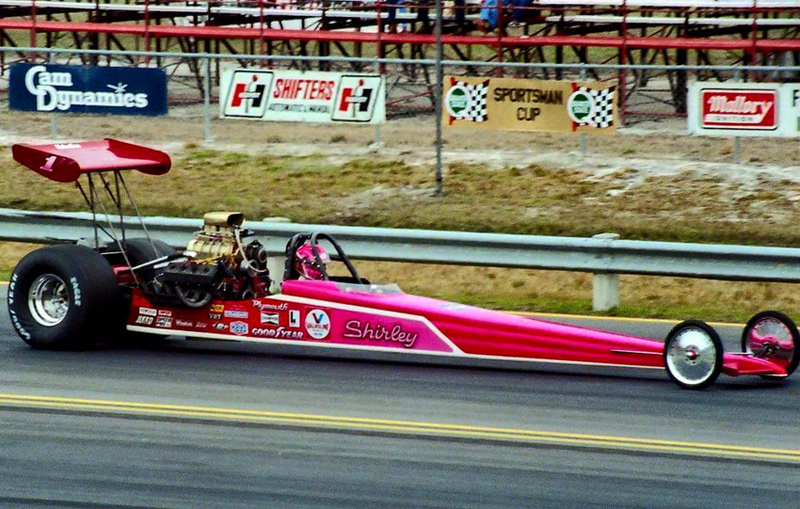 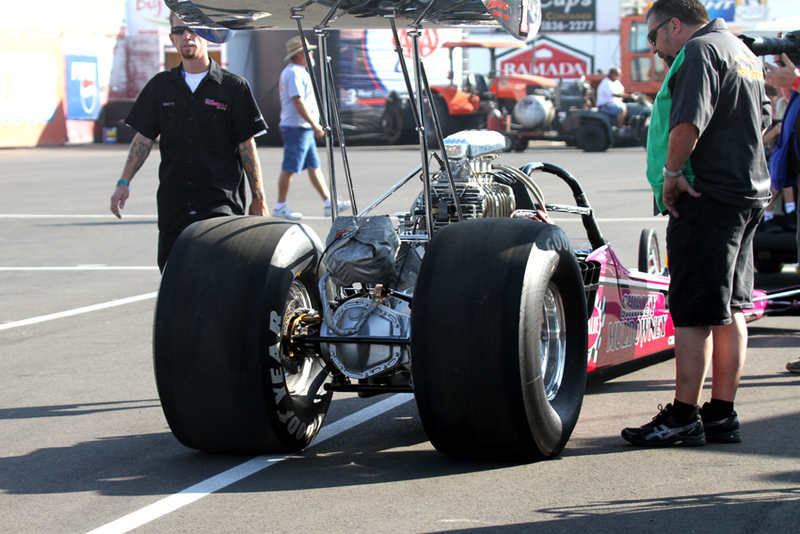 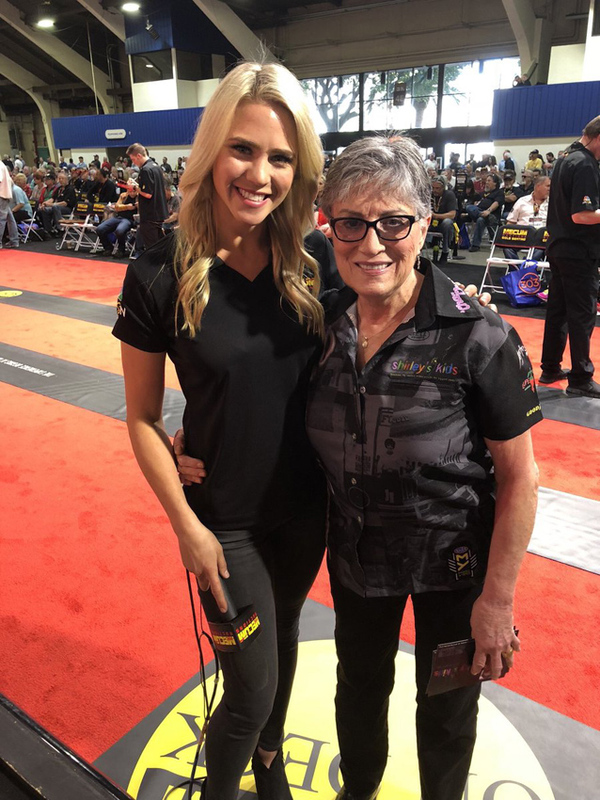 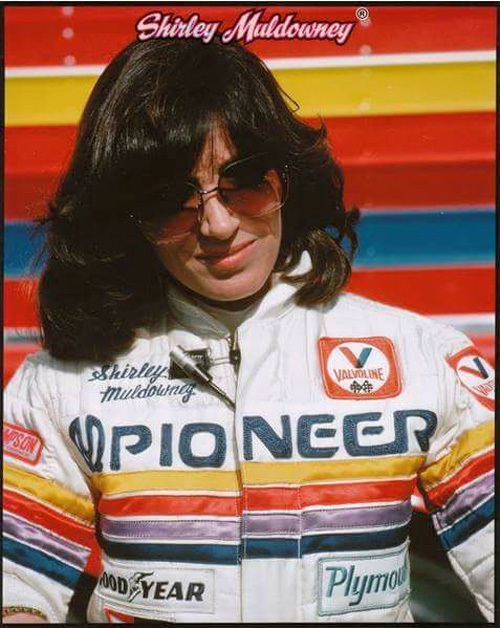 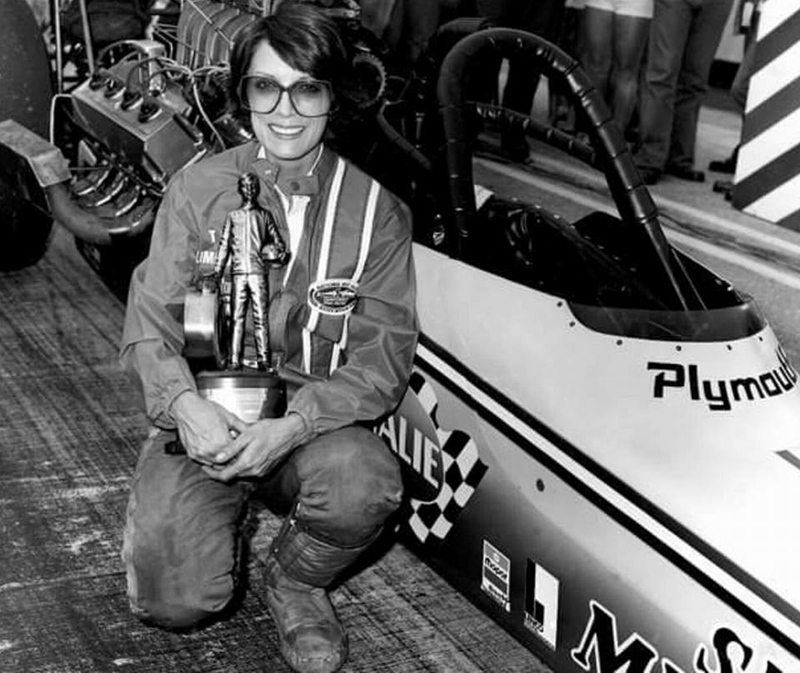 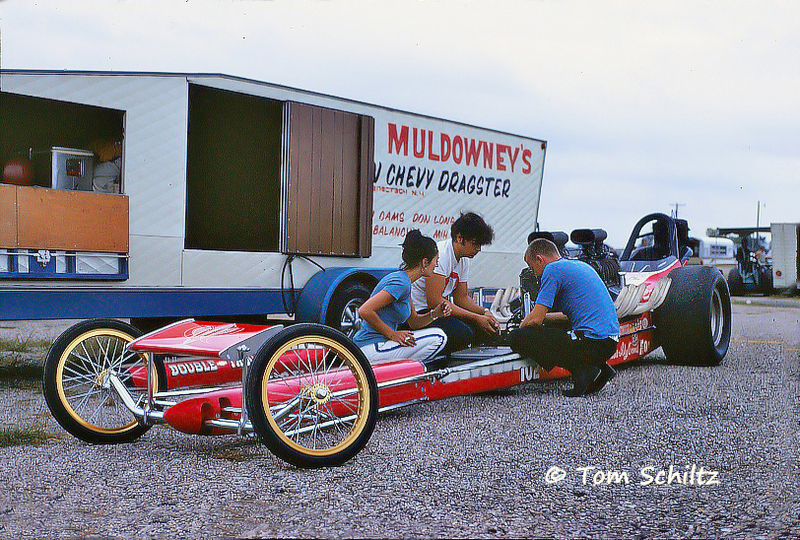 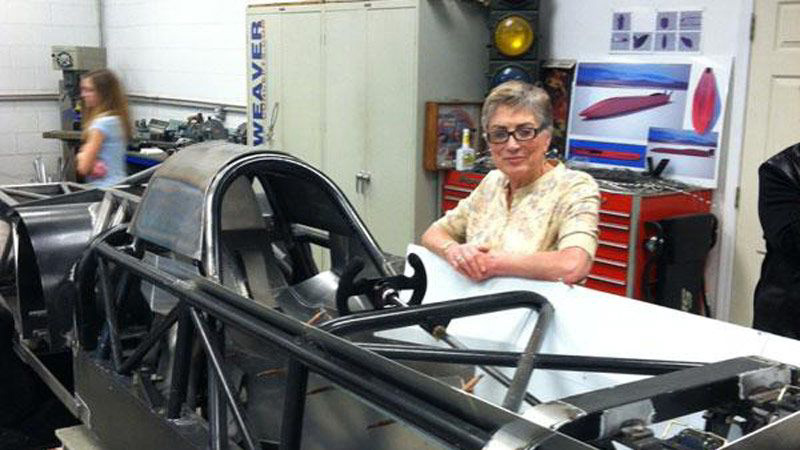 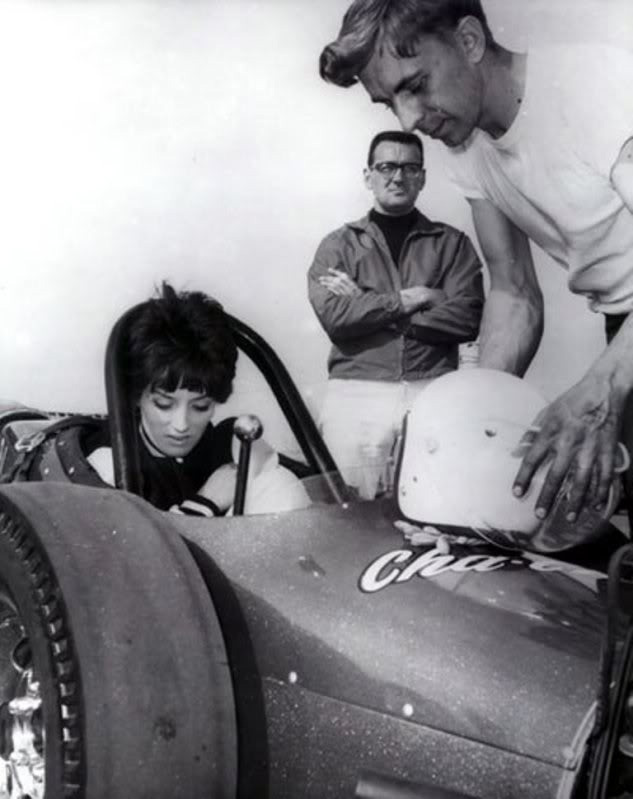 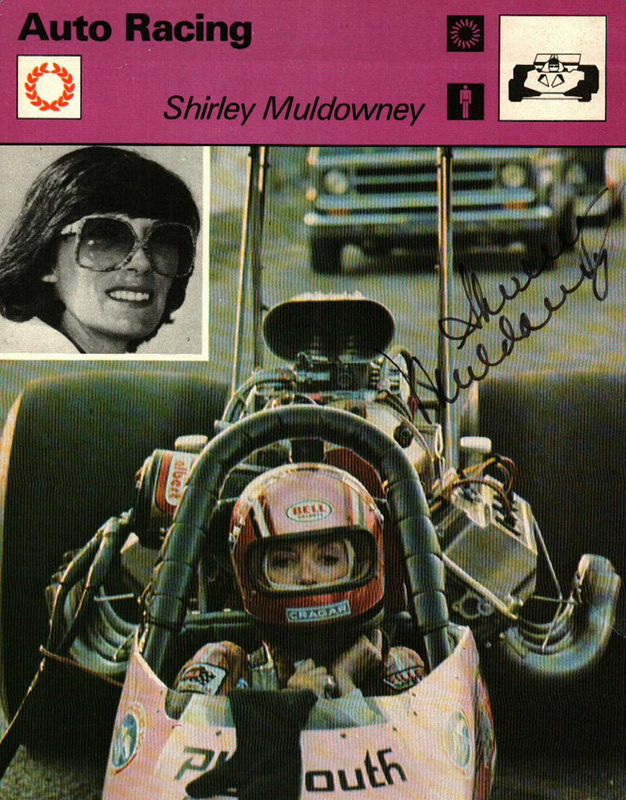 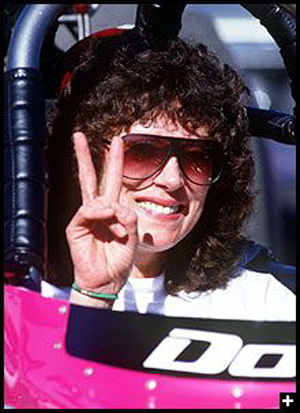 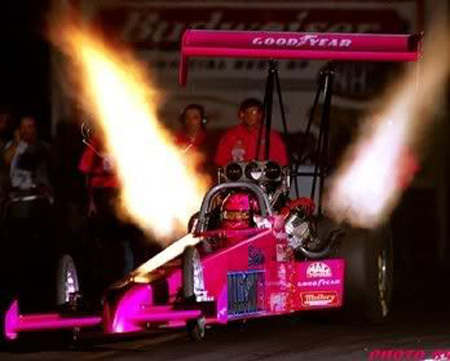 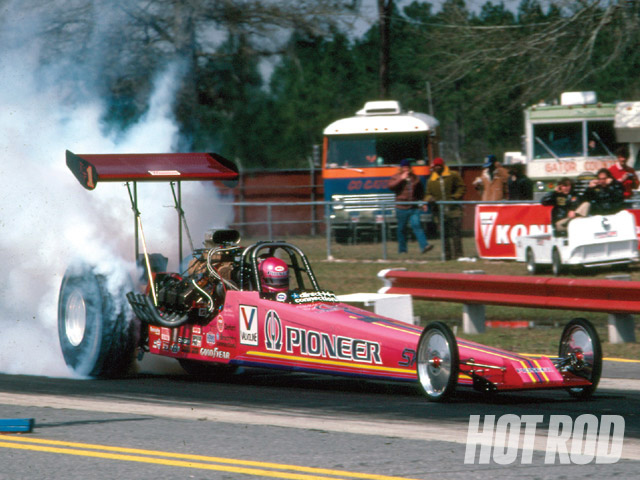 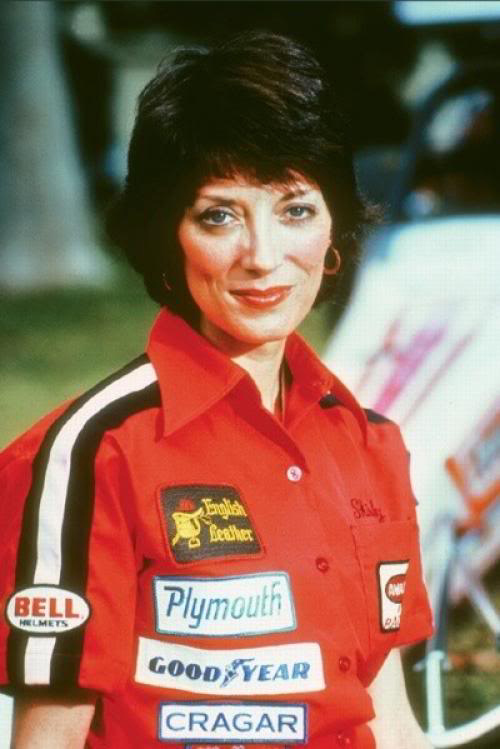 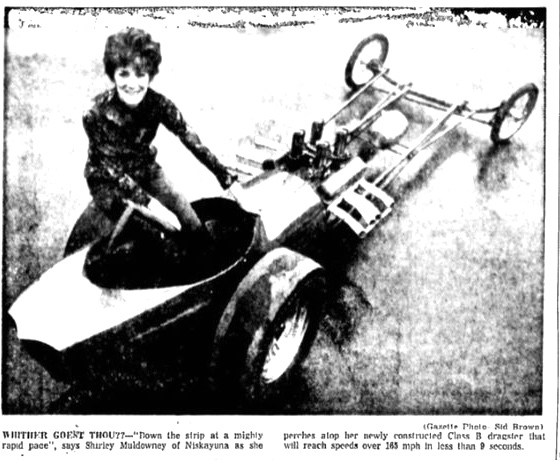 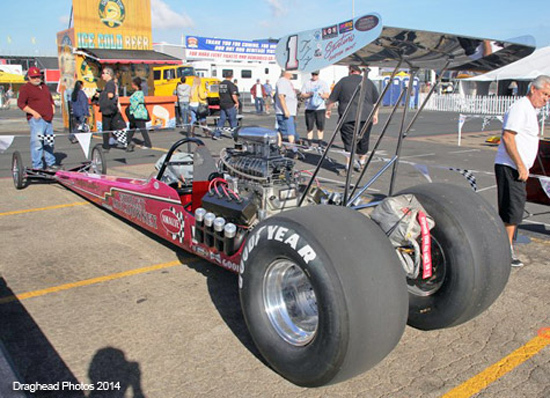 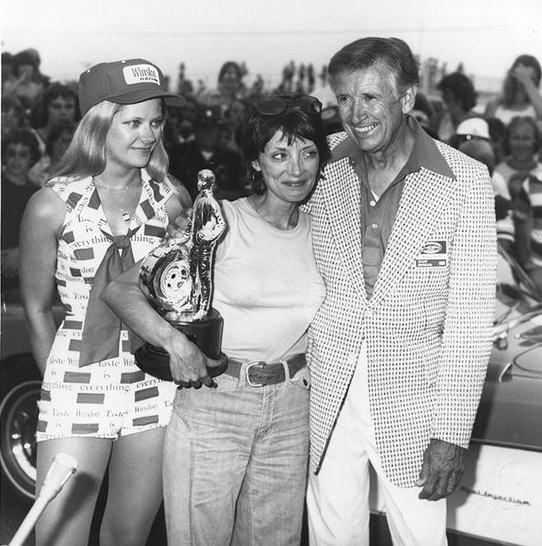 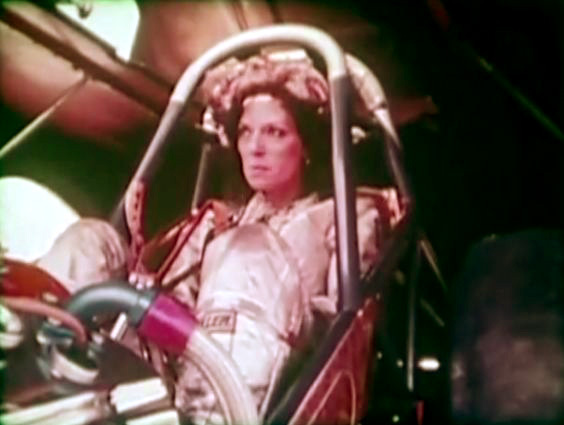 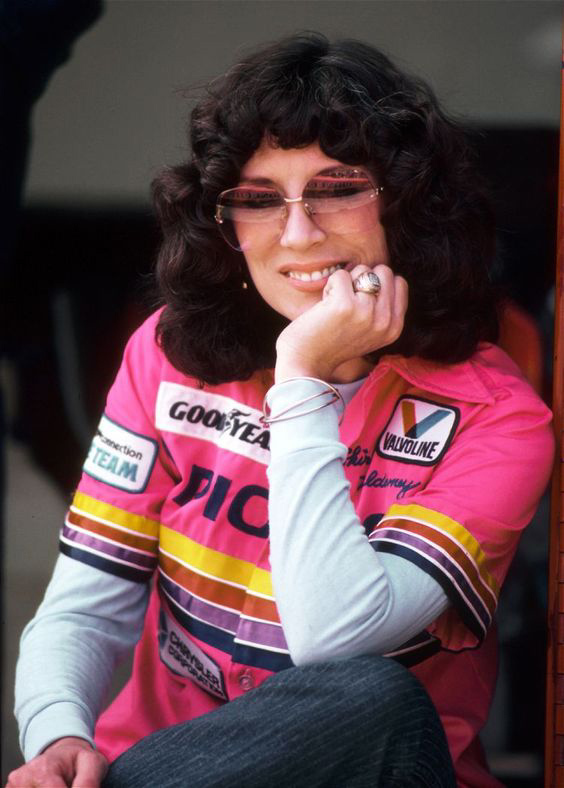 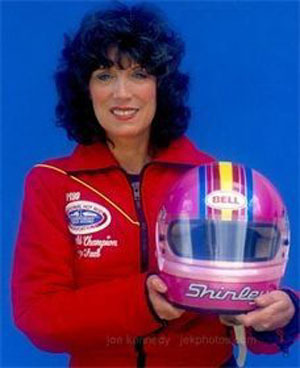 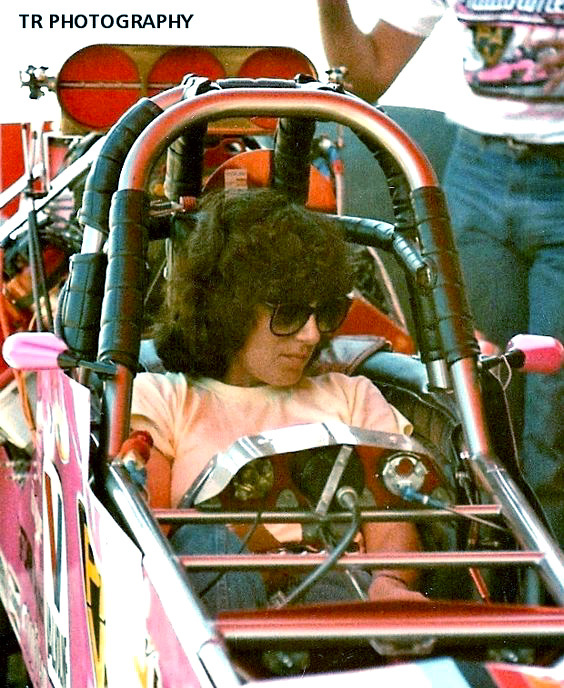 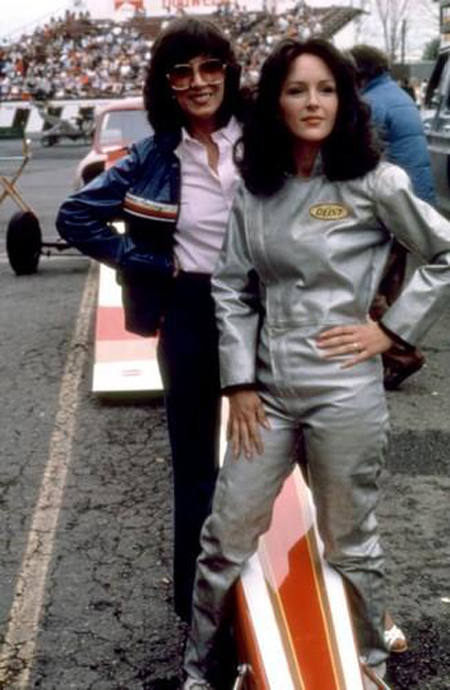 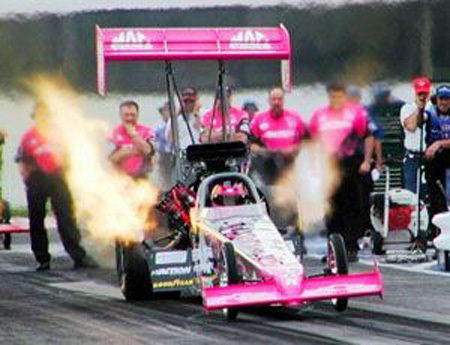 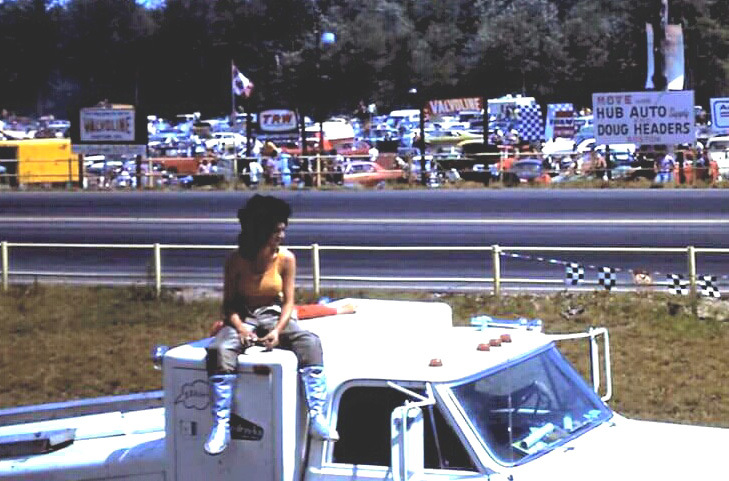 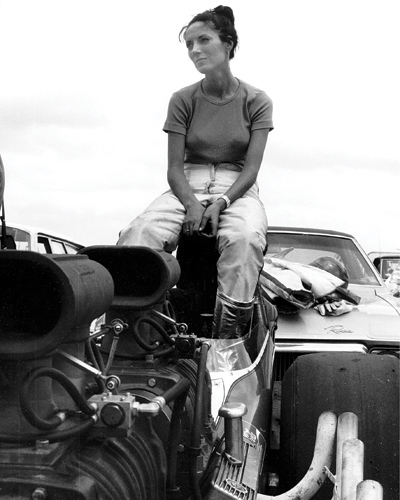 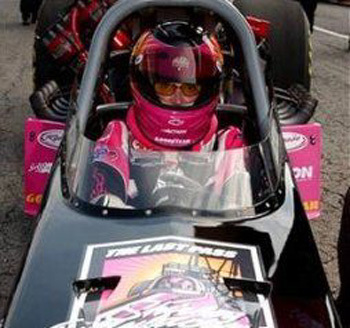 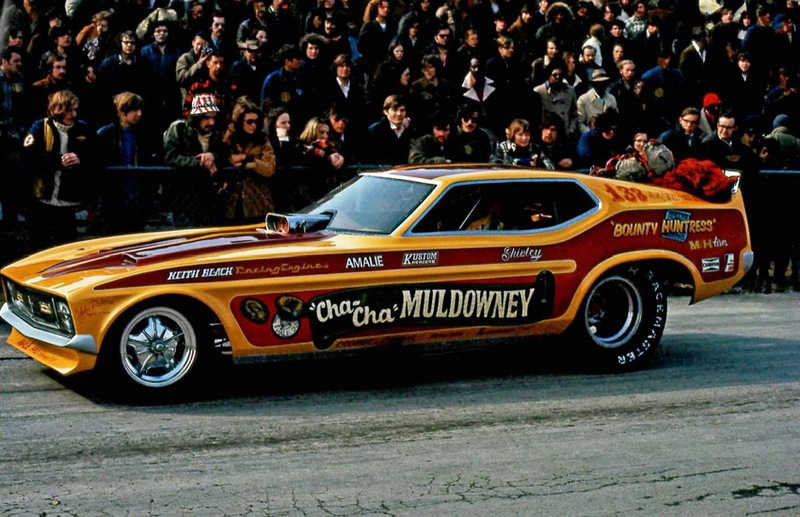 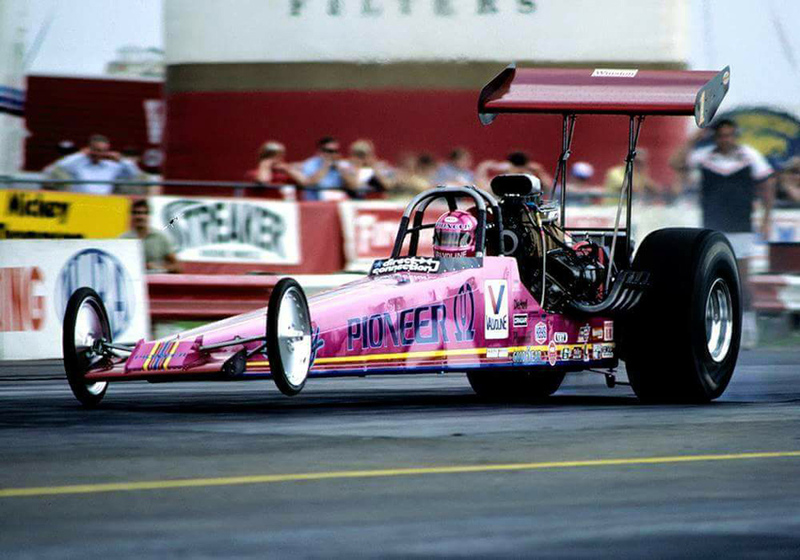 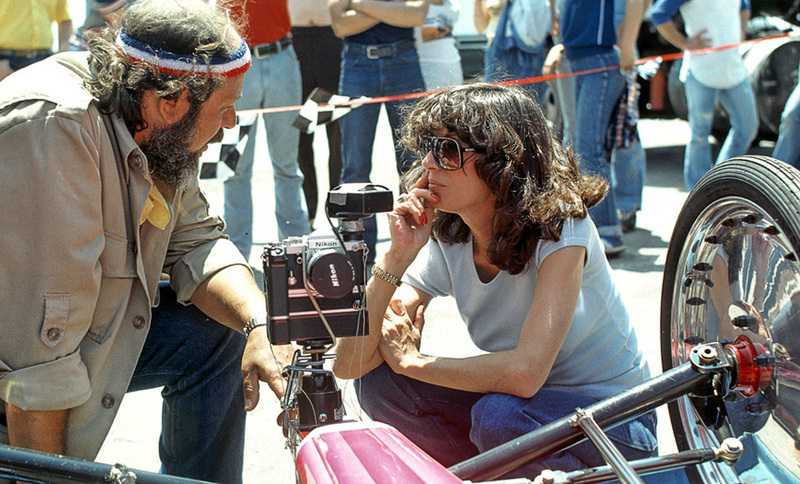 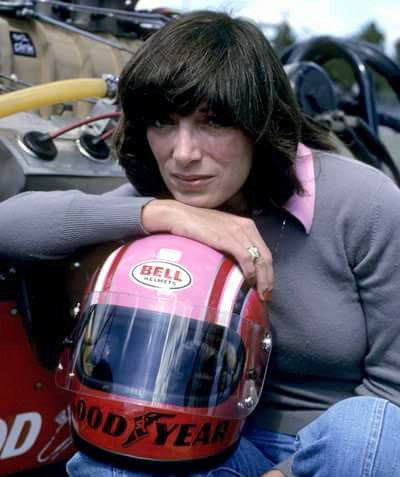 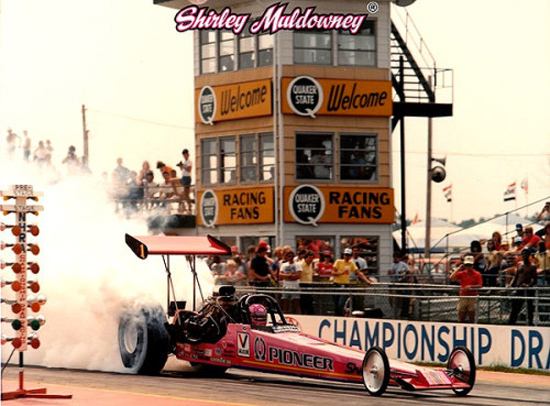 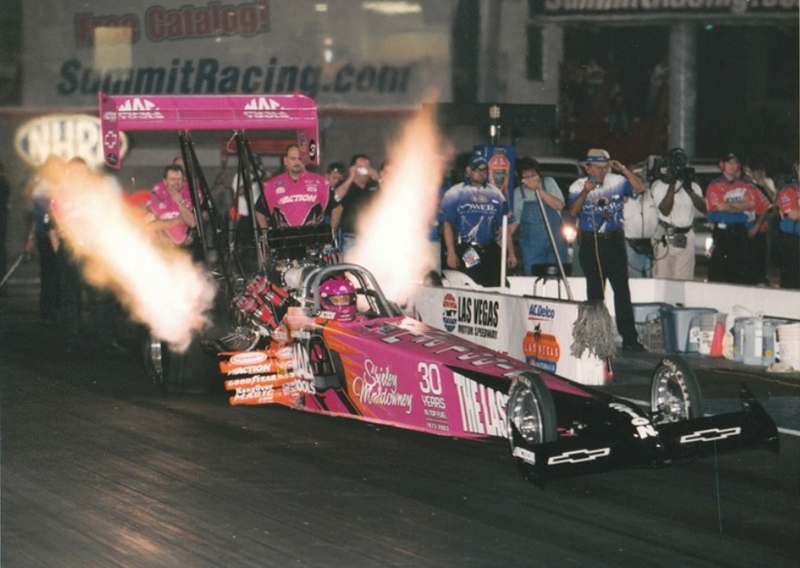 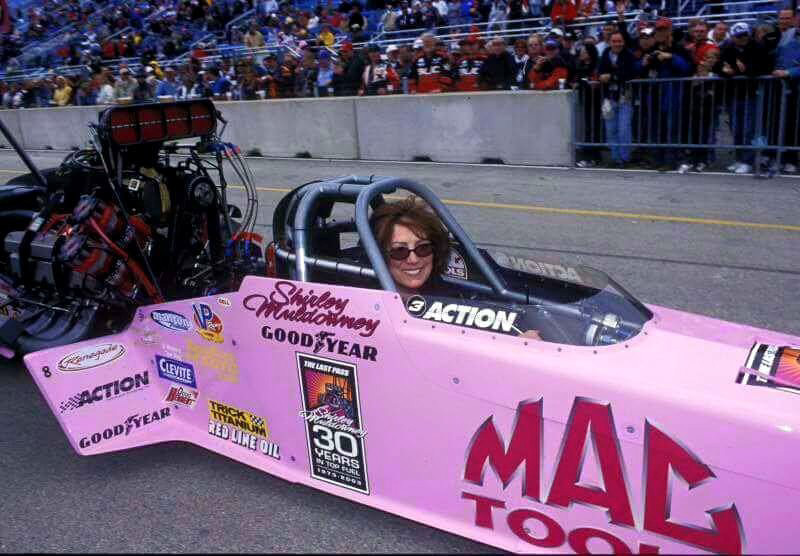 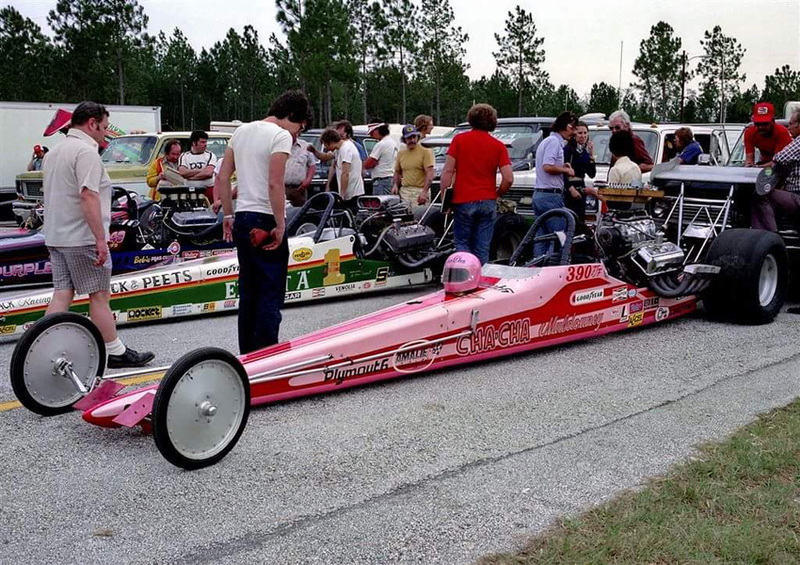 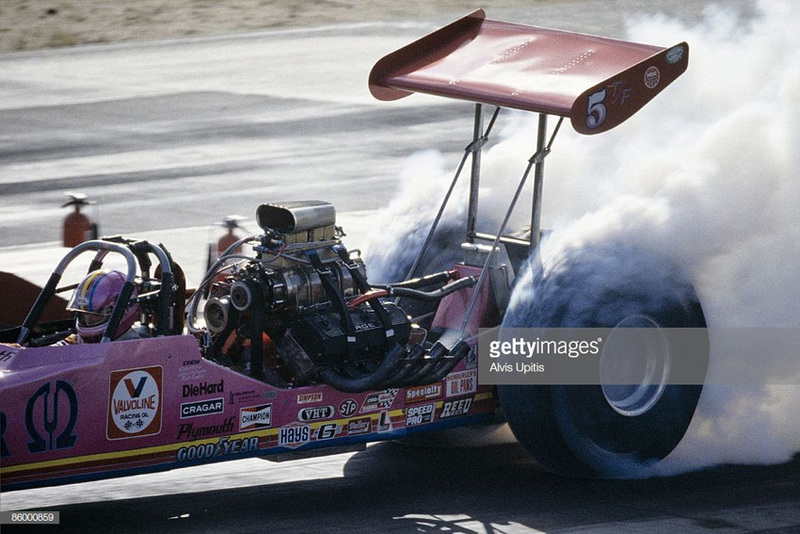 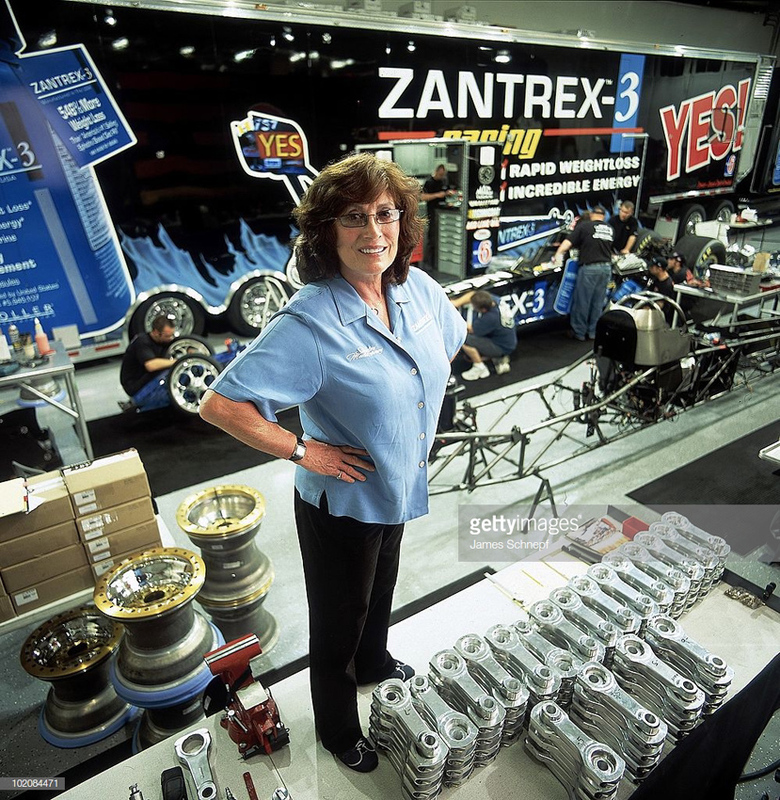 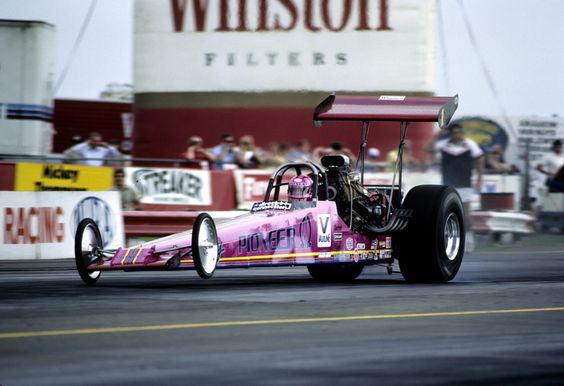 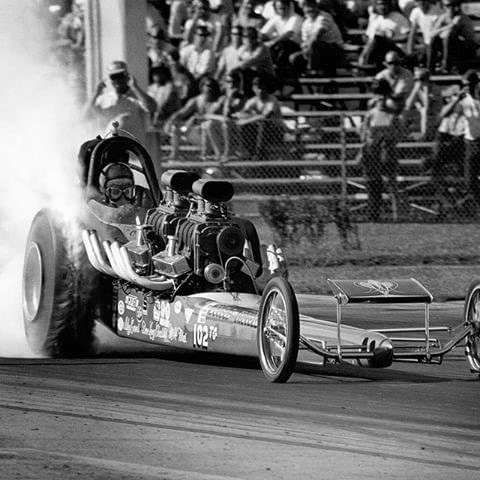 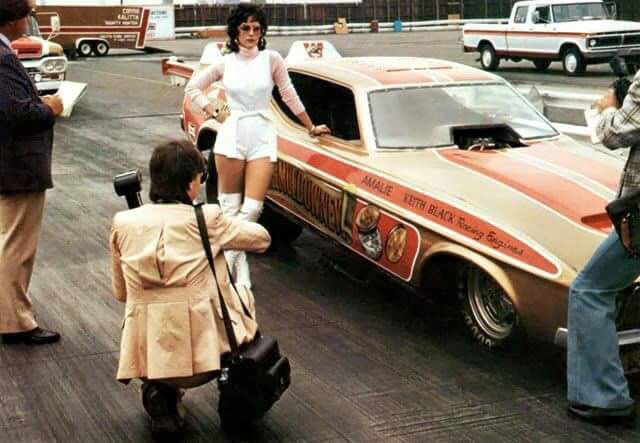 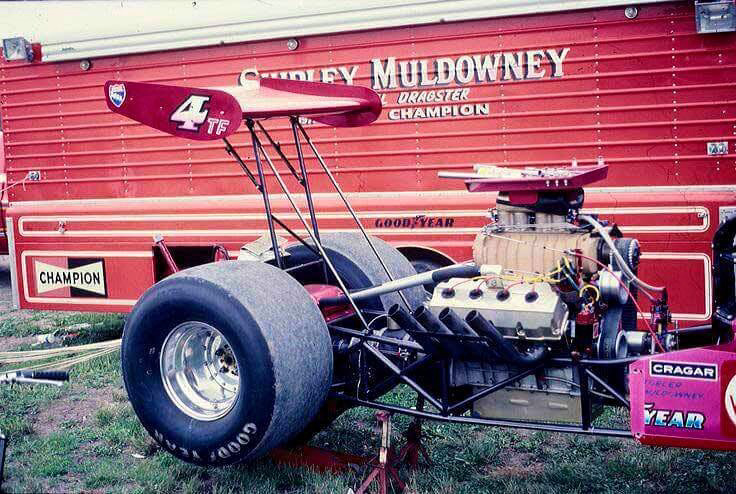 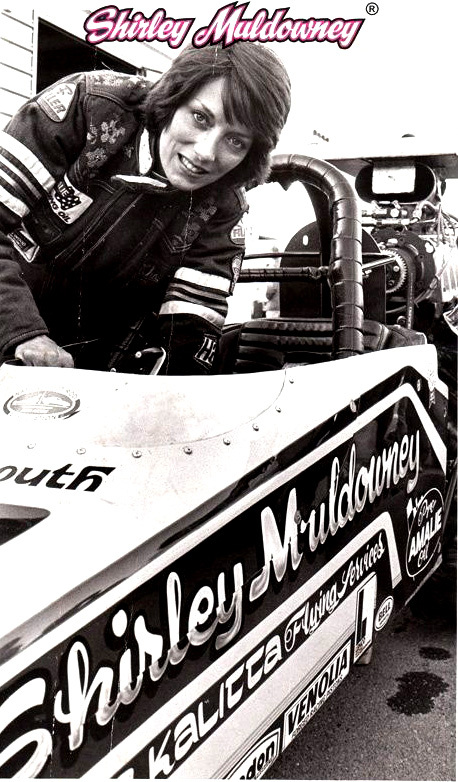 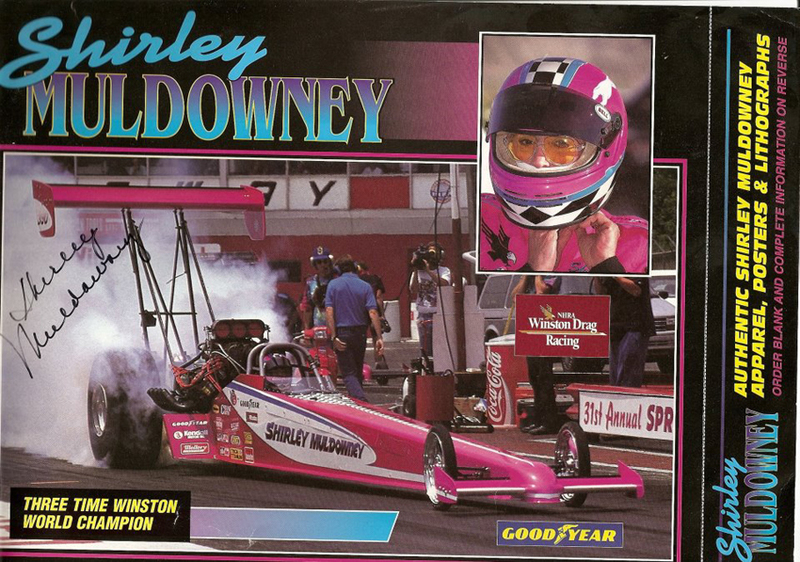 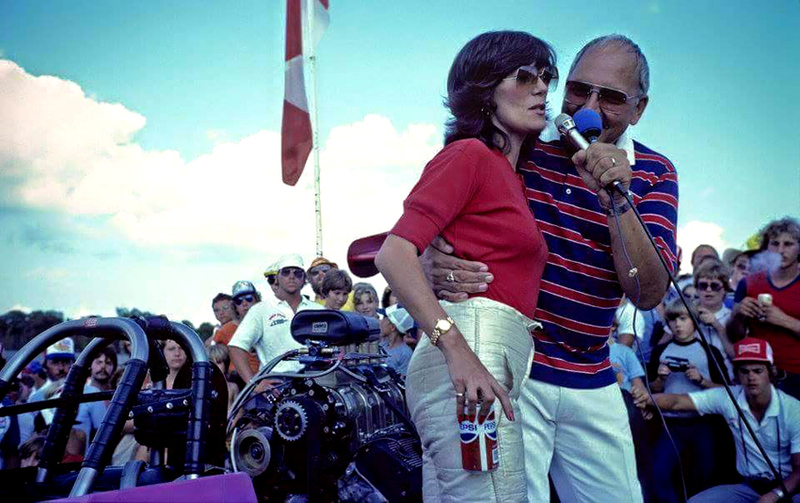 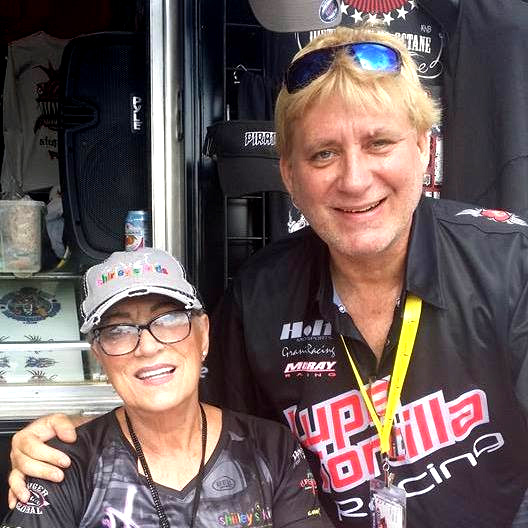 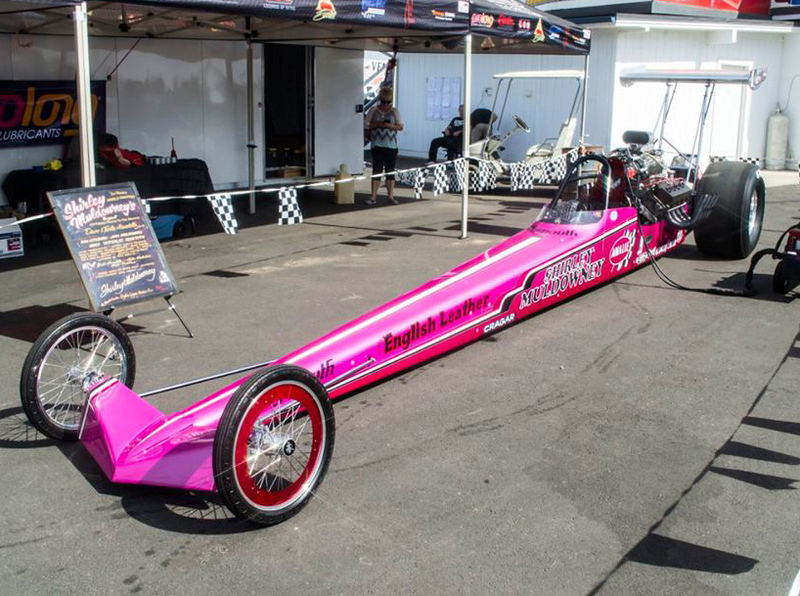 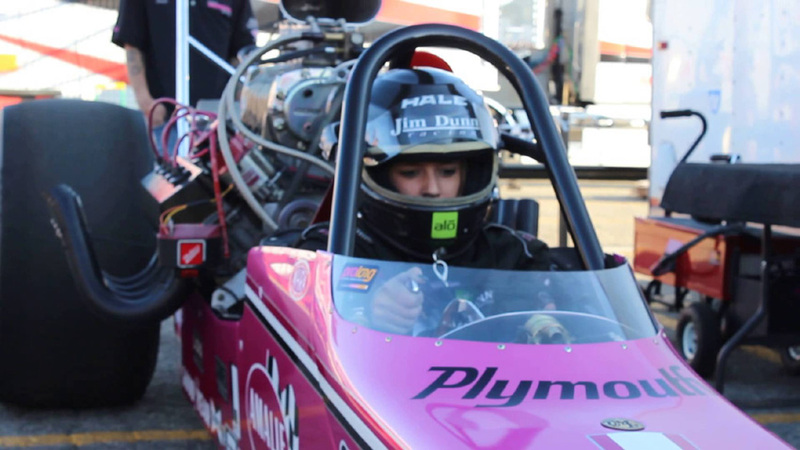 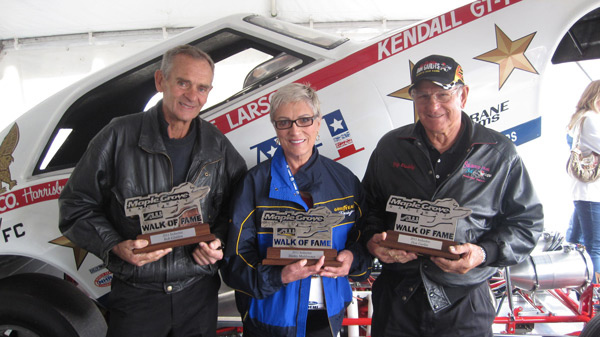 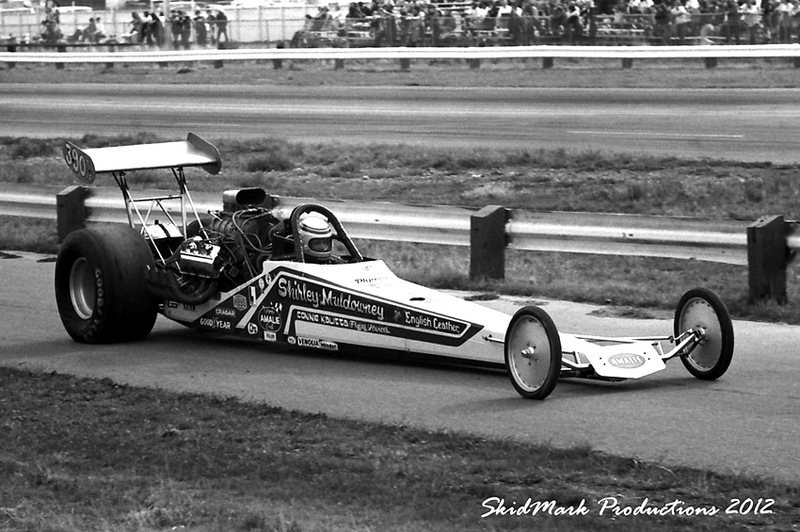 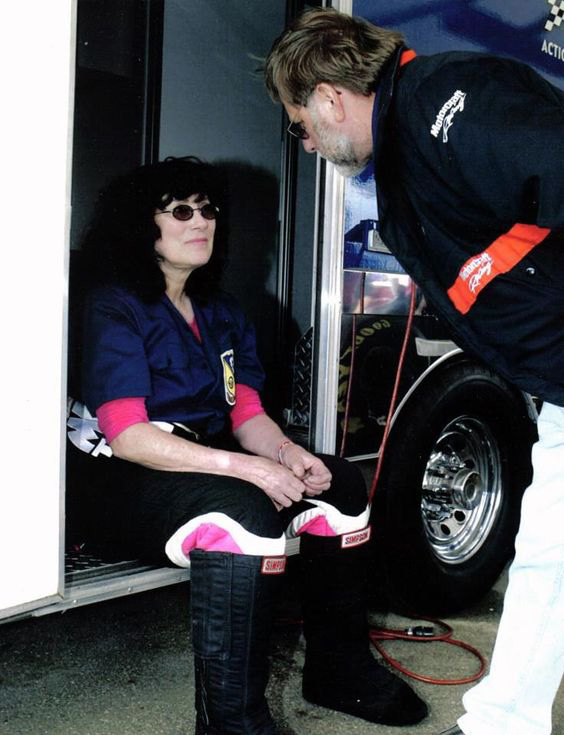 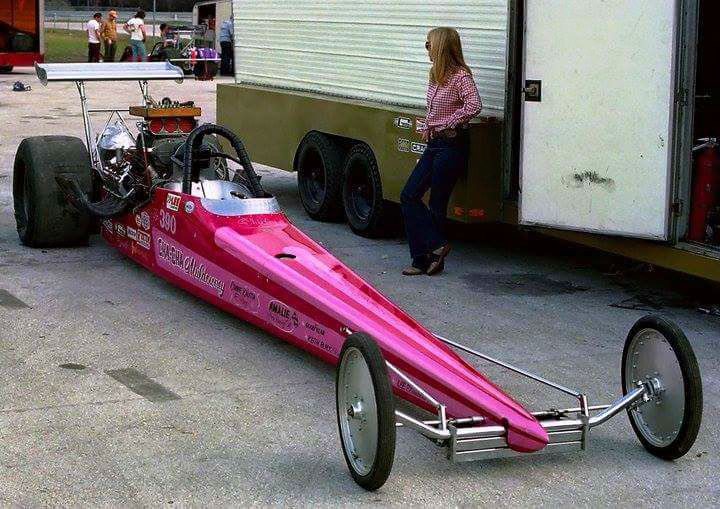 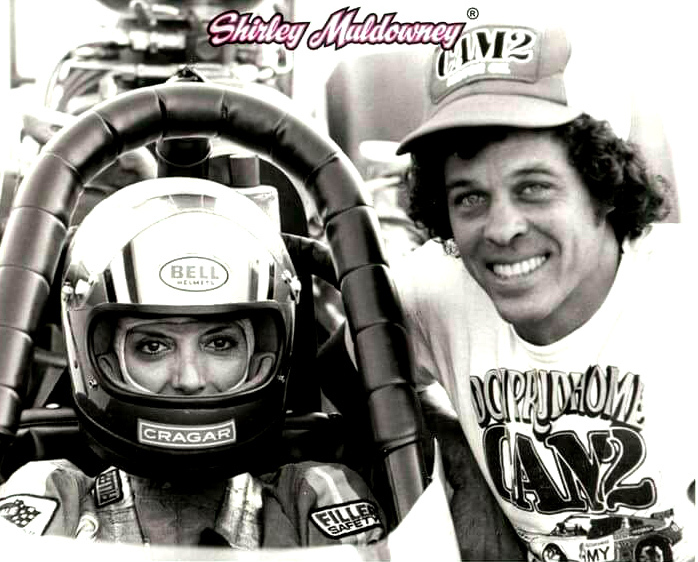 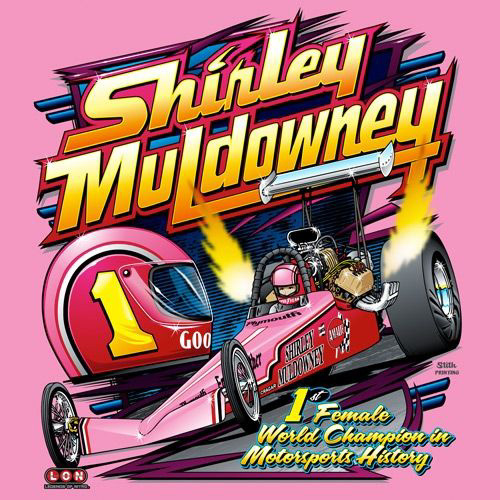 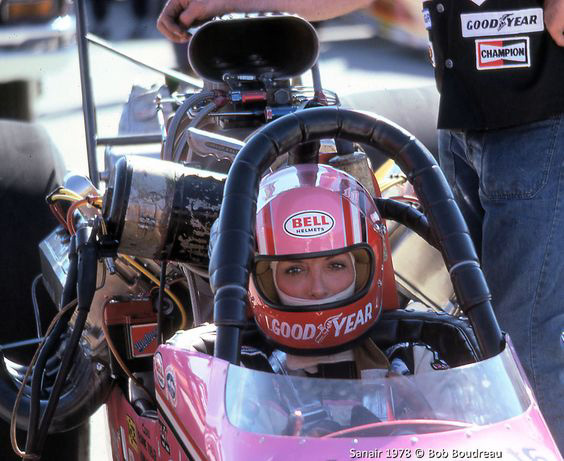 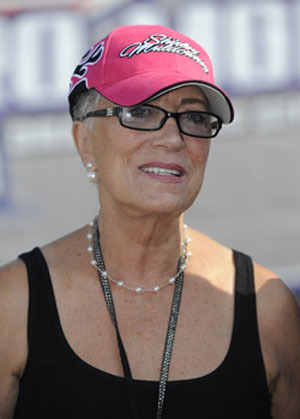 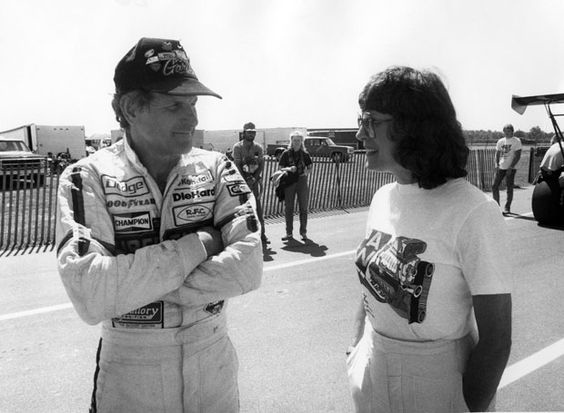 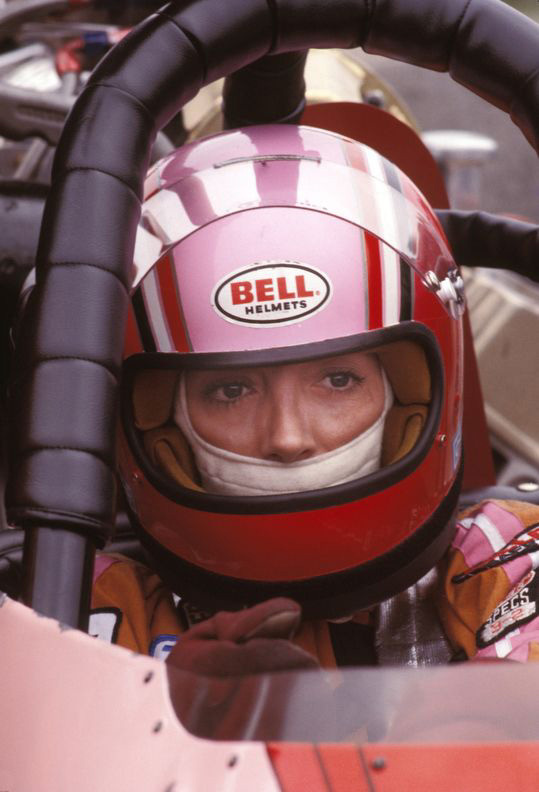 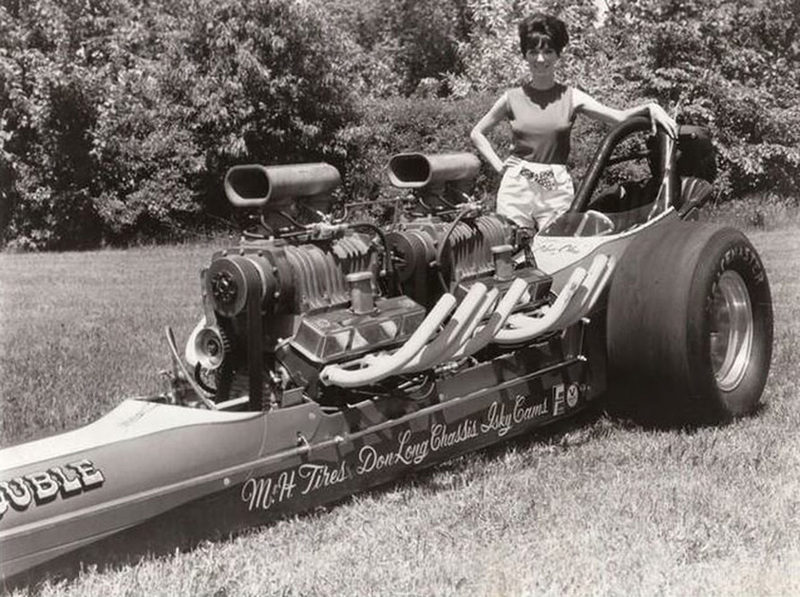 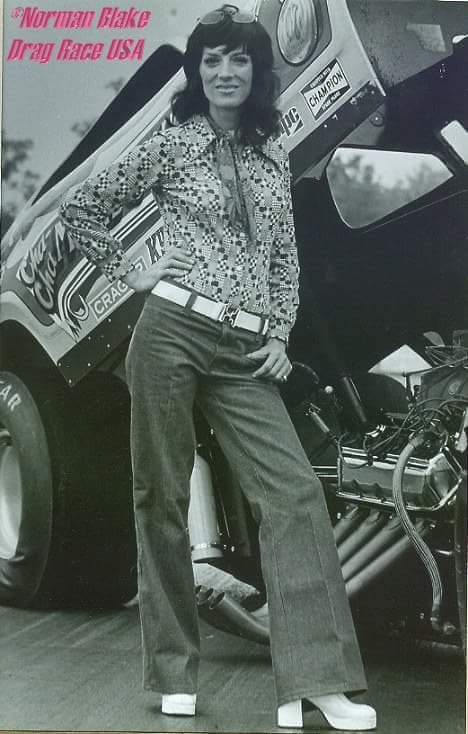 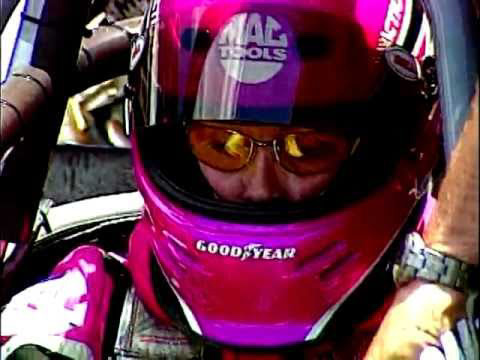 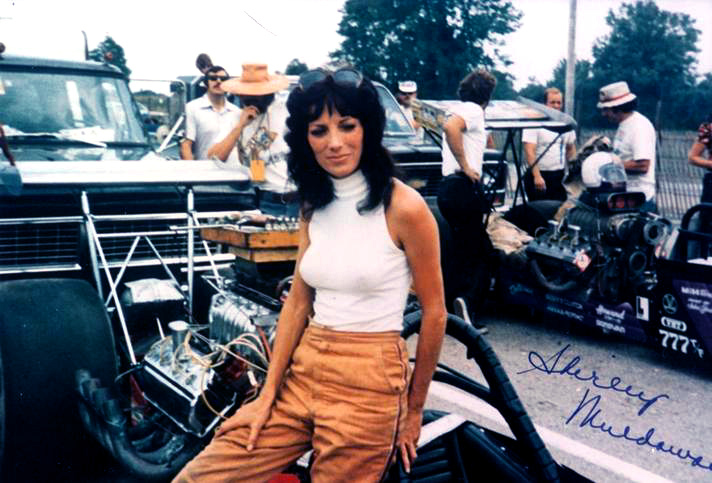 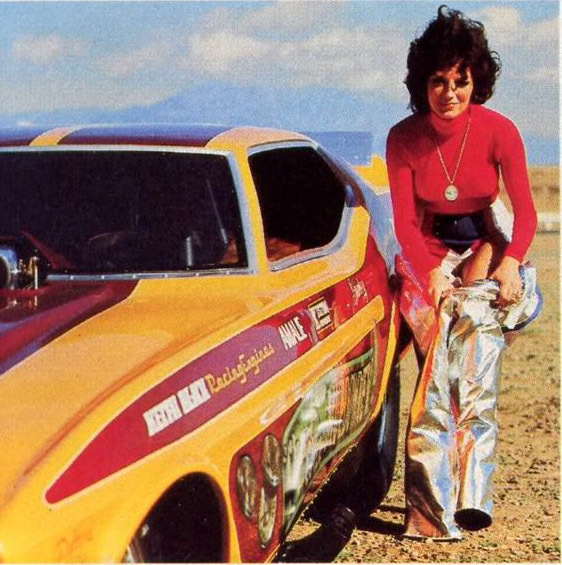 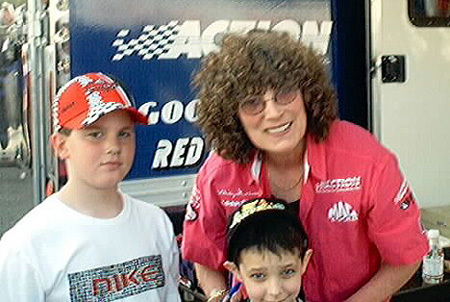 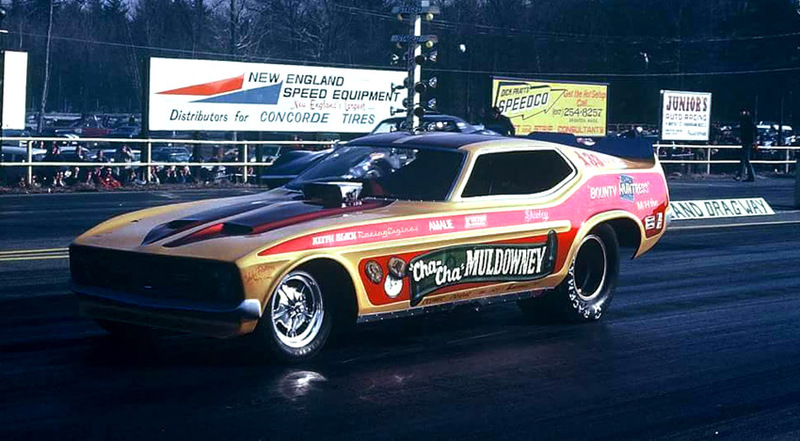 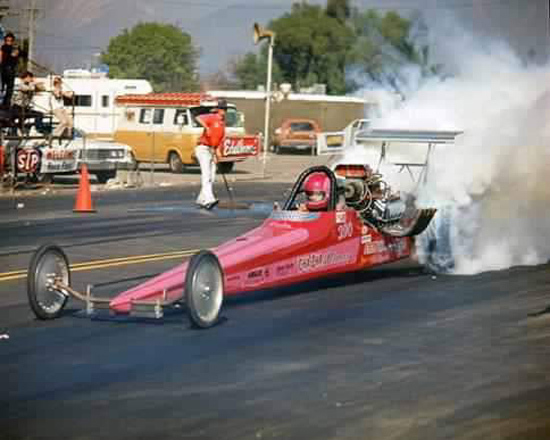 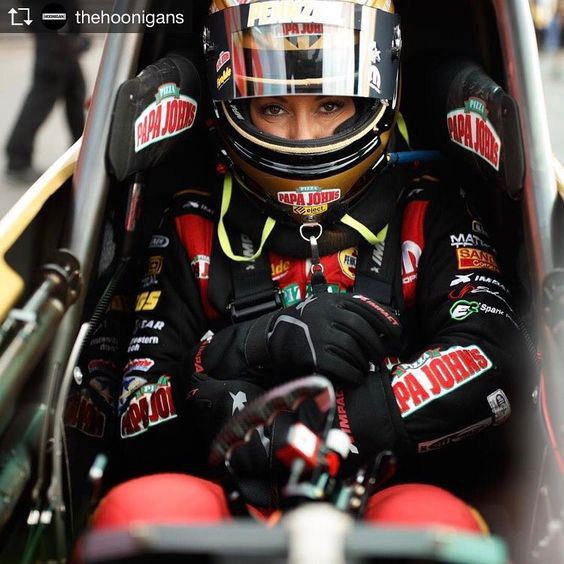 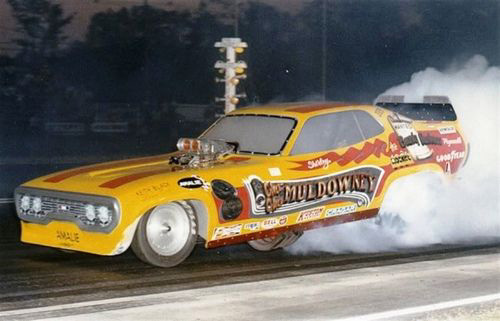 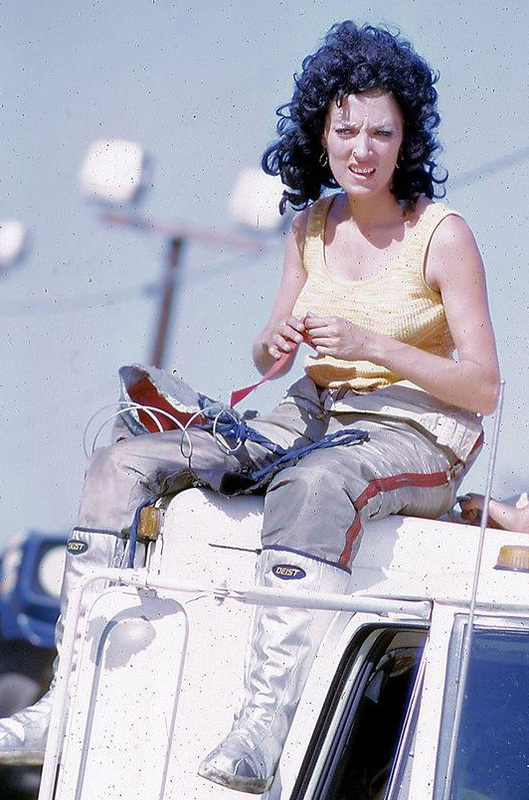 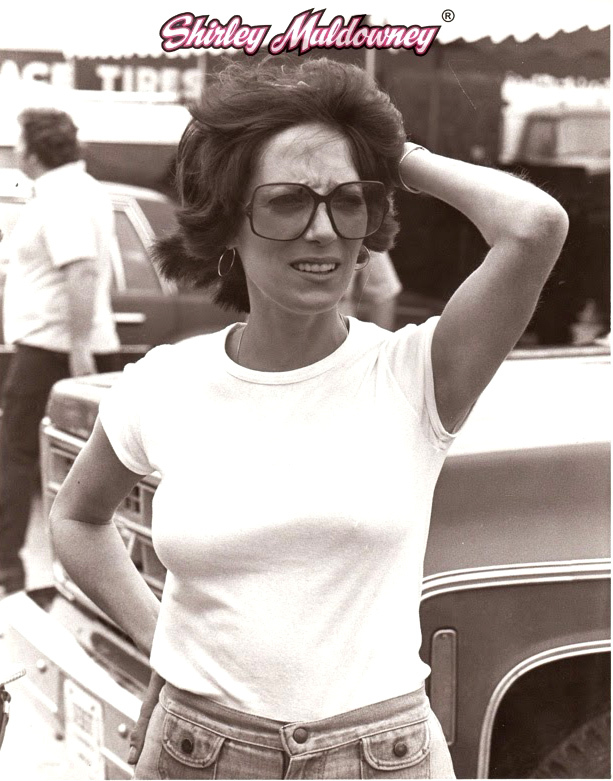 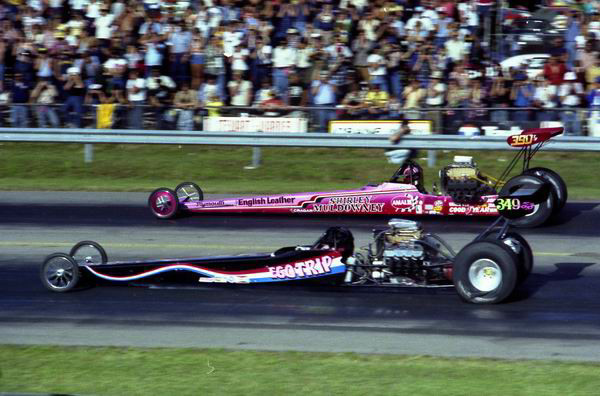 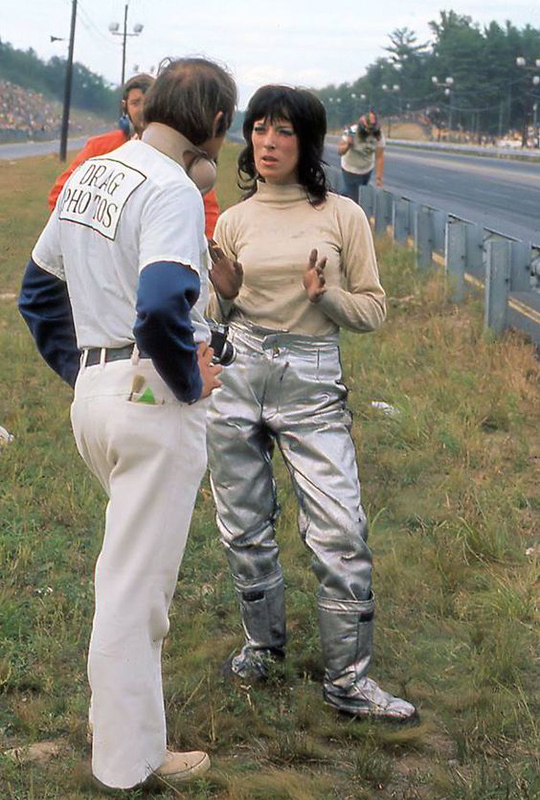 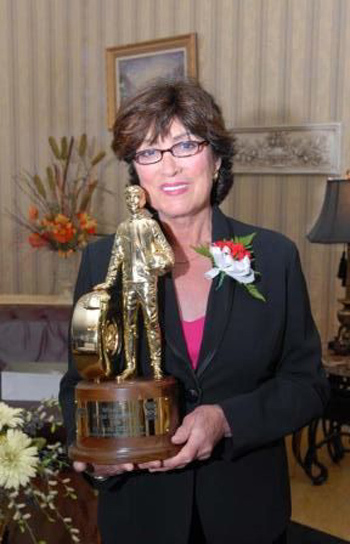 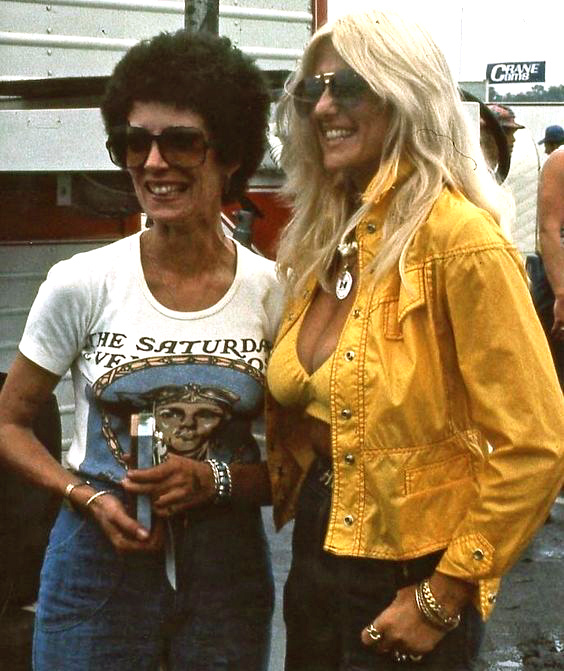 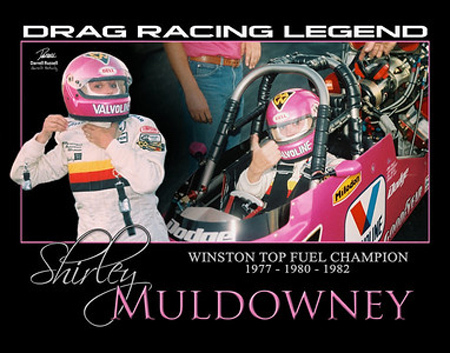 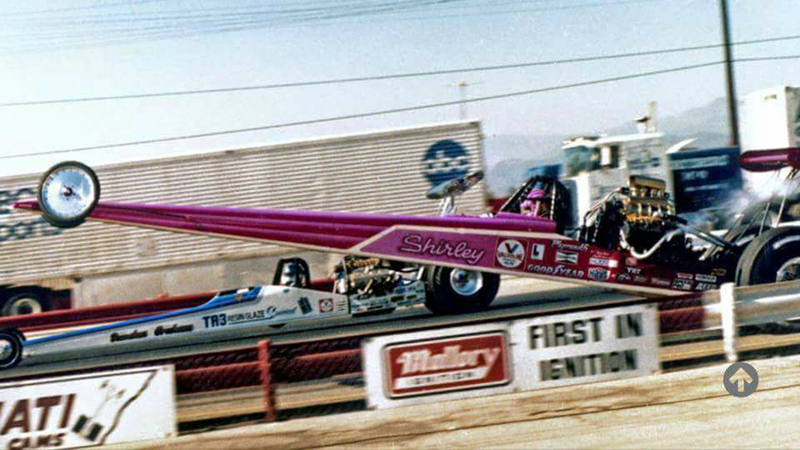 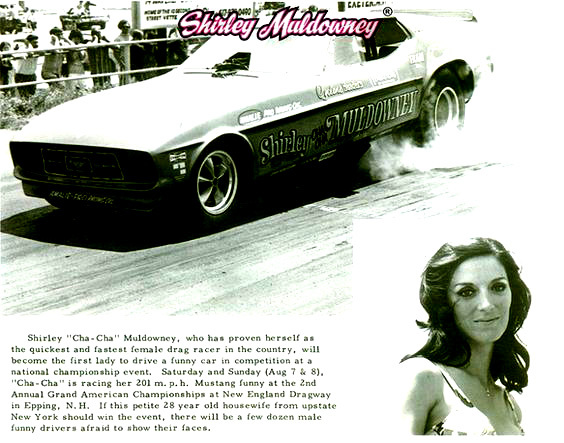 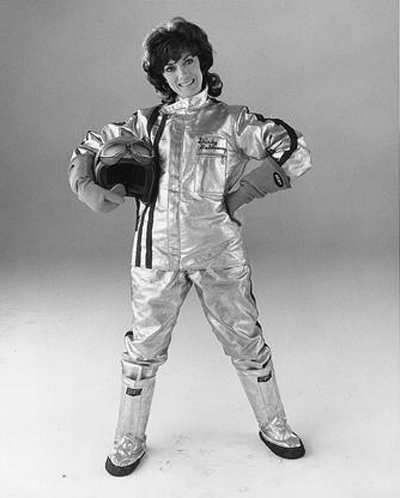 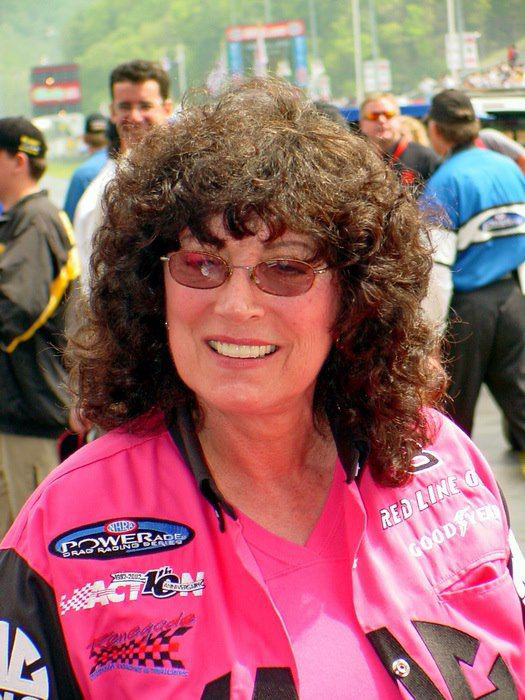 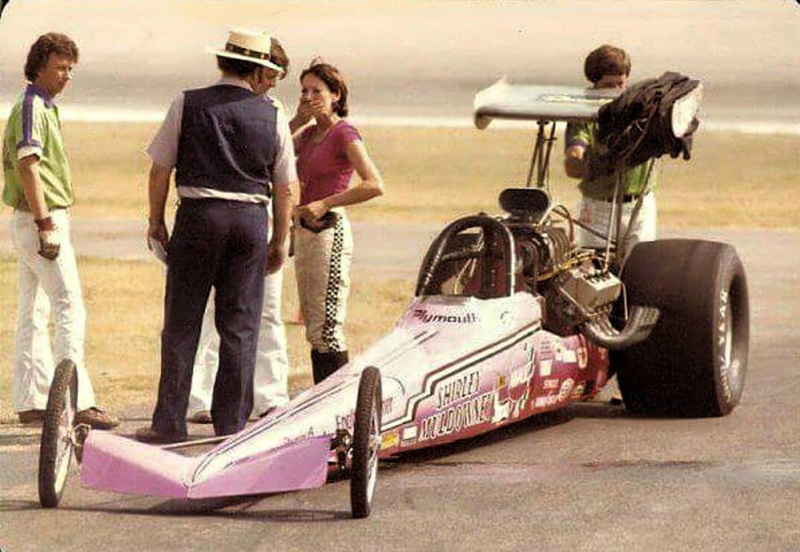 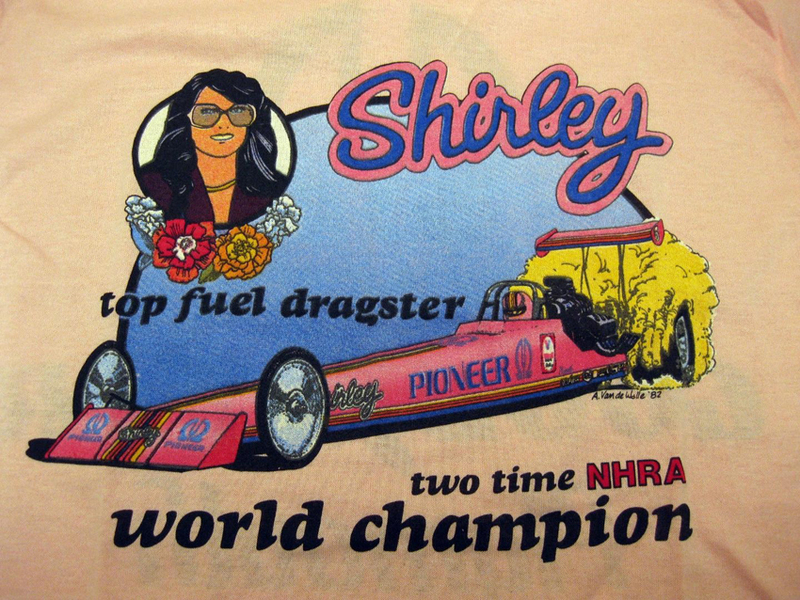 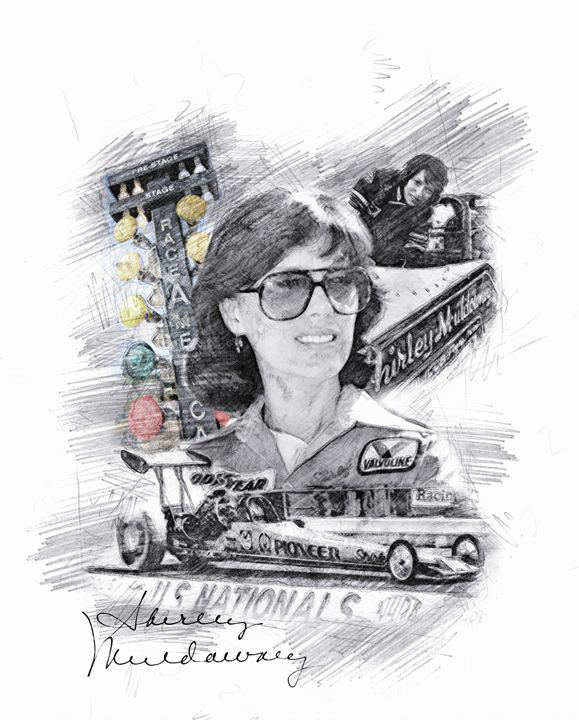 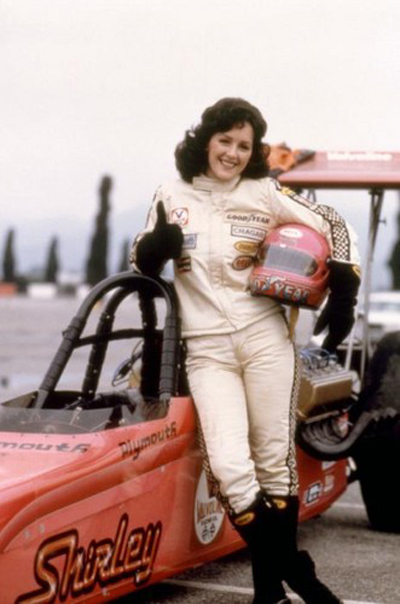 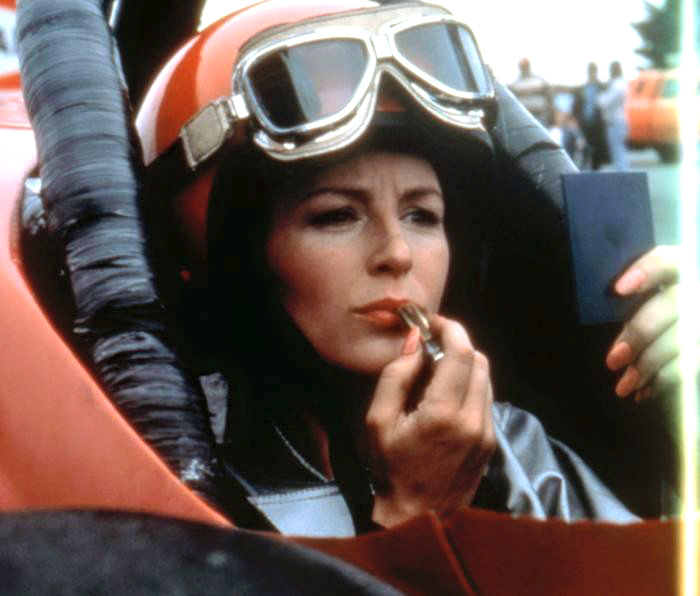 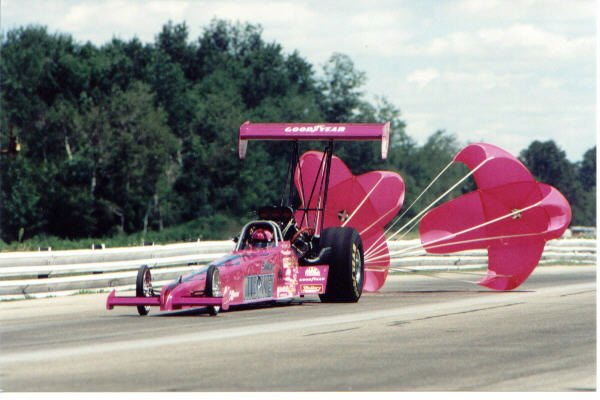 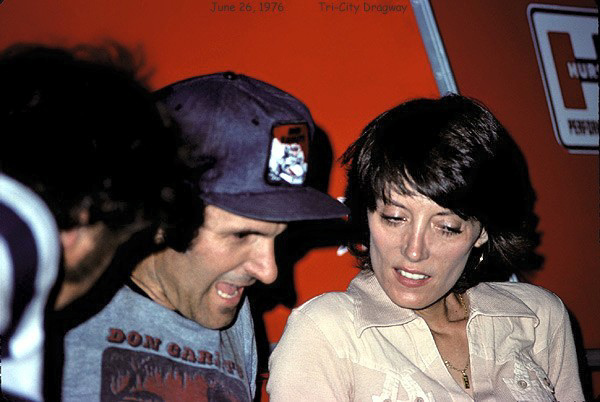 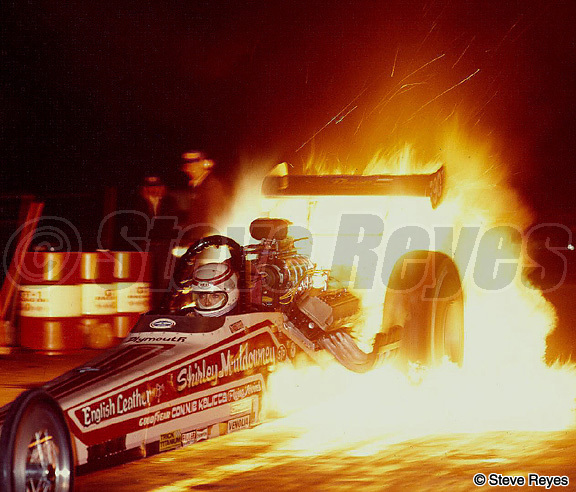 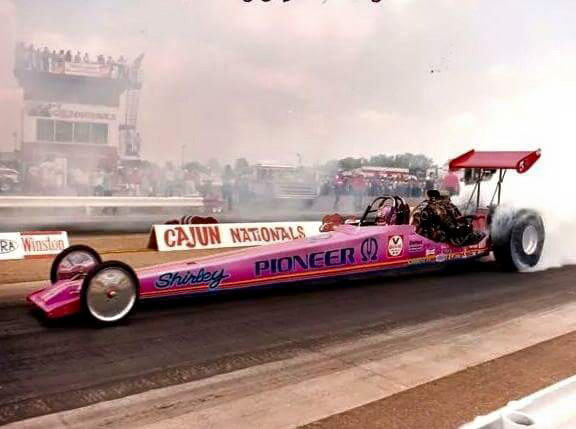 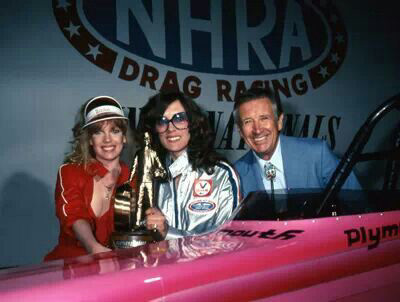 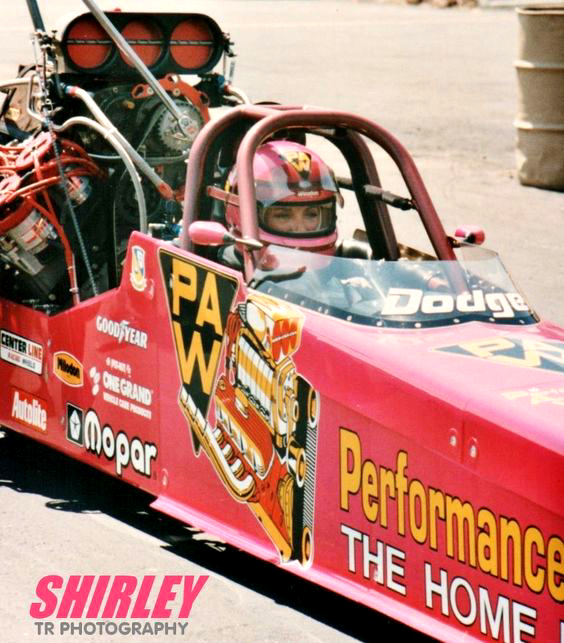 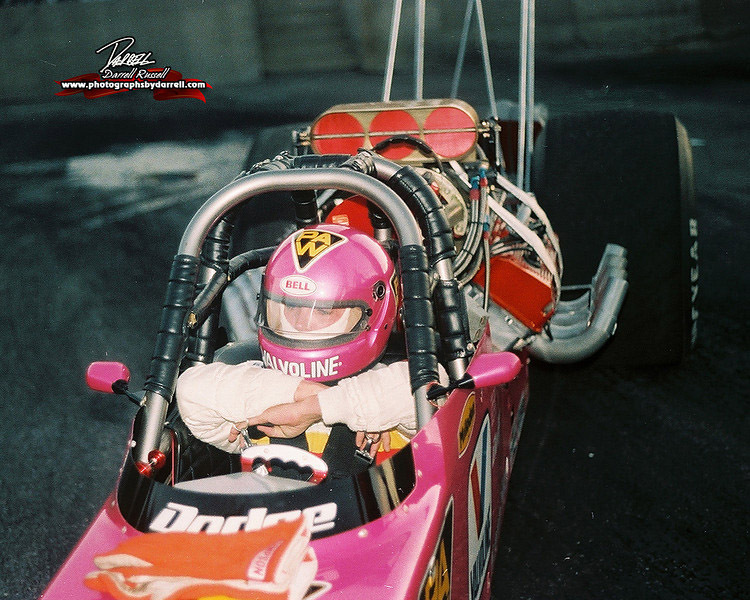 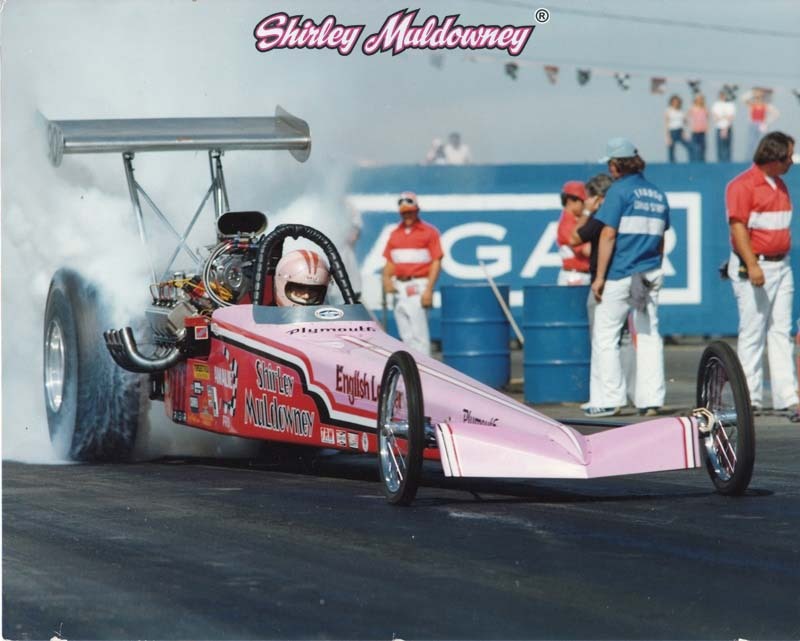 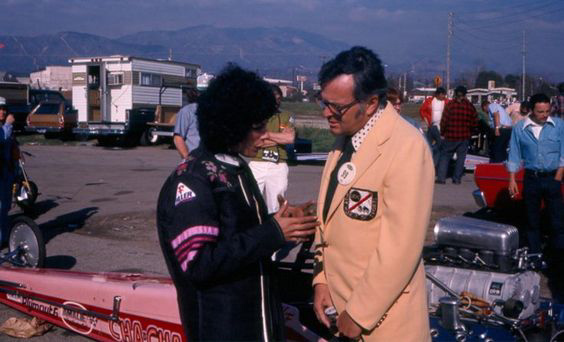 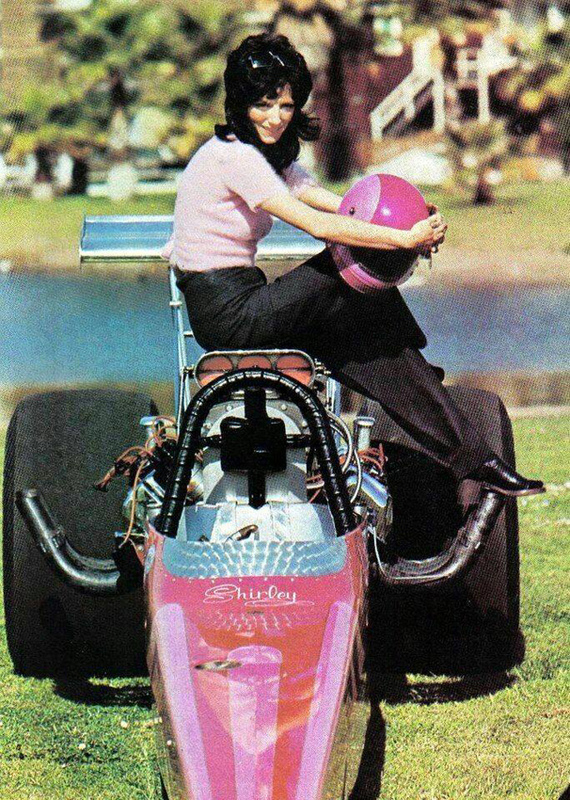 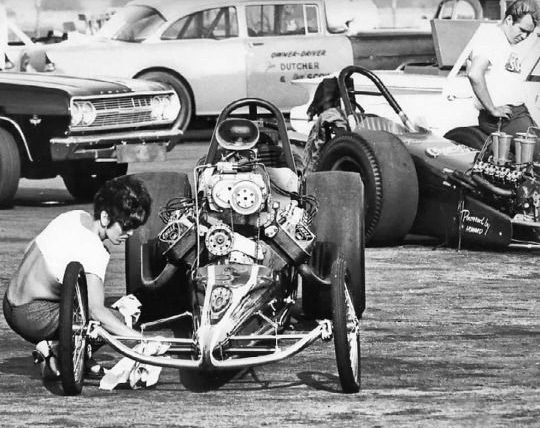 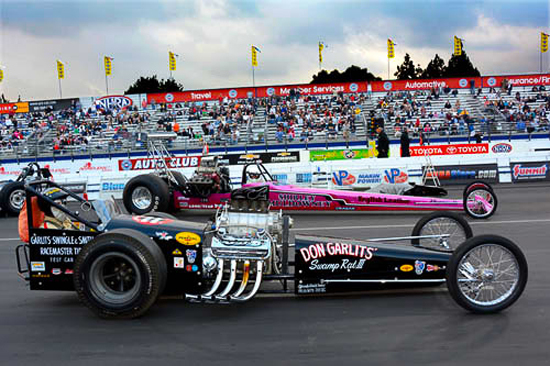 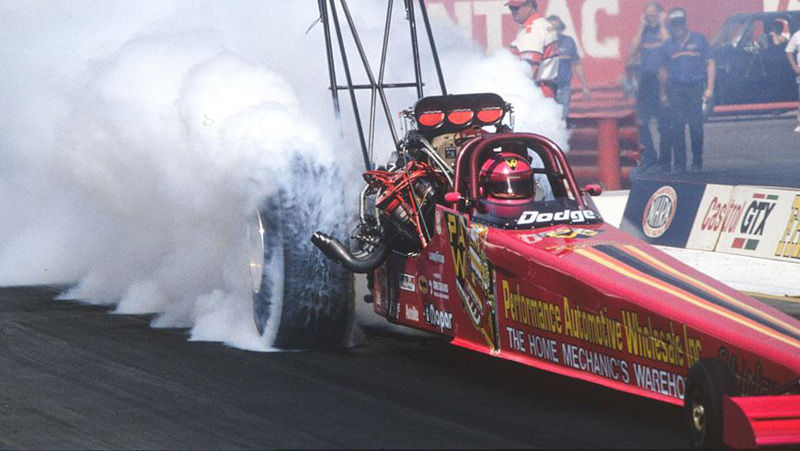 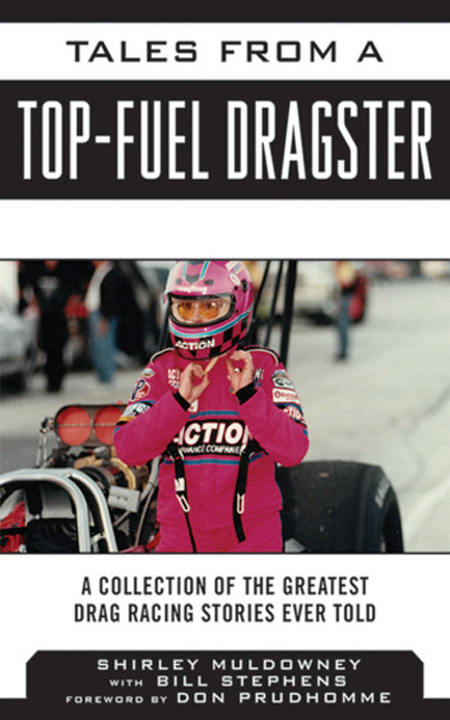 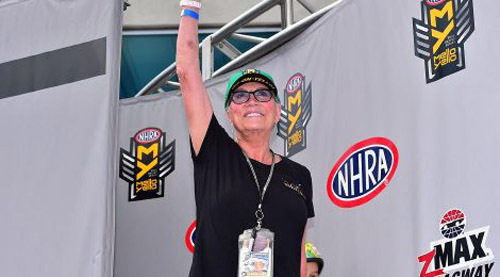 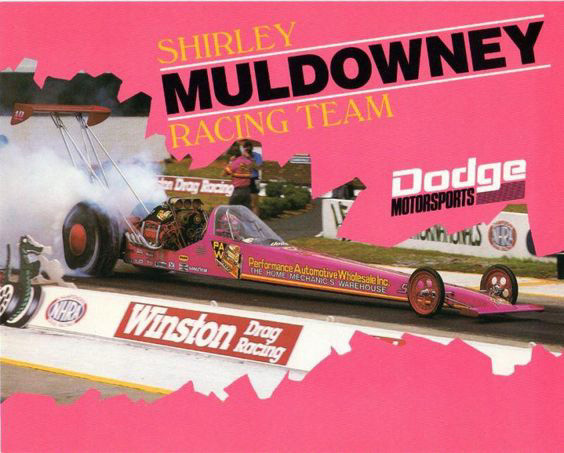 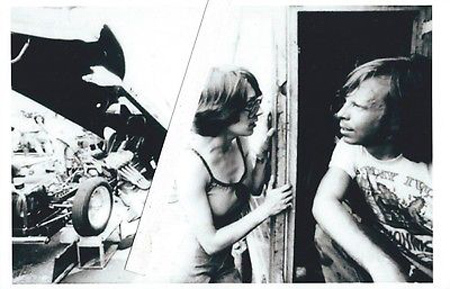 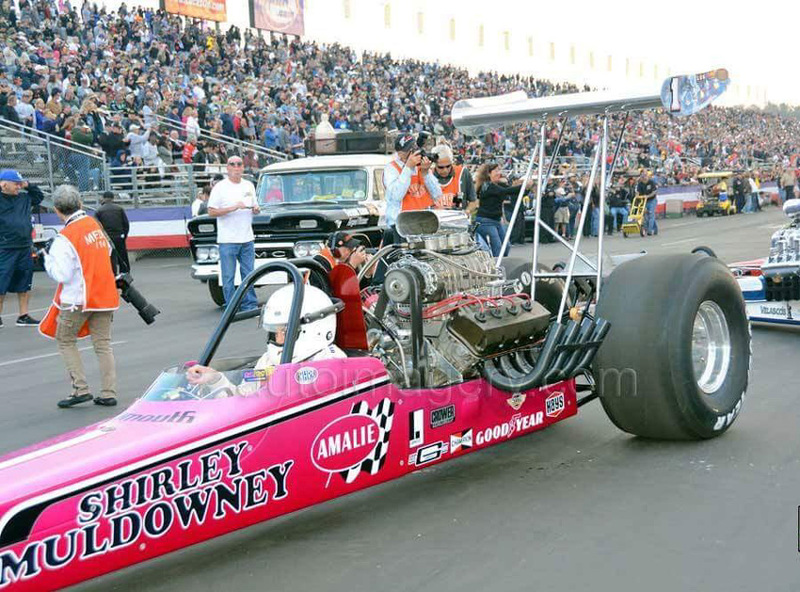 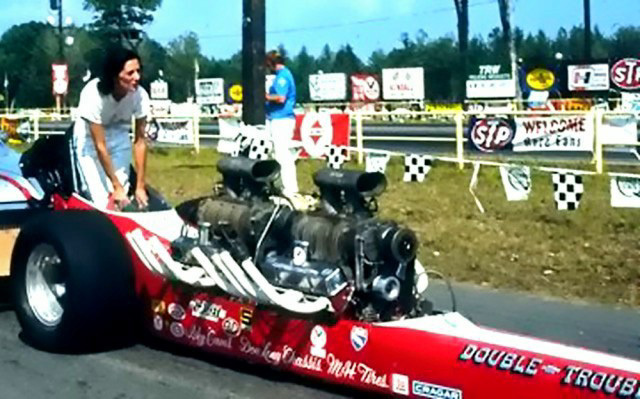 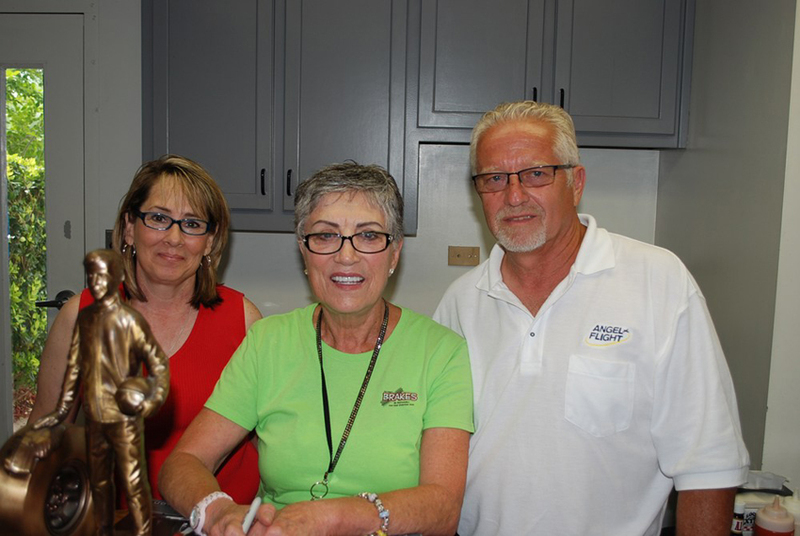 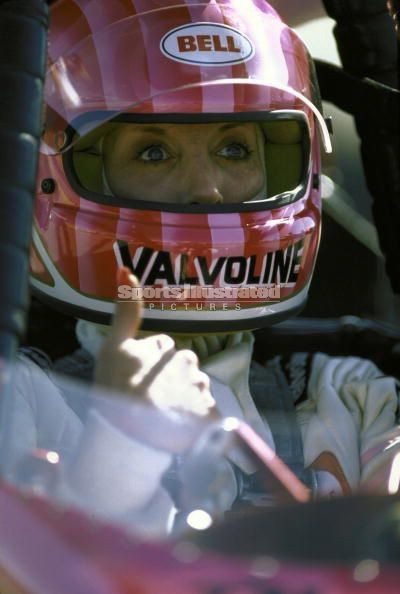 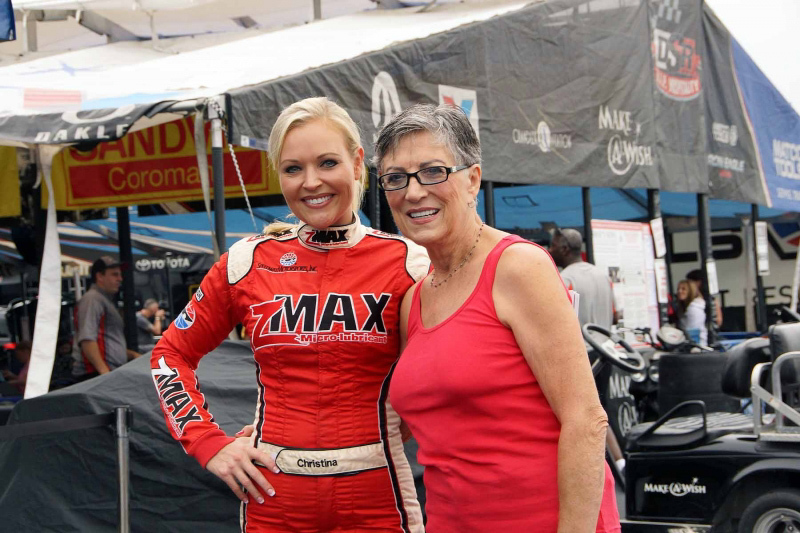 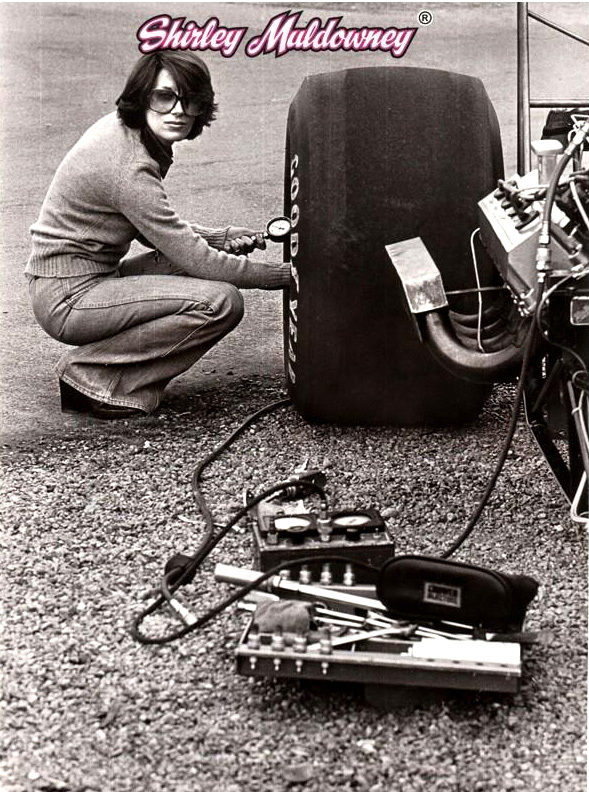 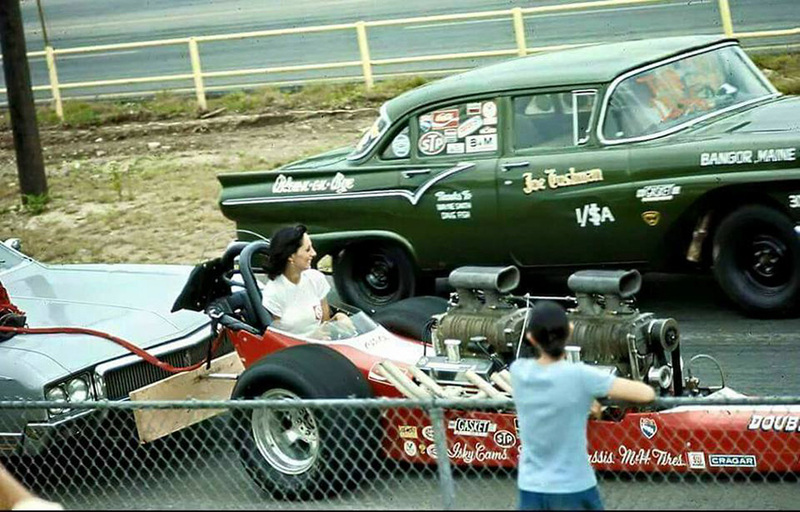 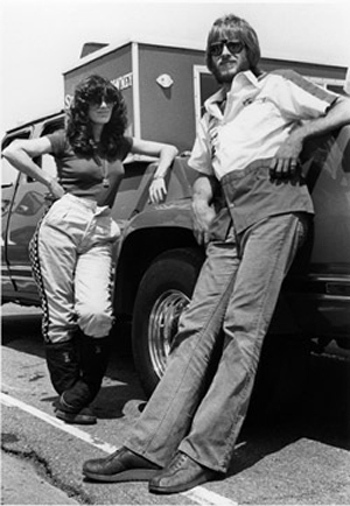 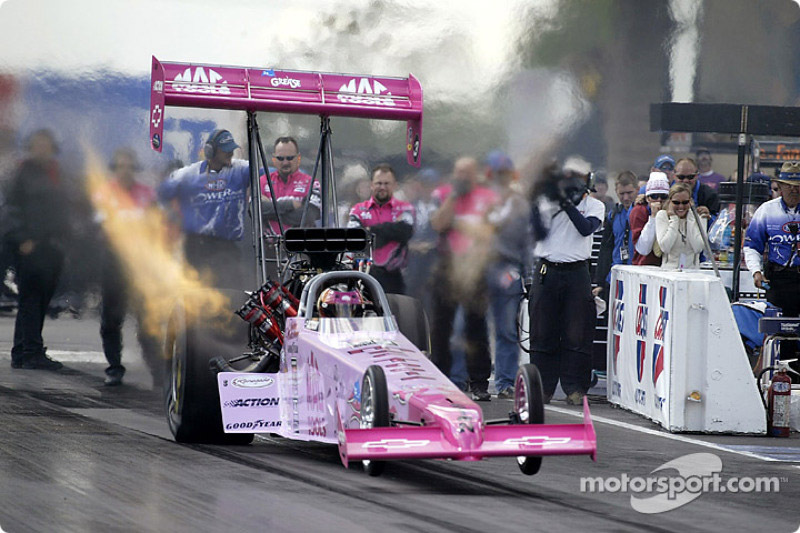 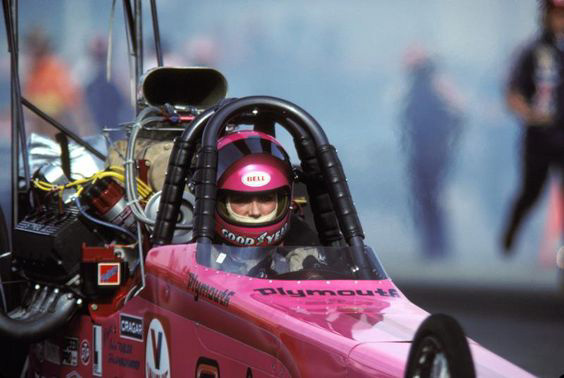 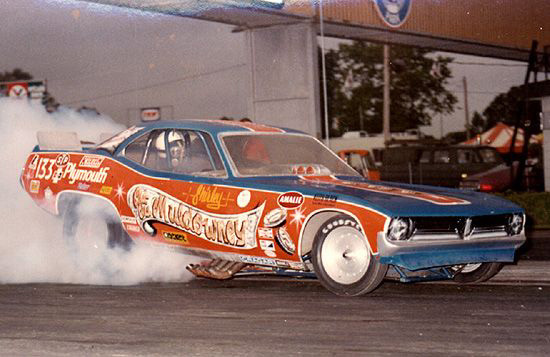 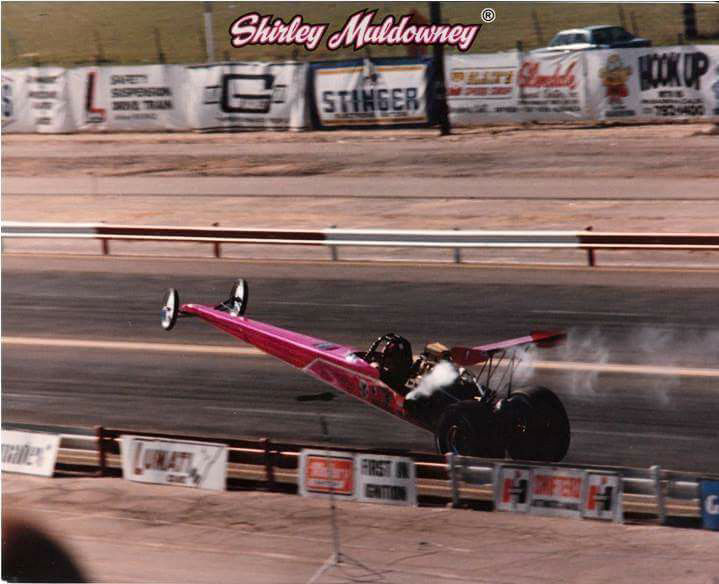 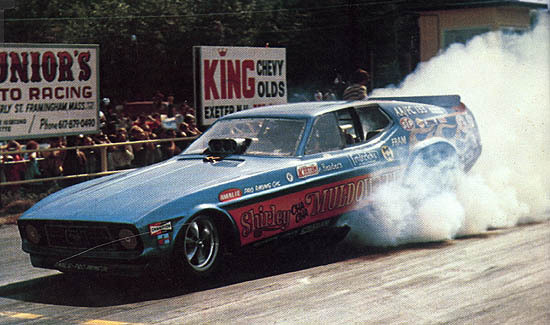 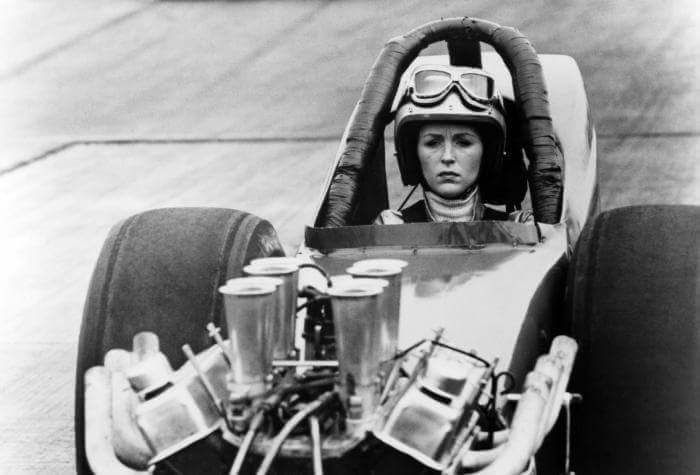 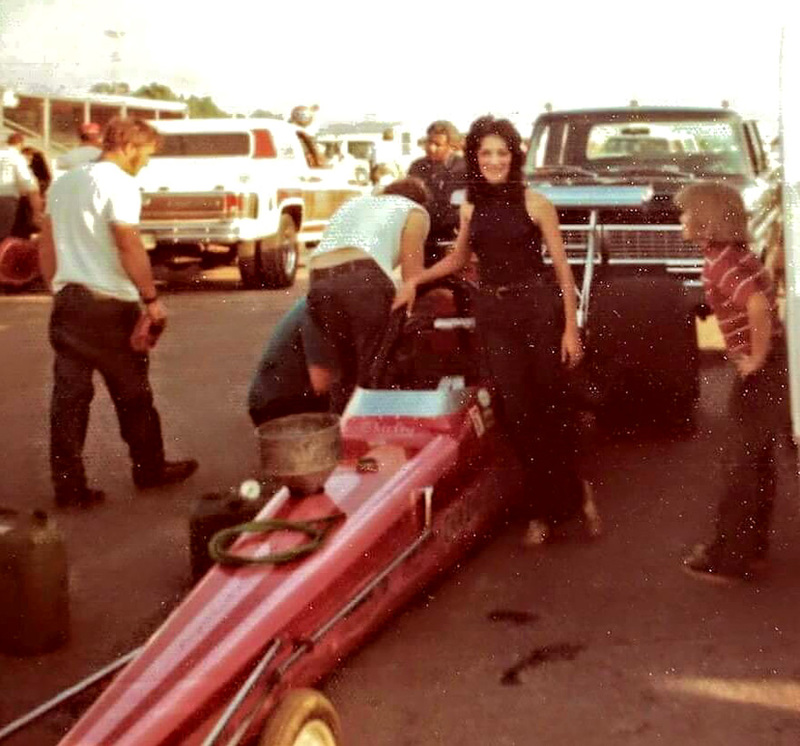 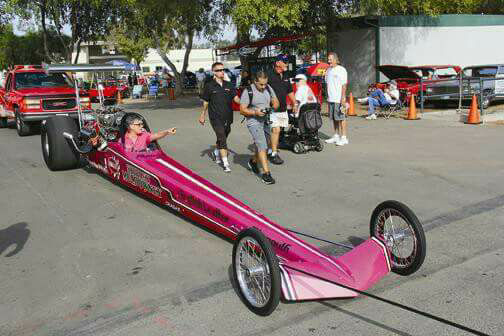 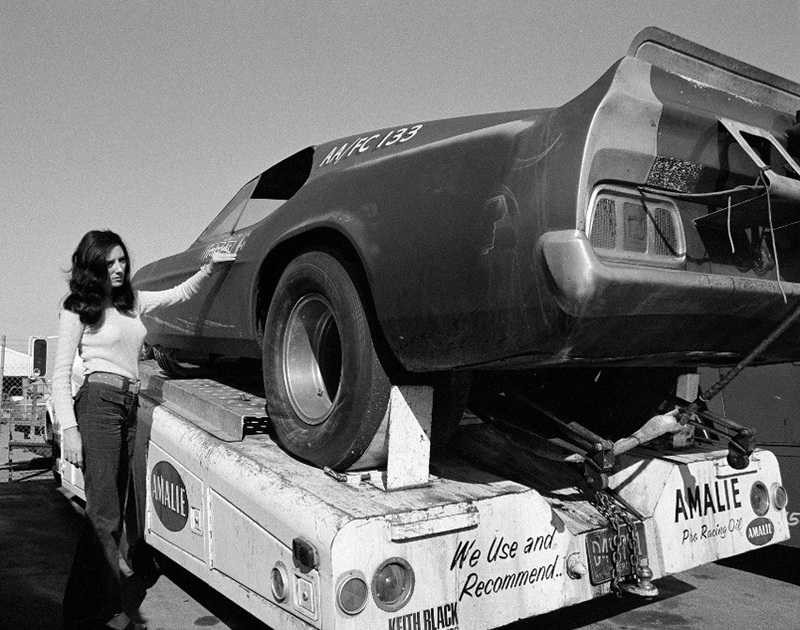 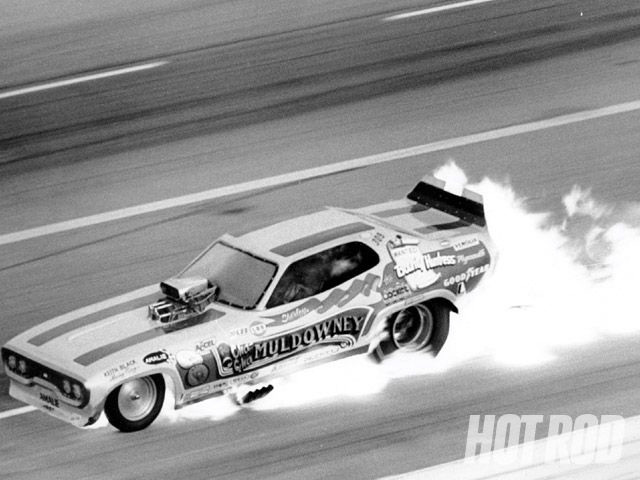 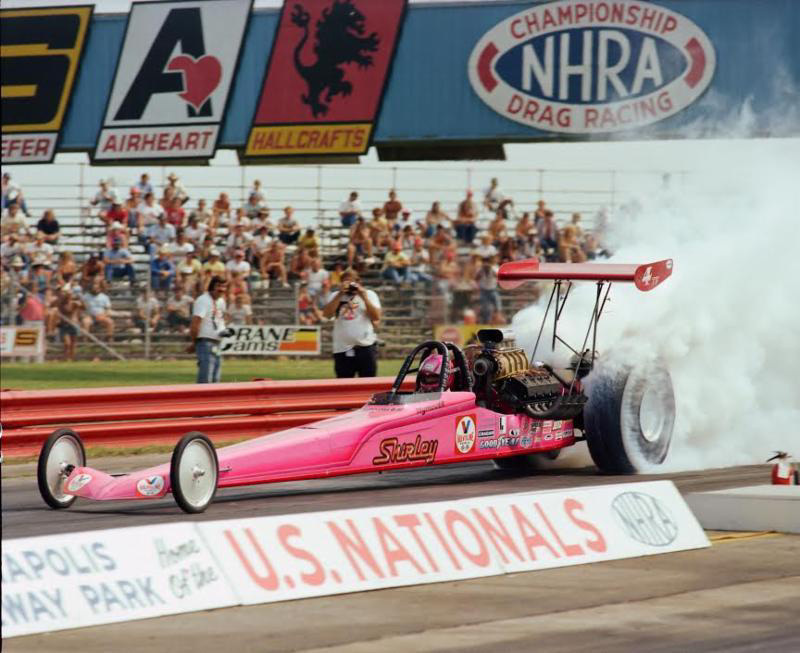 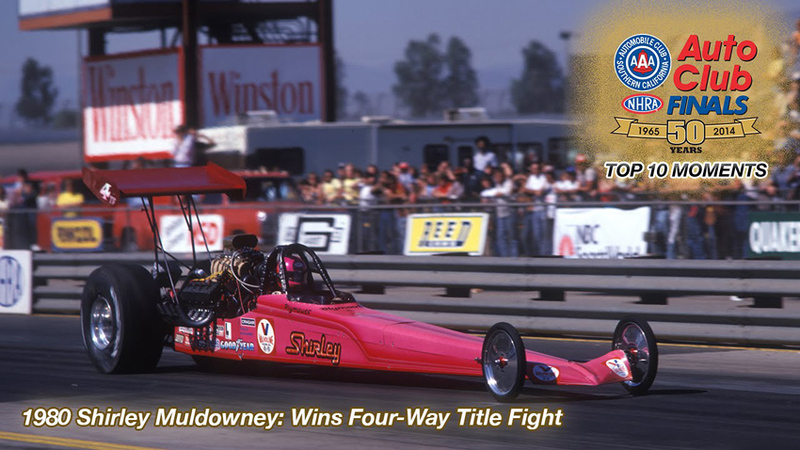 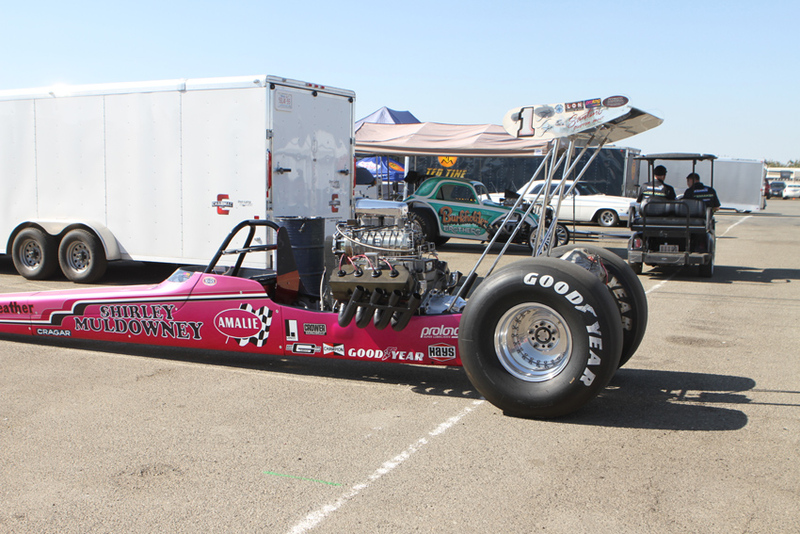 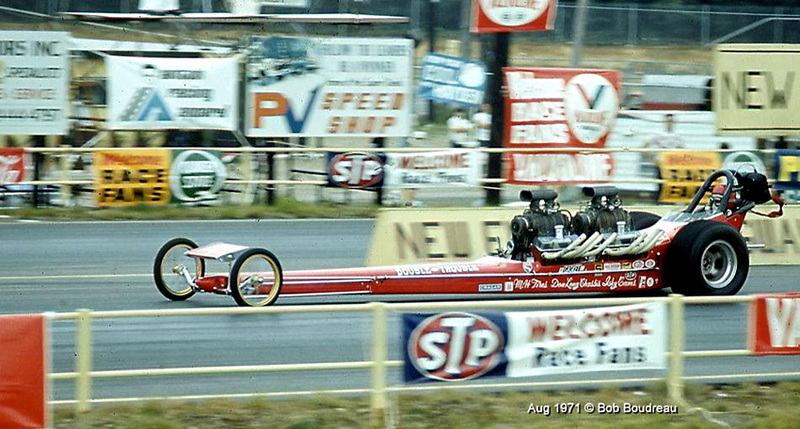 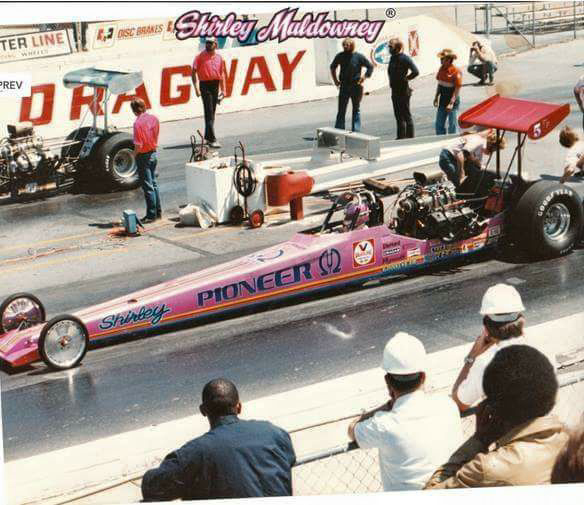 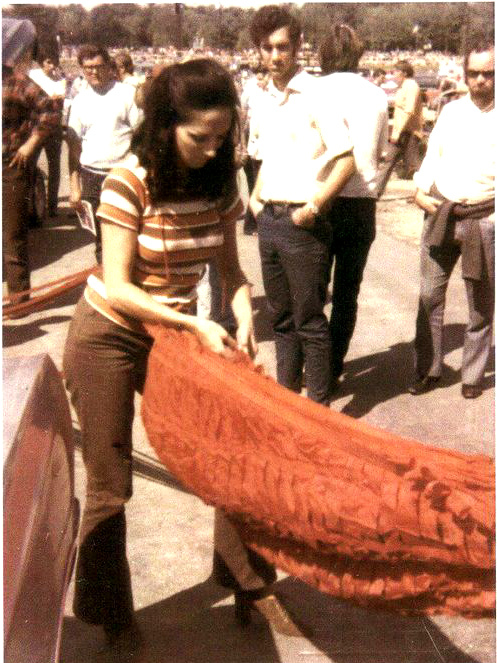 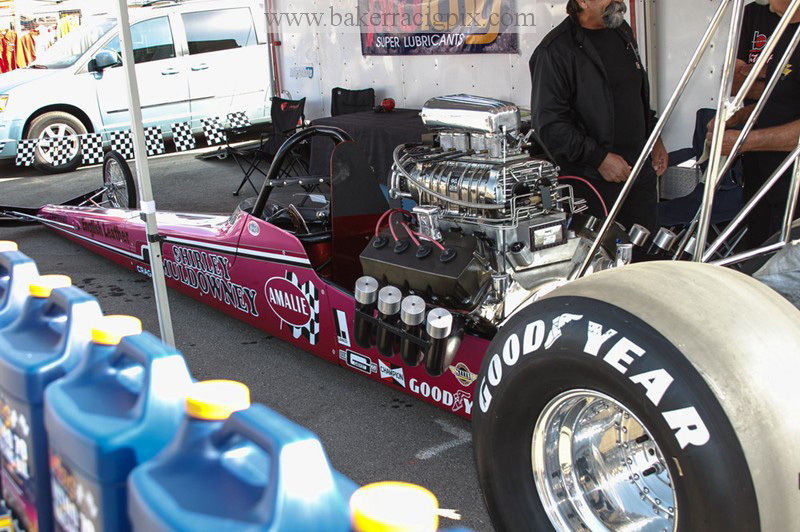 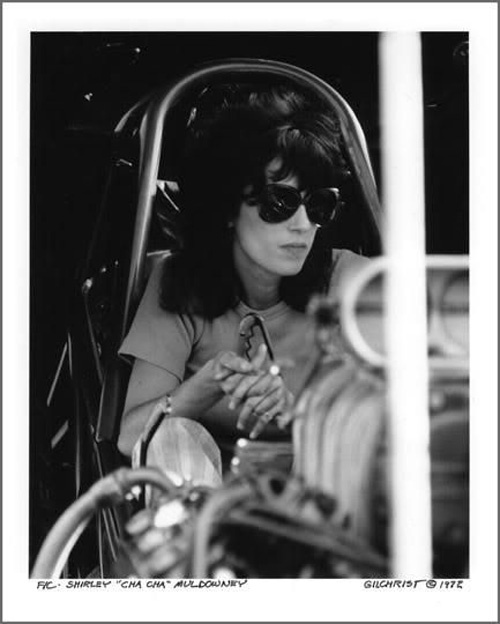 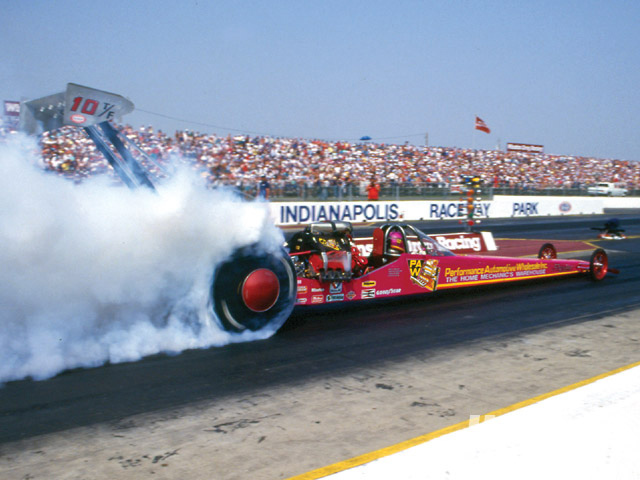 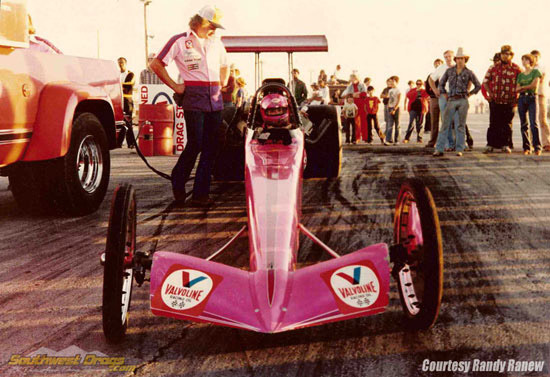 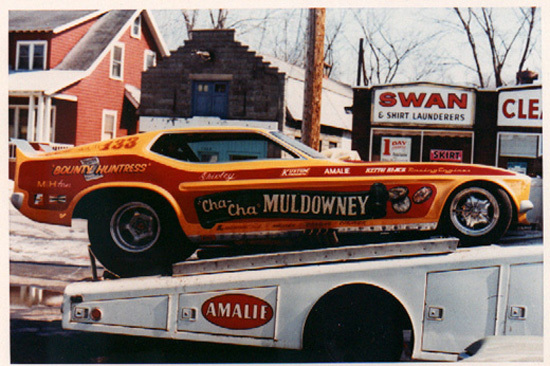 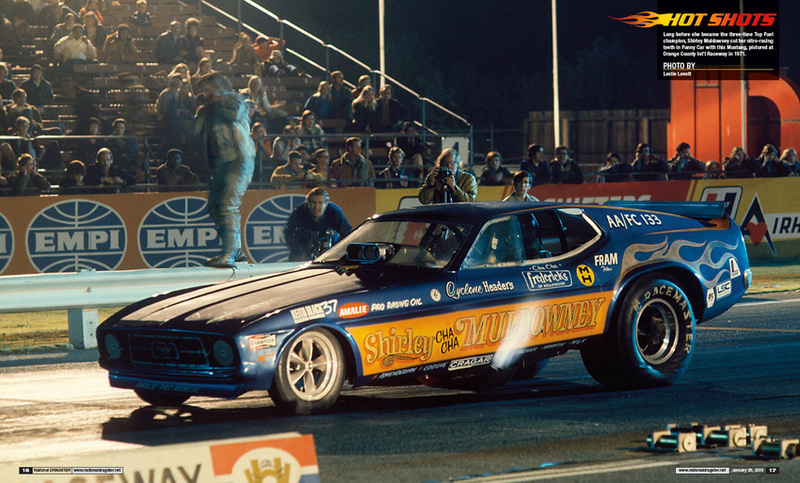 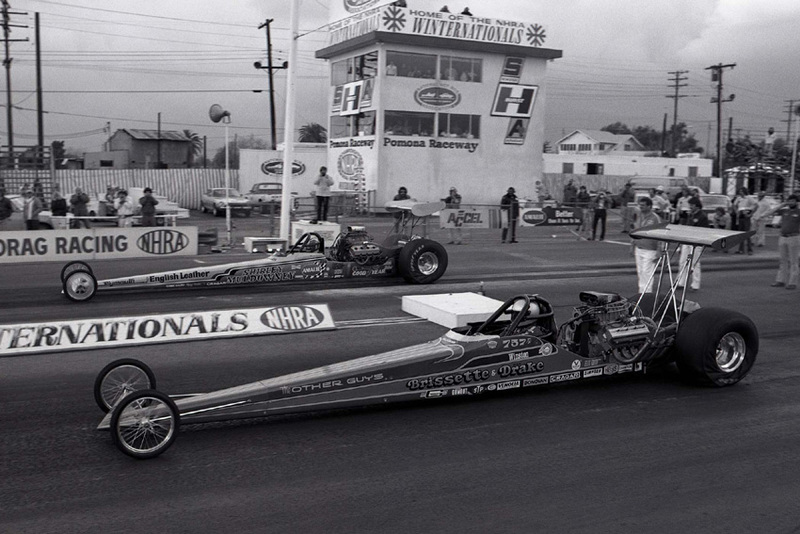 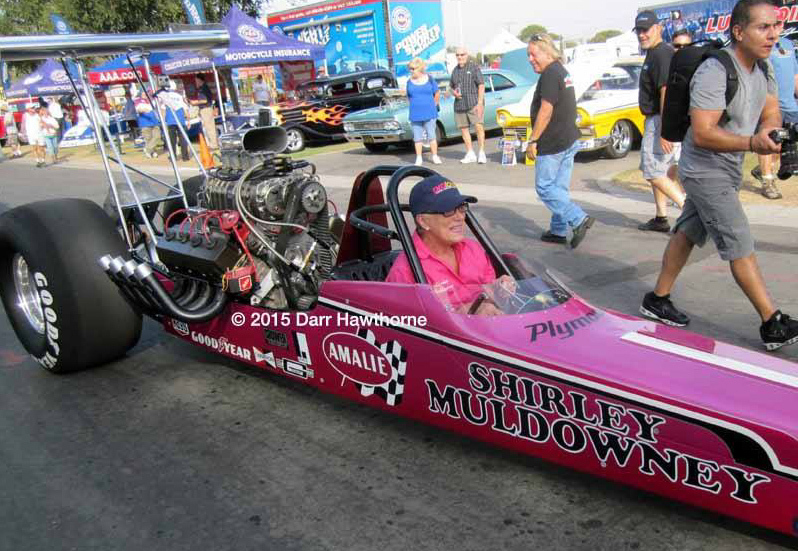 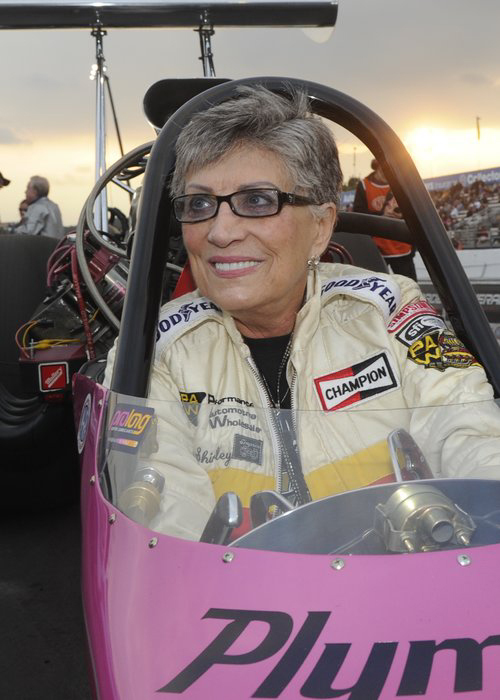 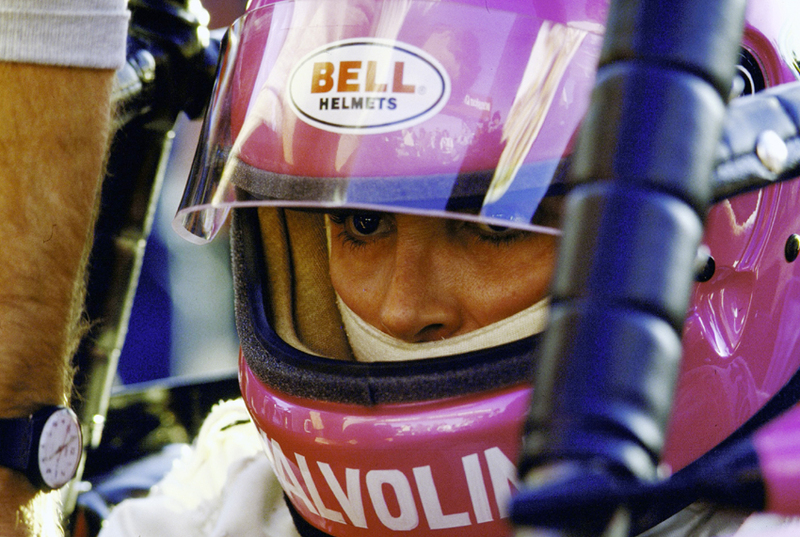 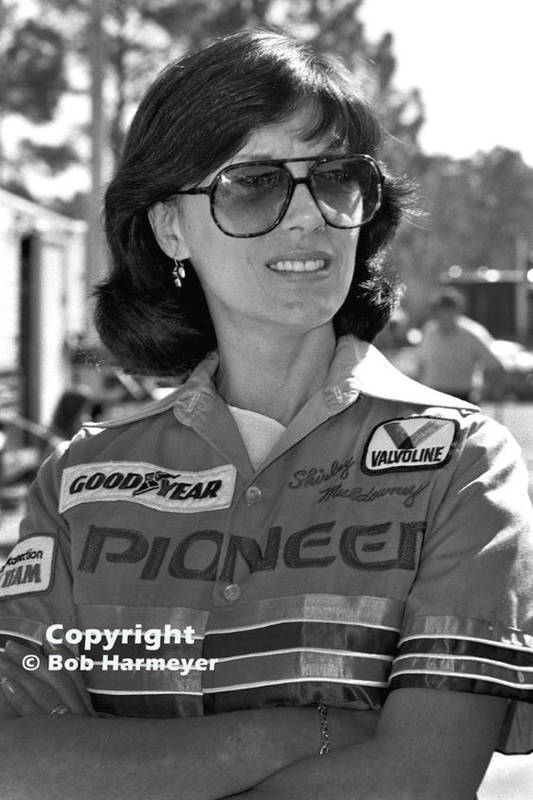 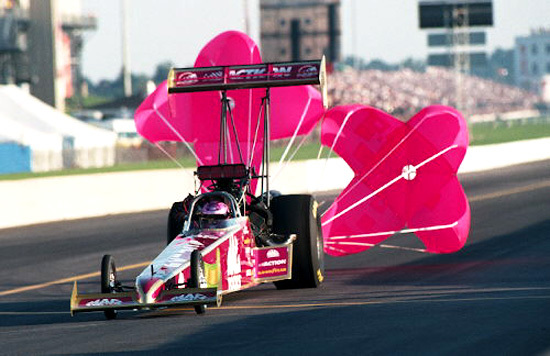 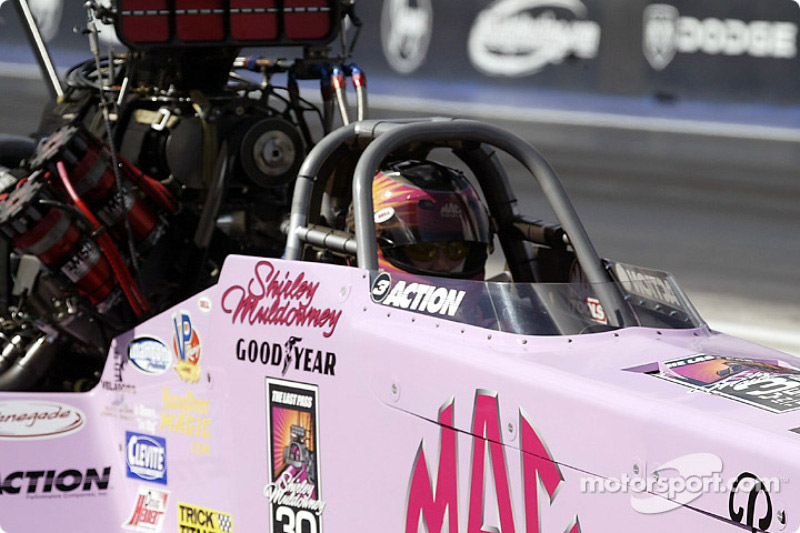 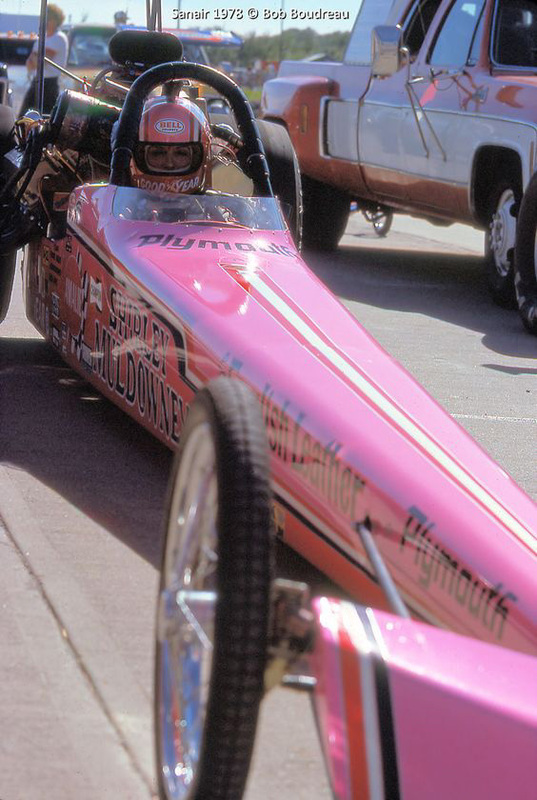 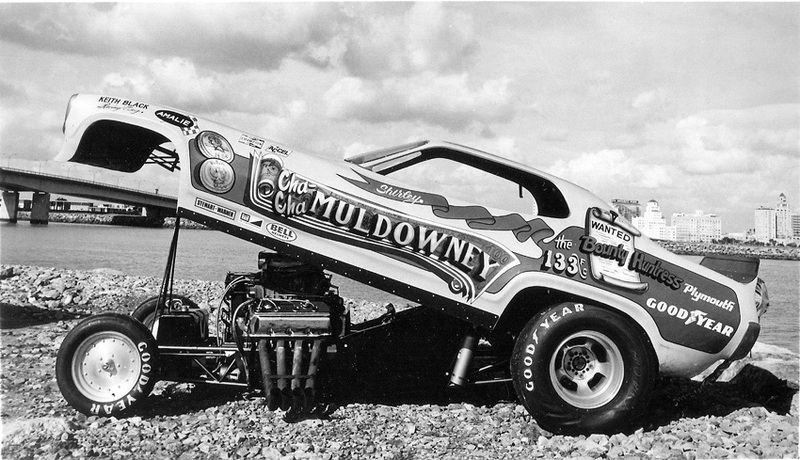 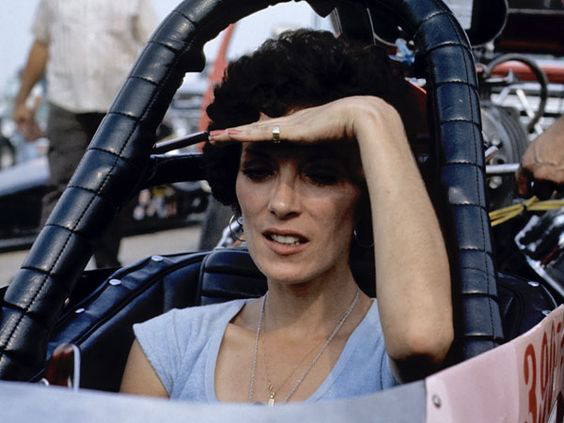 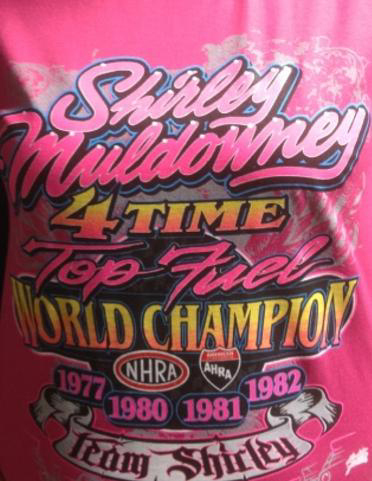 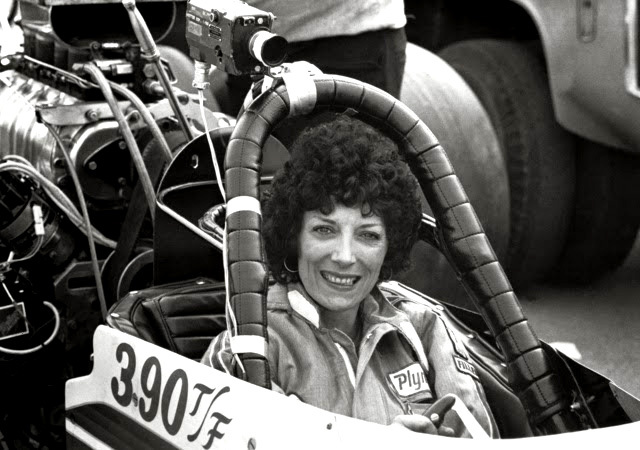 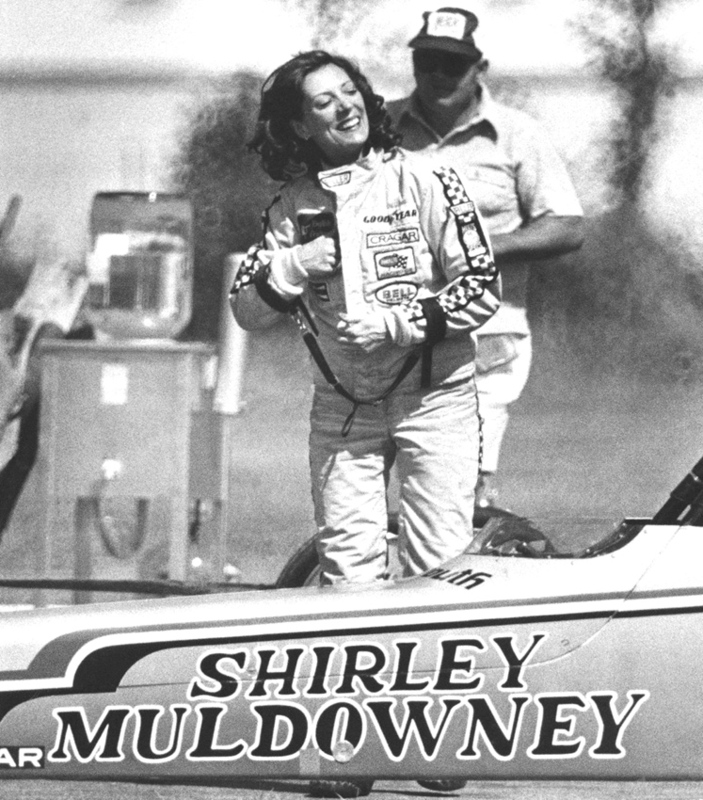 She drove many types of drag cars over the years until she set the world on it's heels by beating the best the big boys had to offer. 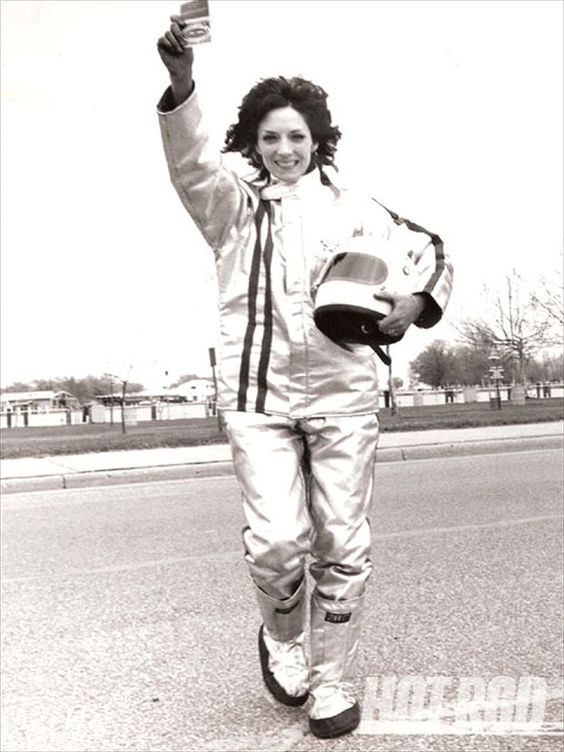 She beat them at their own game and had lots of help along the way. 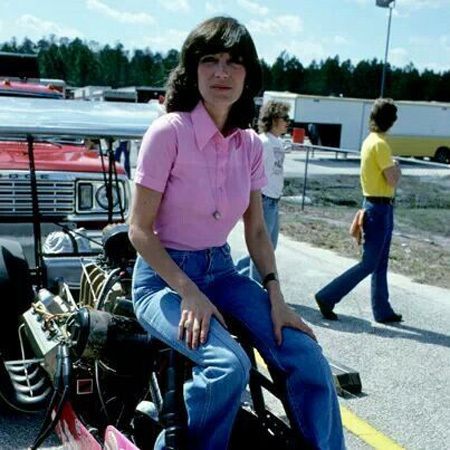 She is still special.